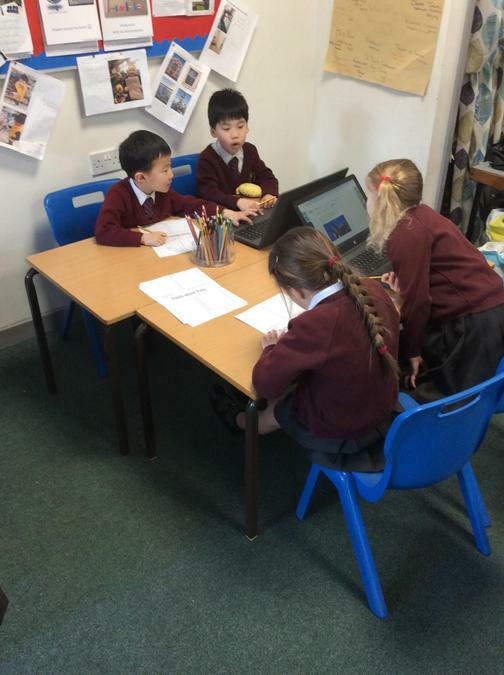 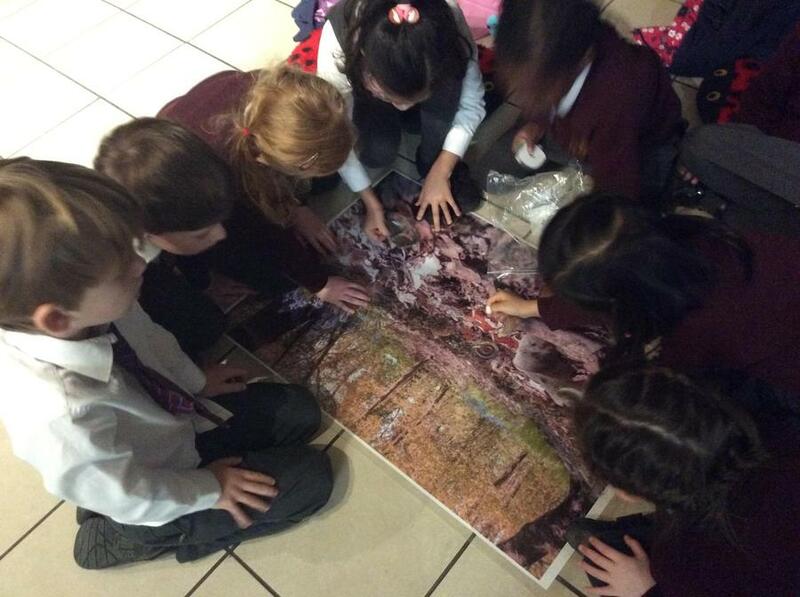 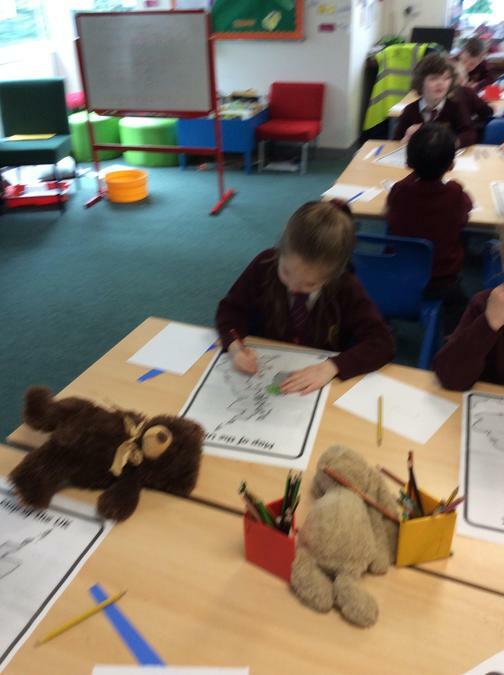 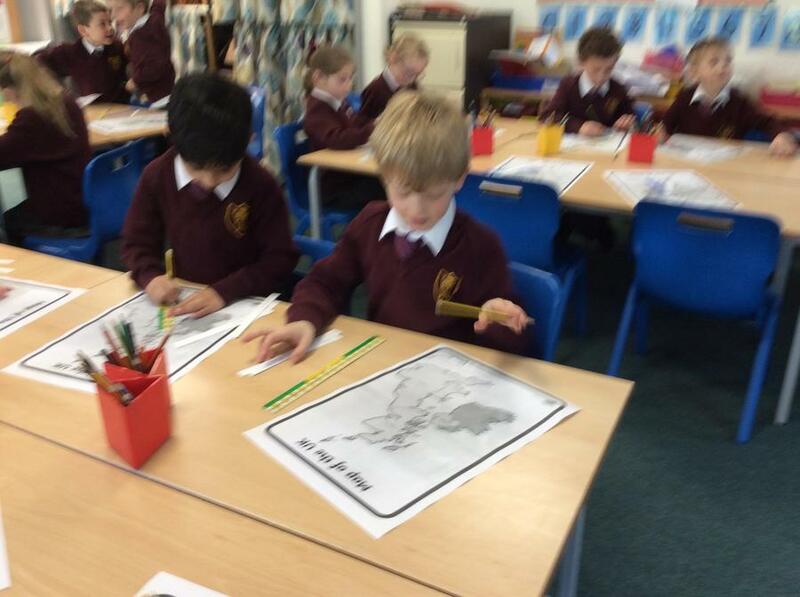 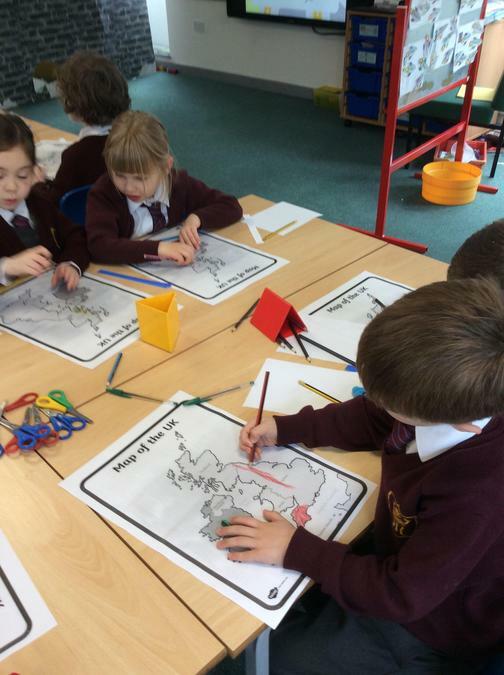 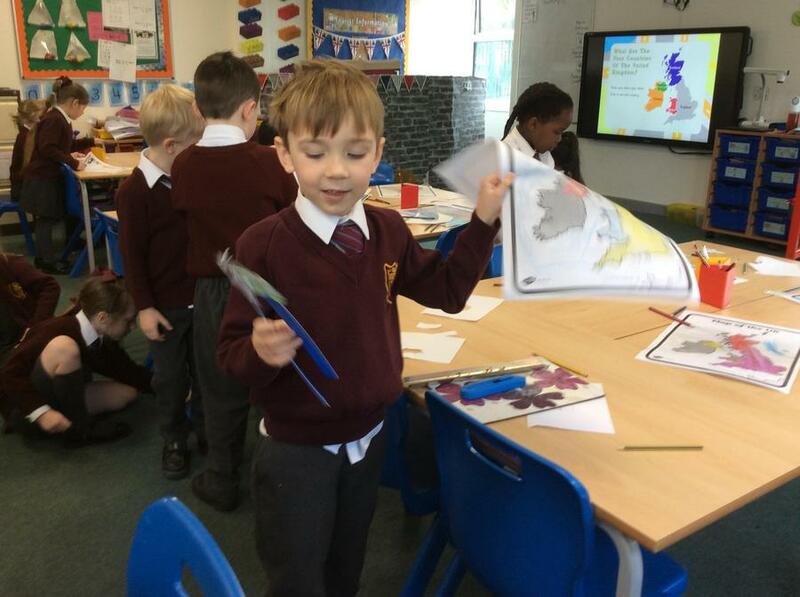 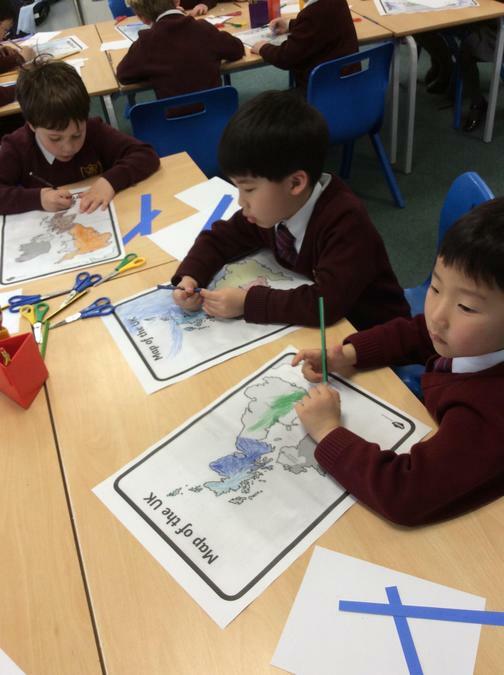 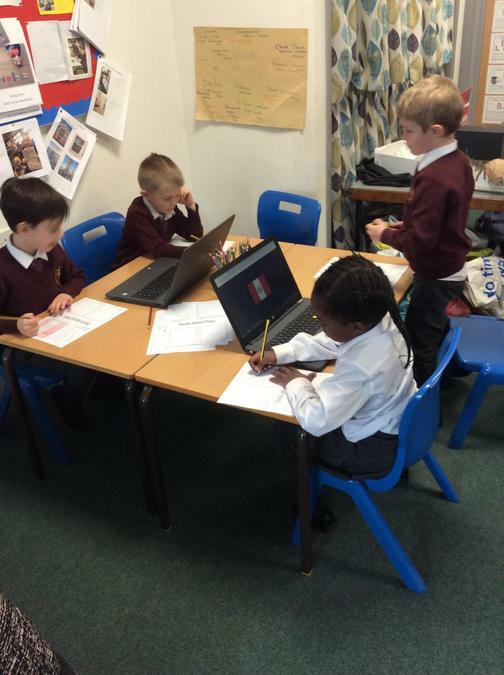 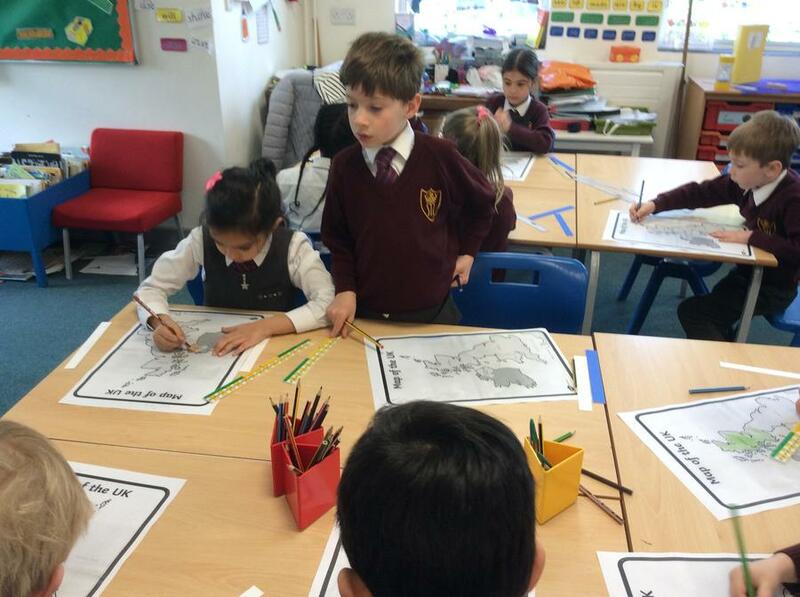 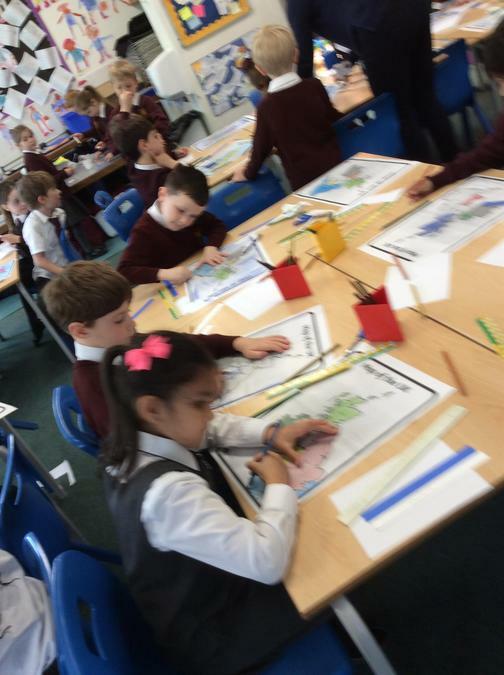 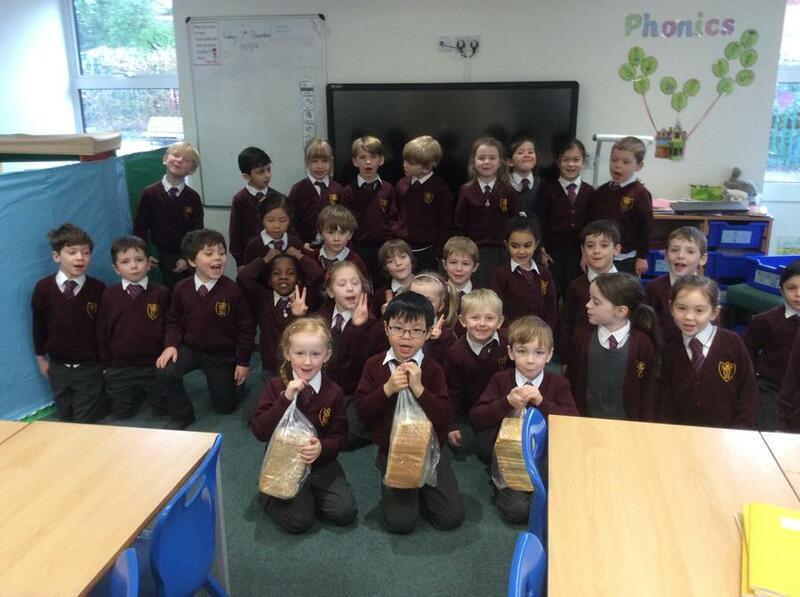 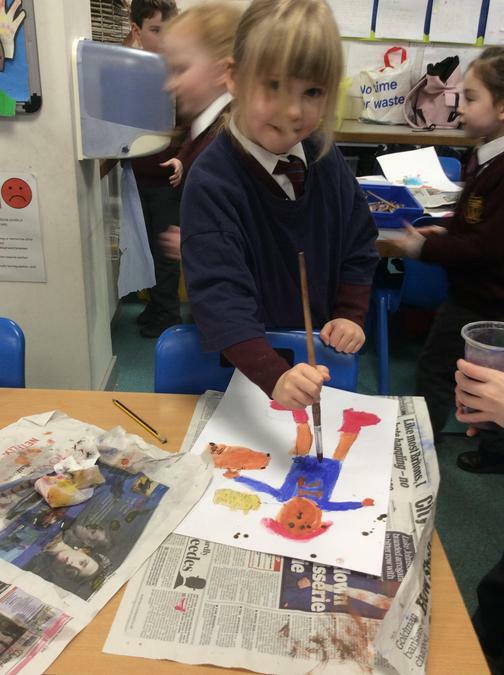 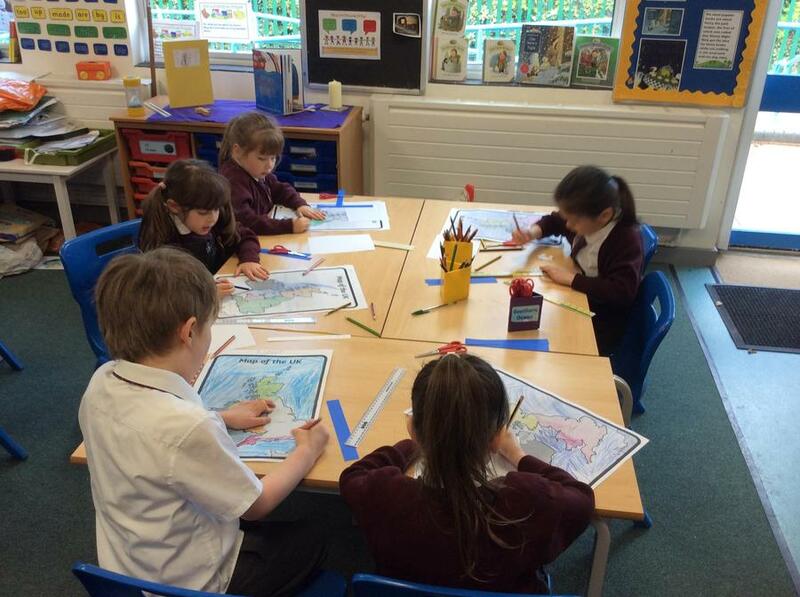 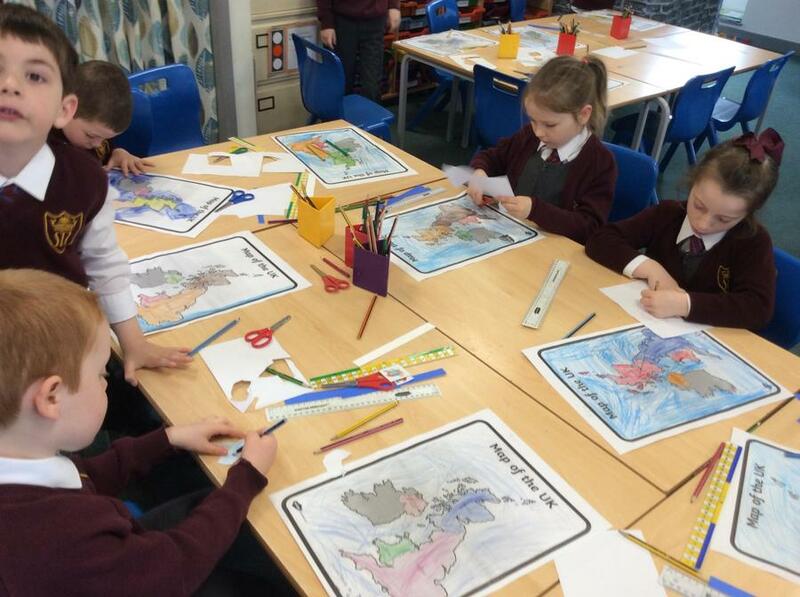 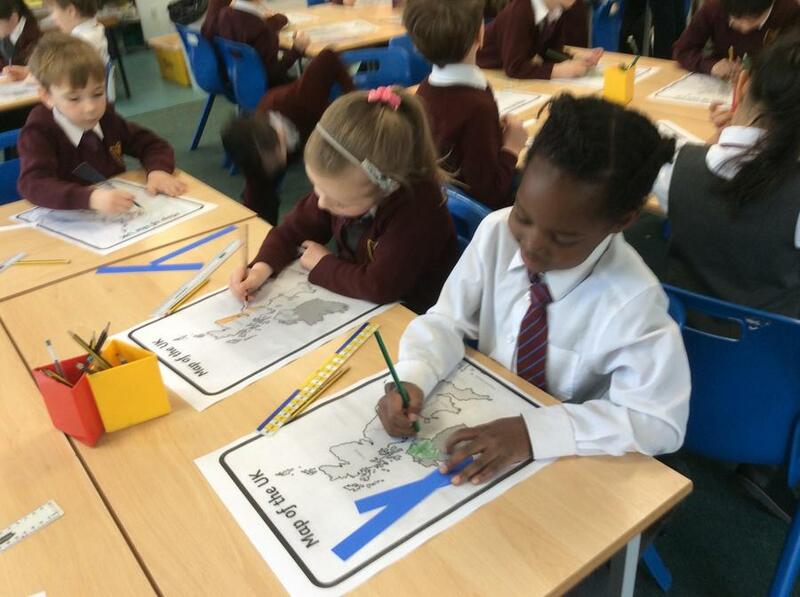 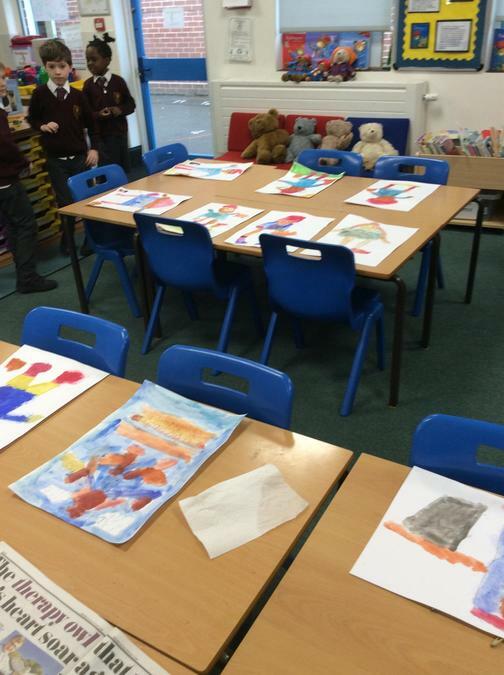 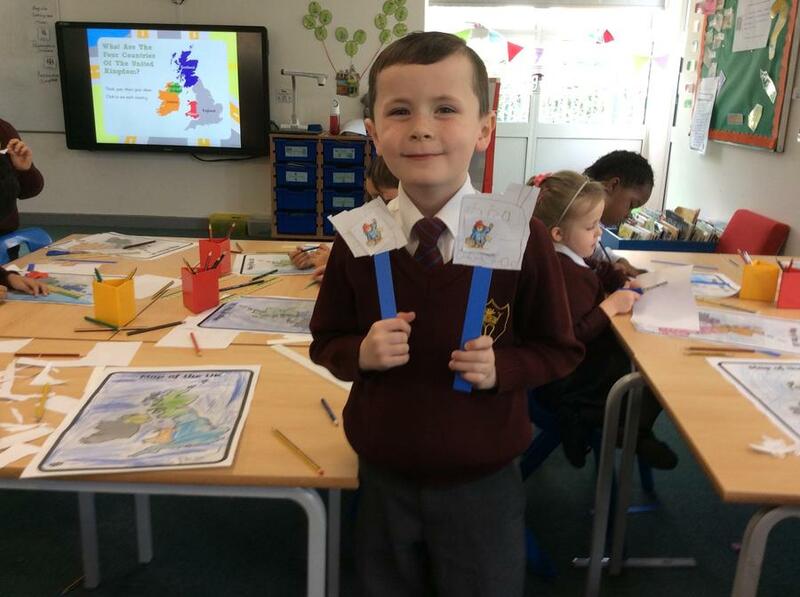 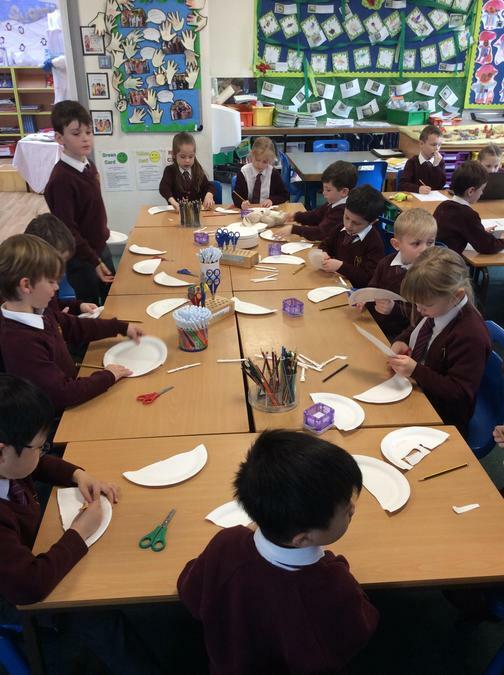 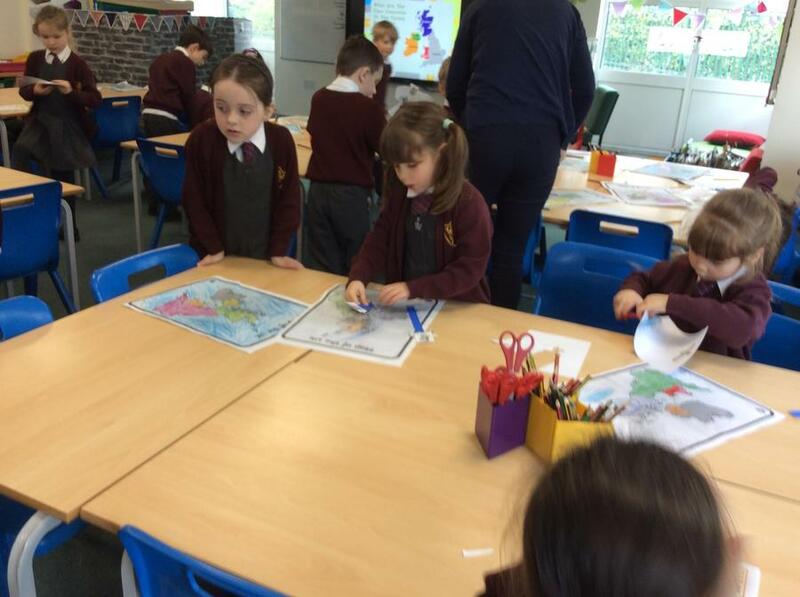 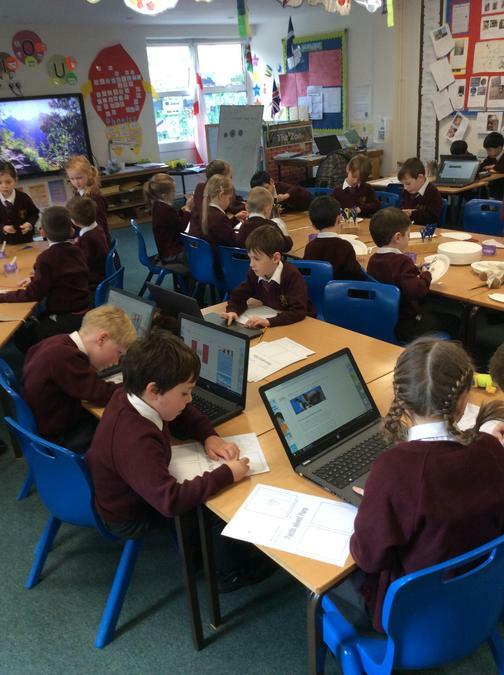 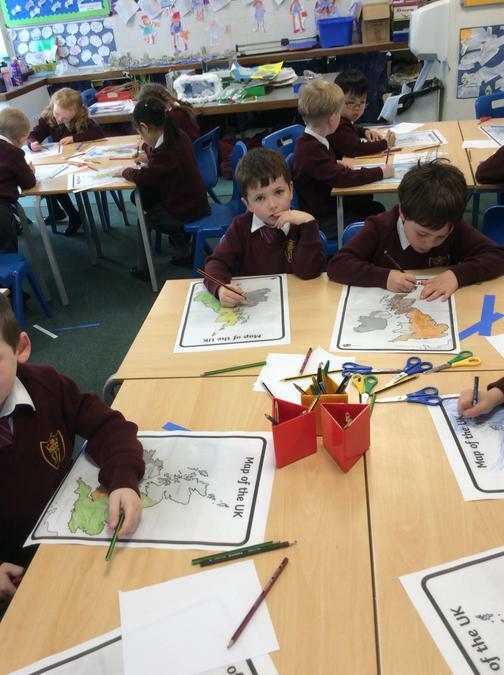 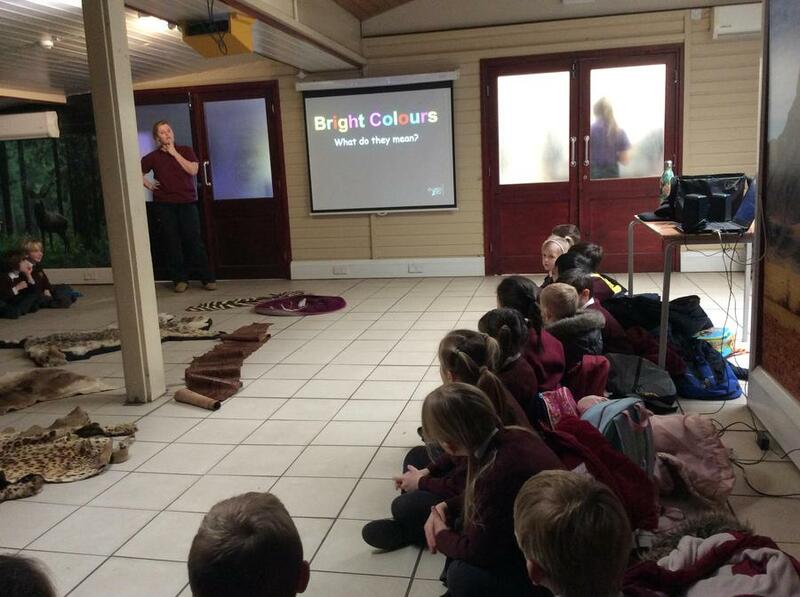 Paddington Fab Finish - travelling across the UK and finding out about Peru. 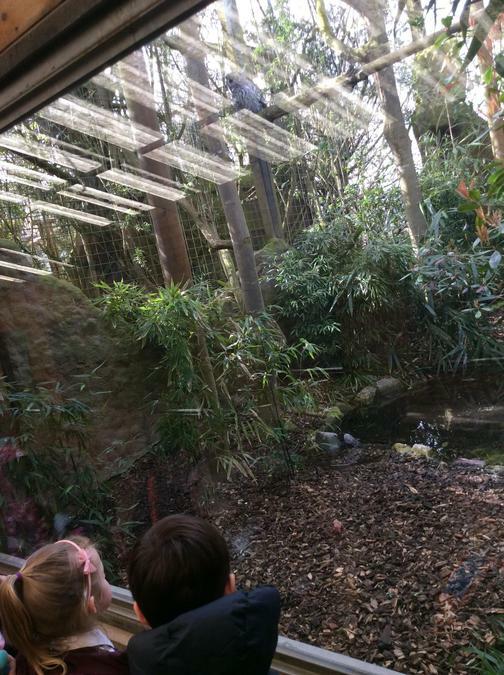 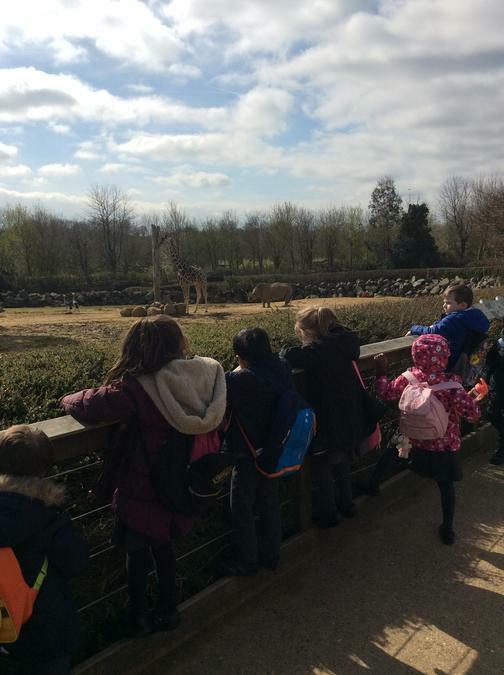 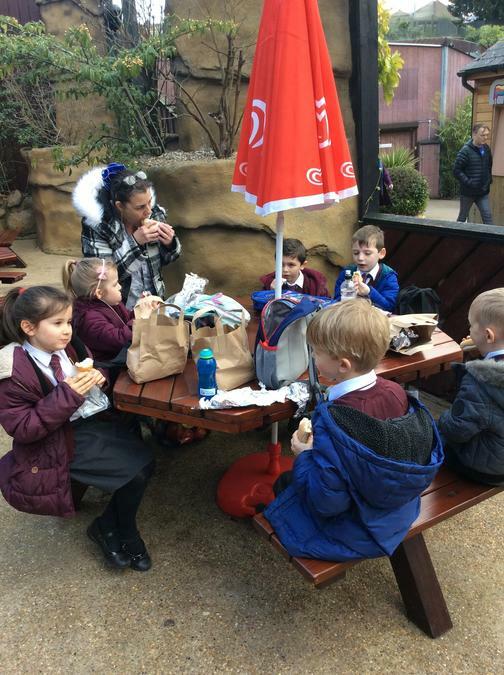 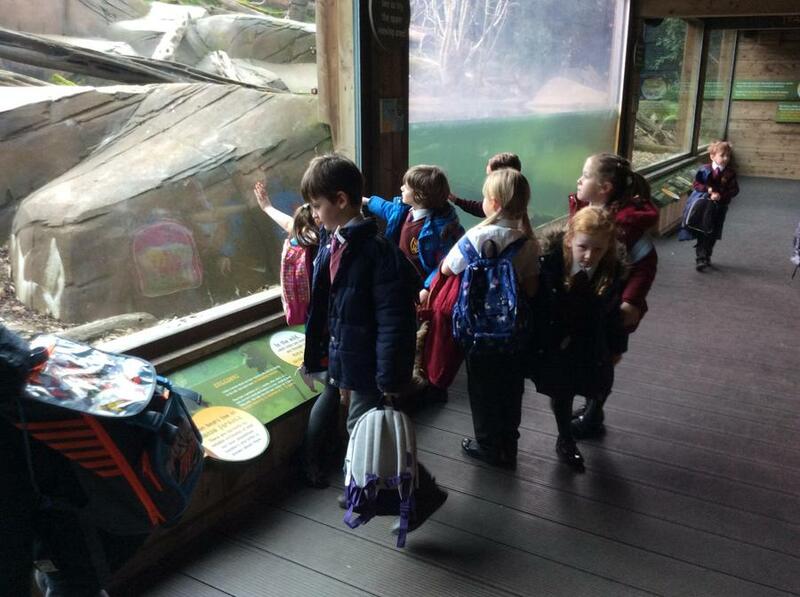 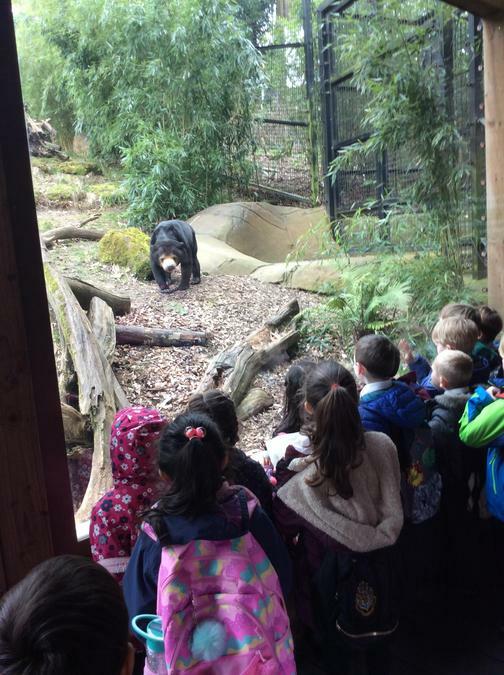 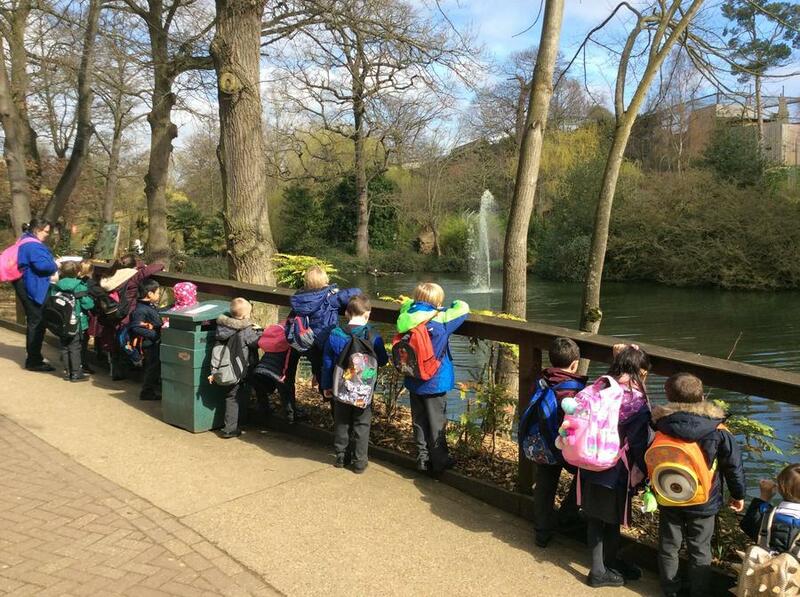 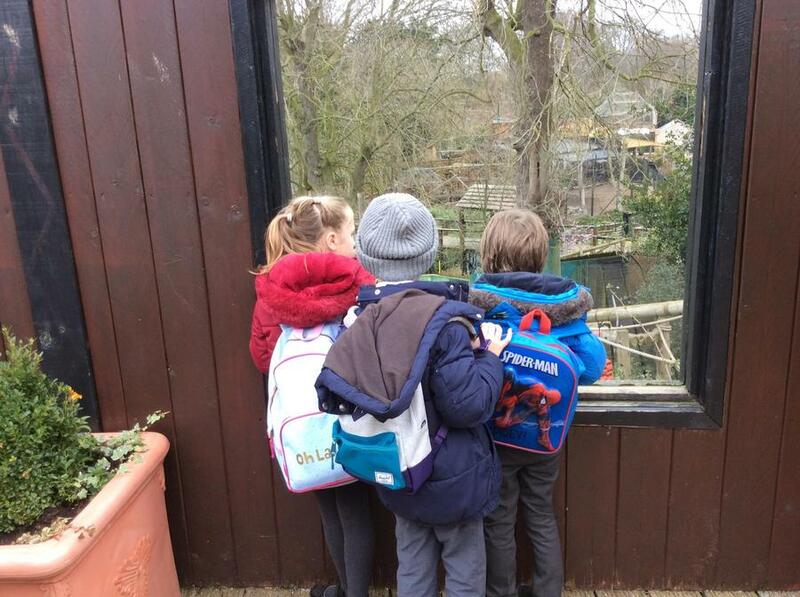 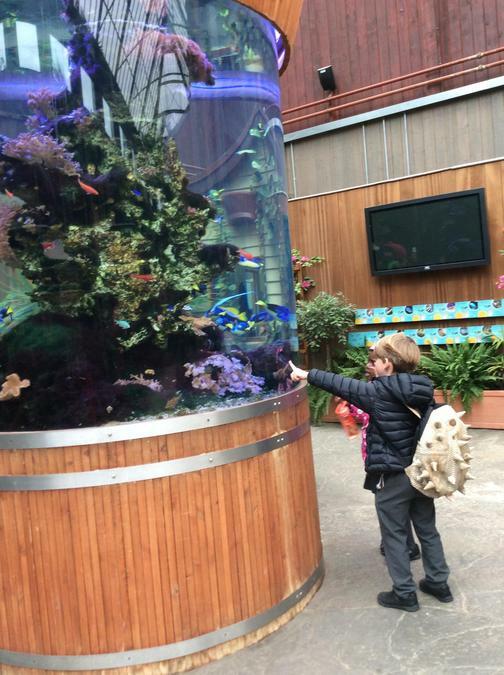 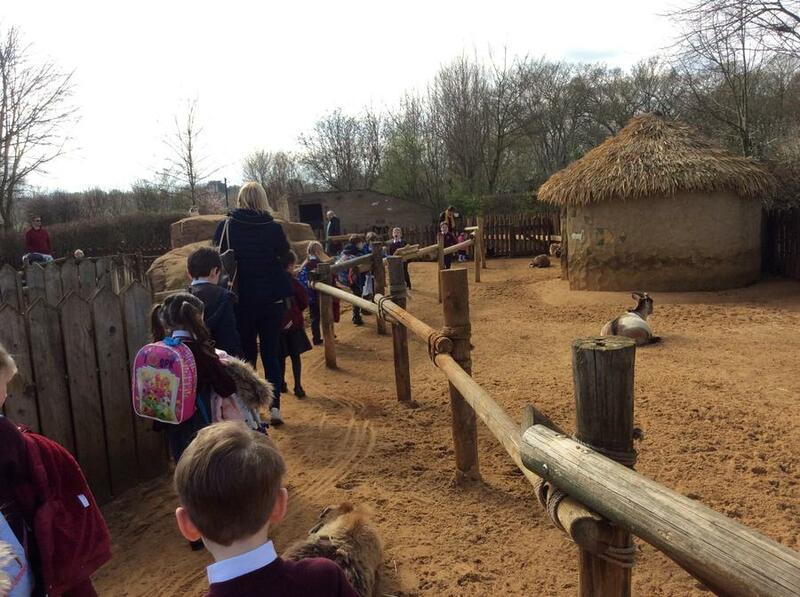 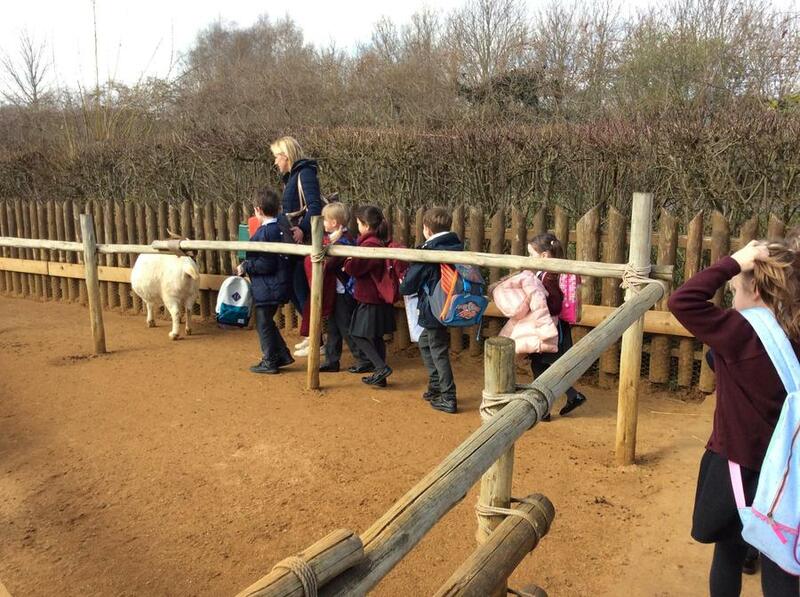 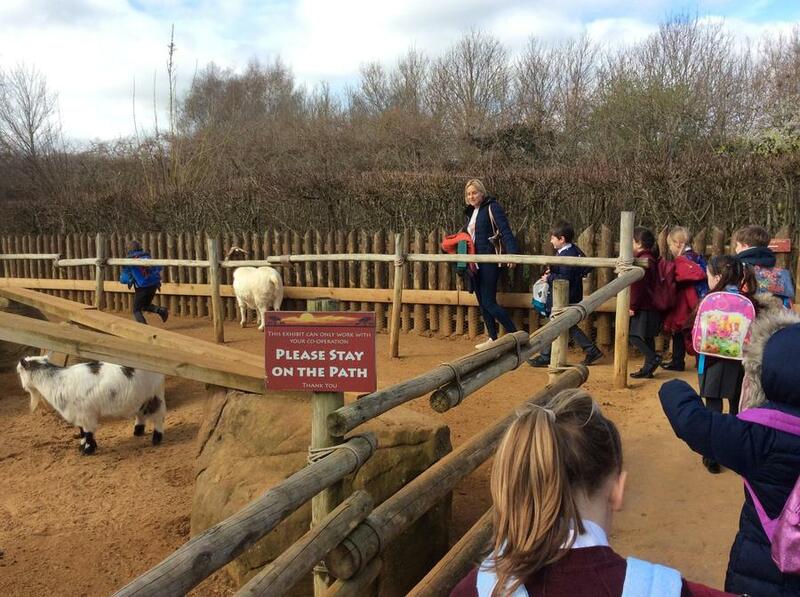 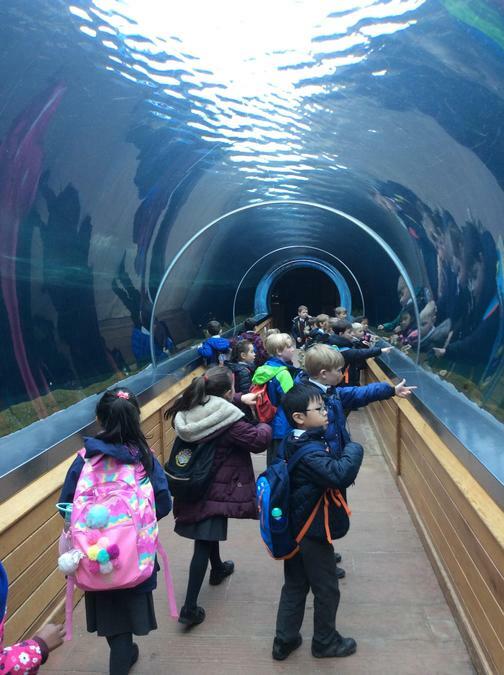 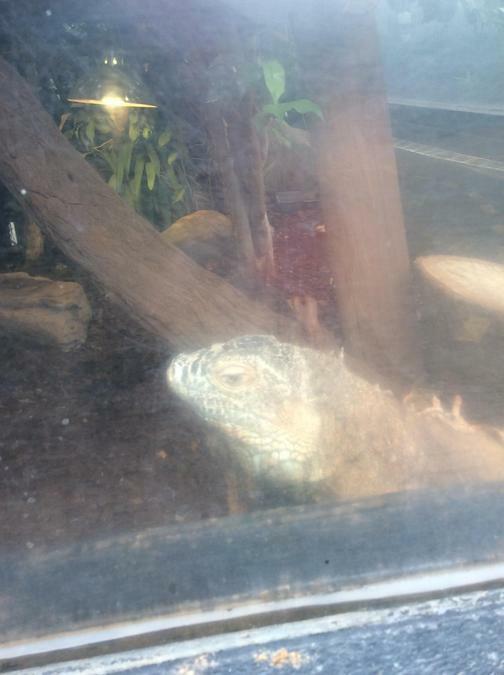 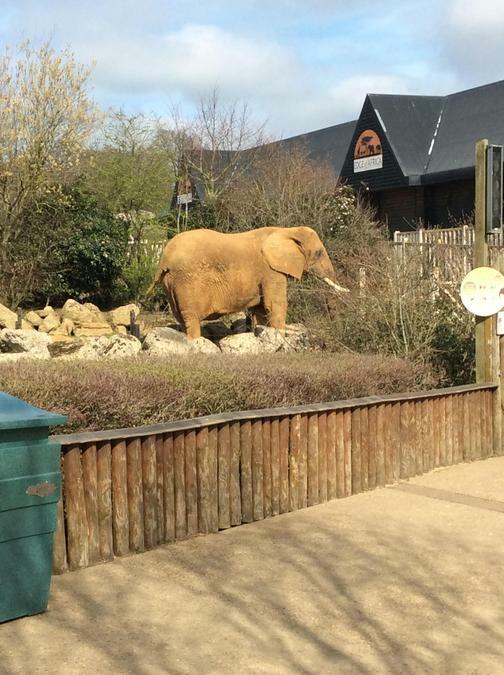 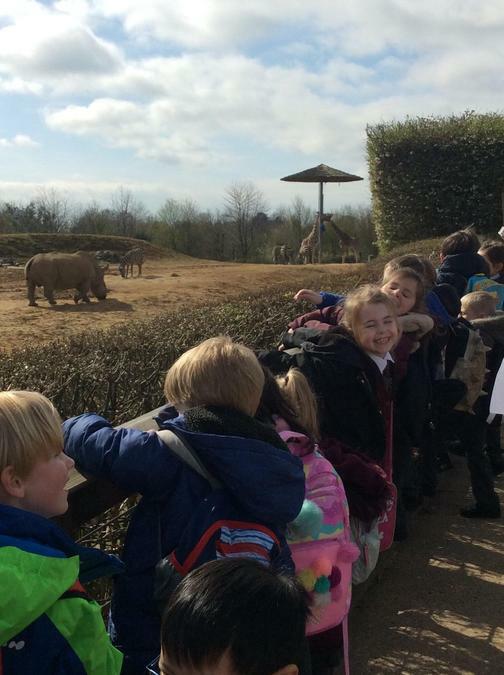 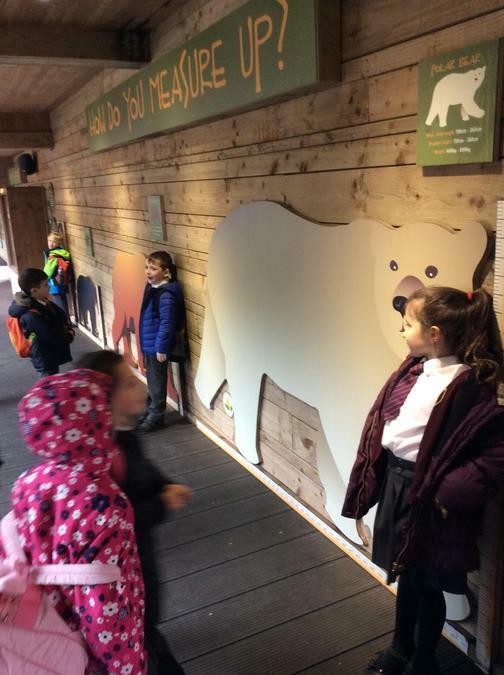 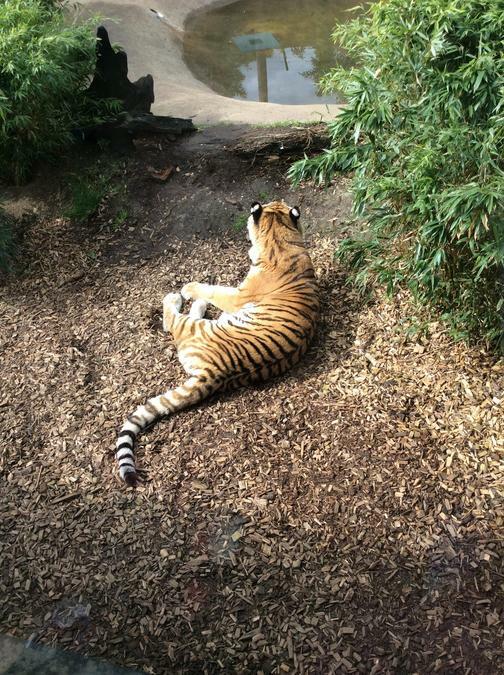 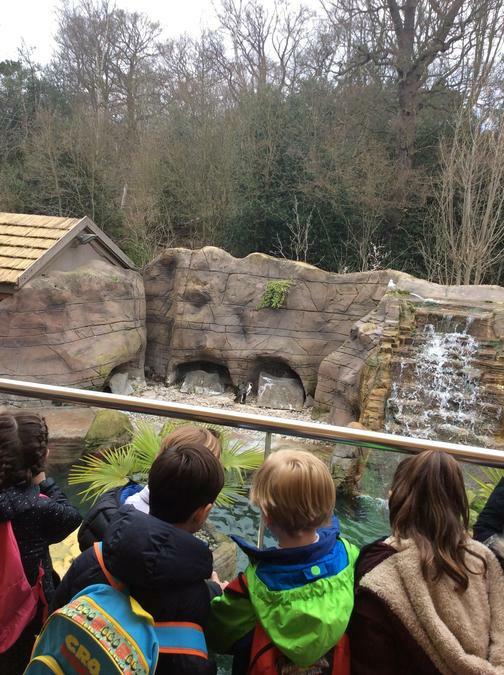 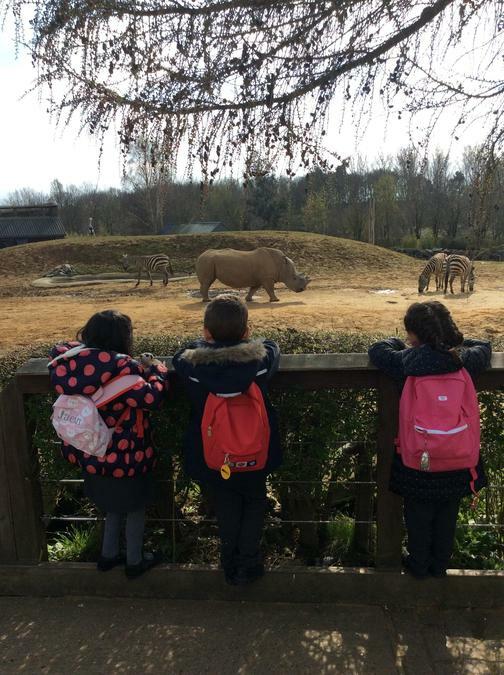 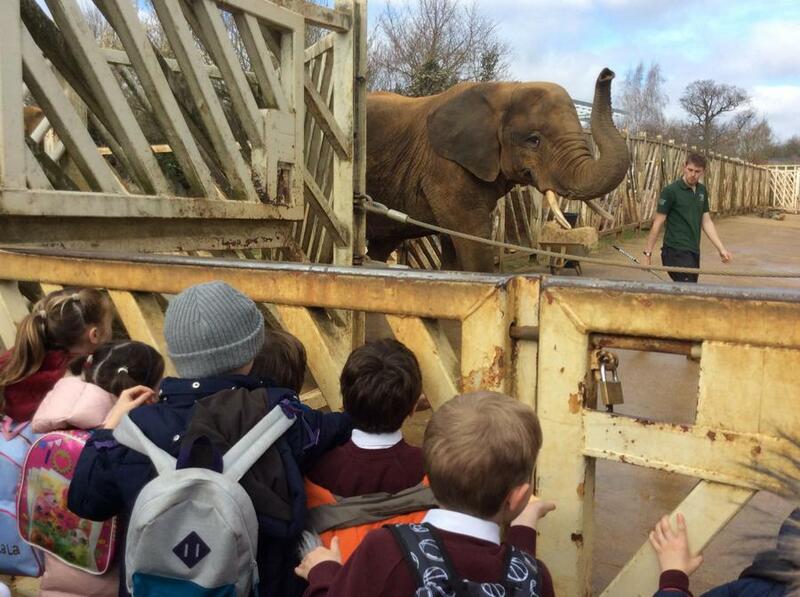 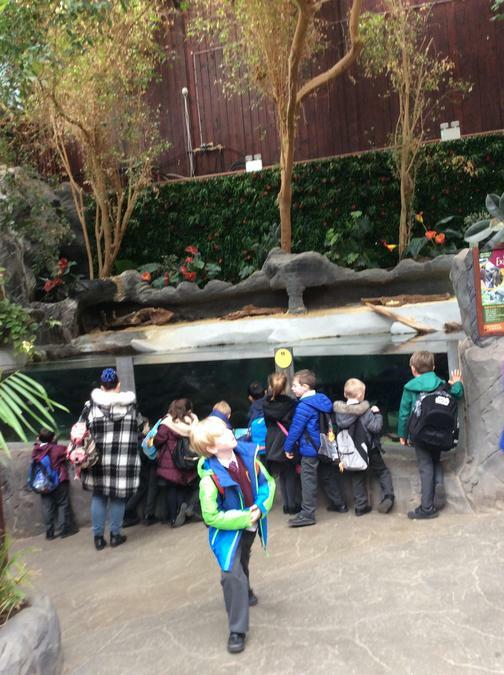 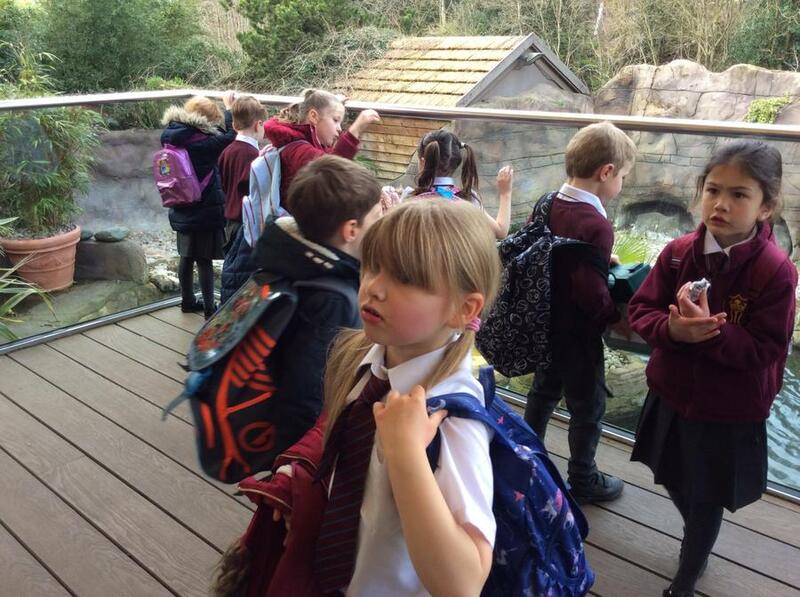 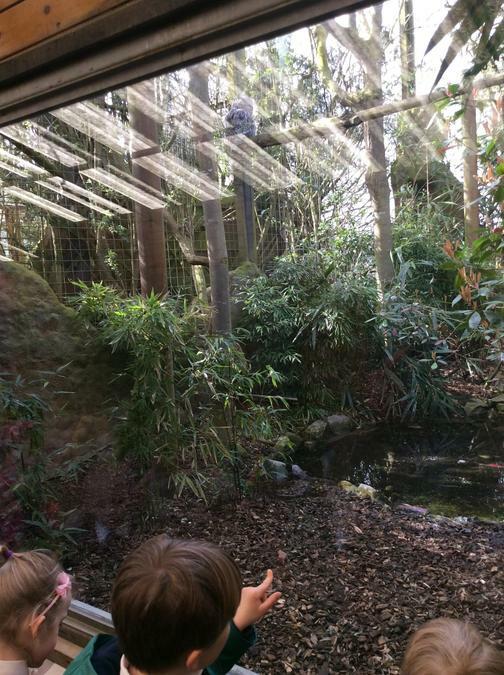 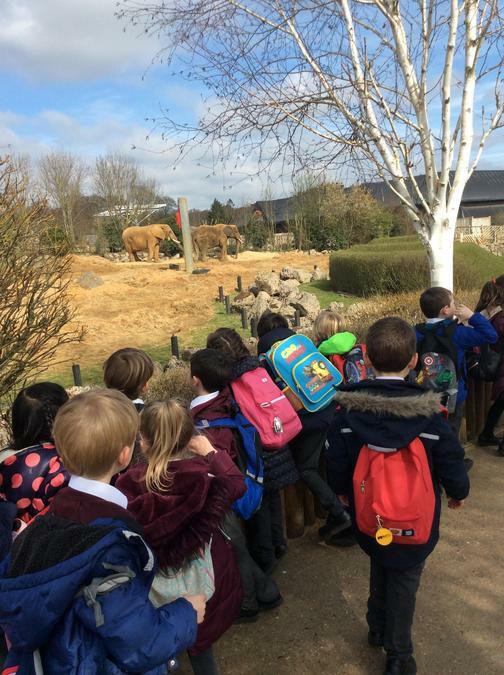 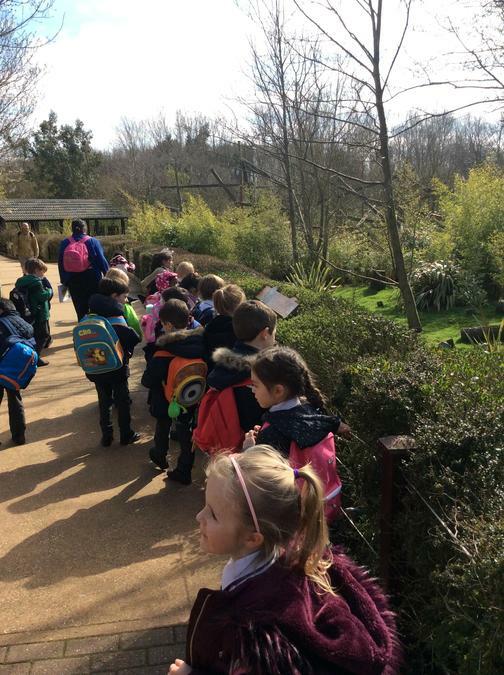 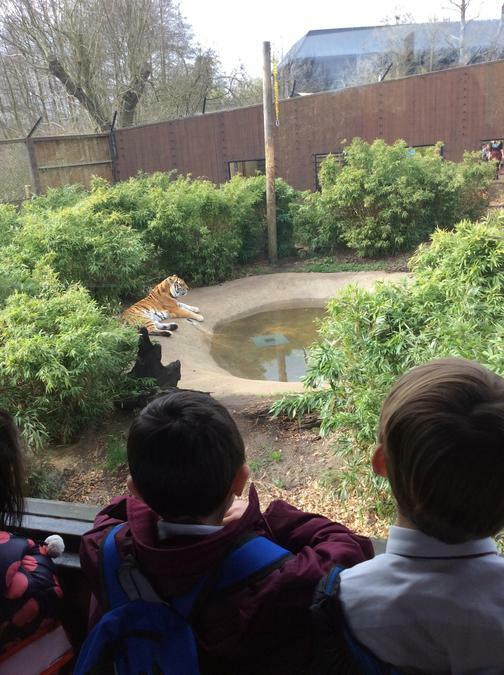 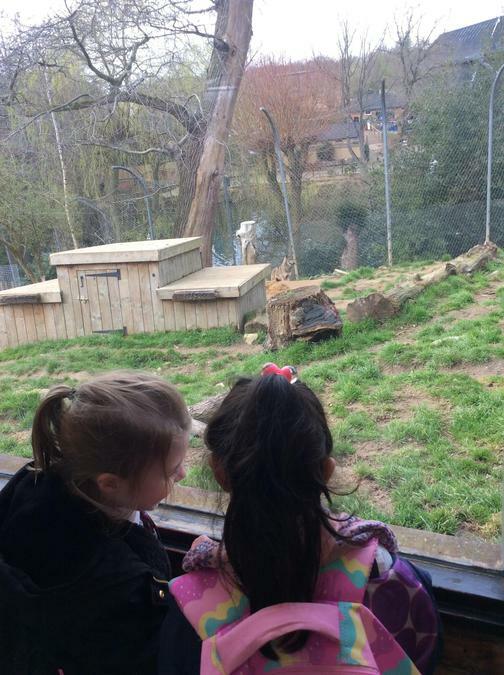 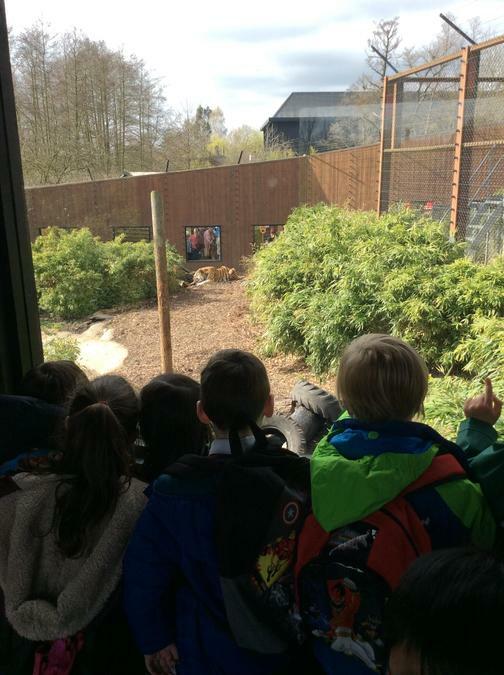 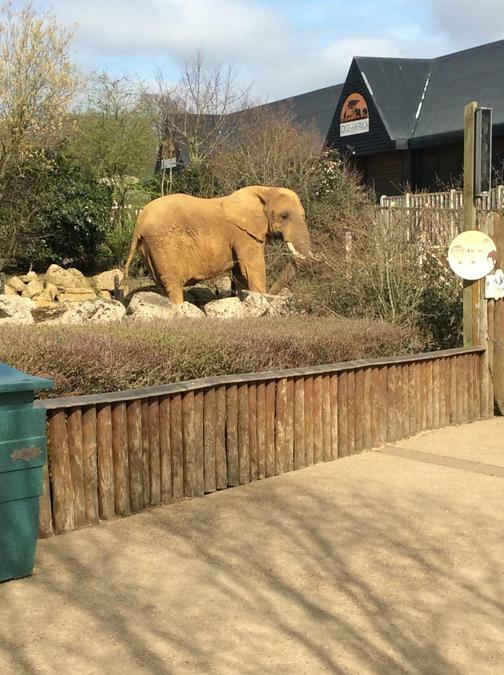 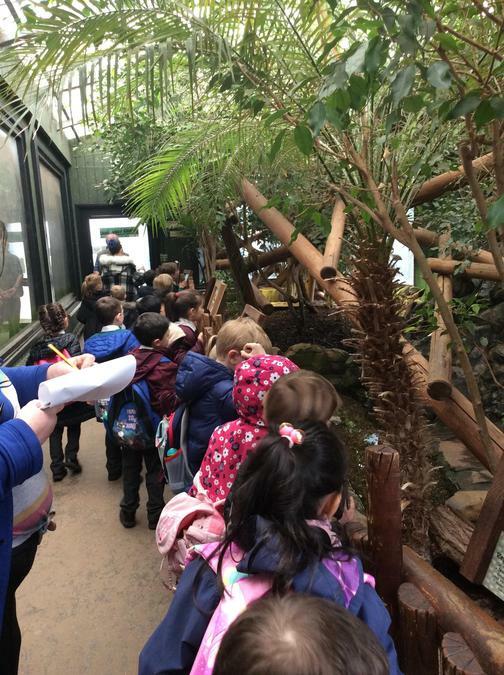 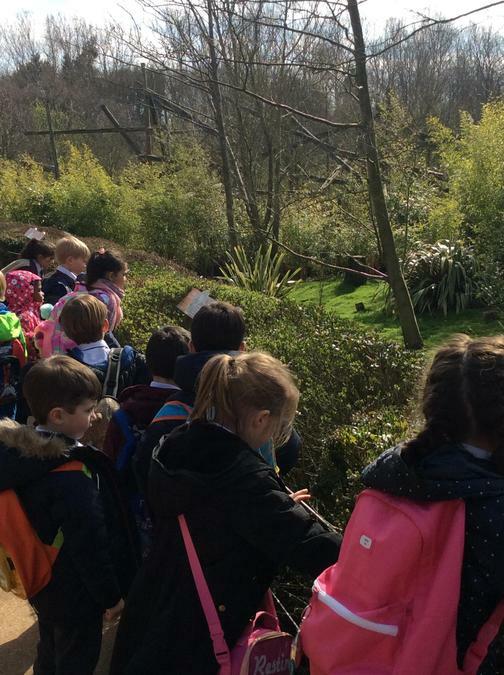 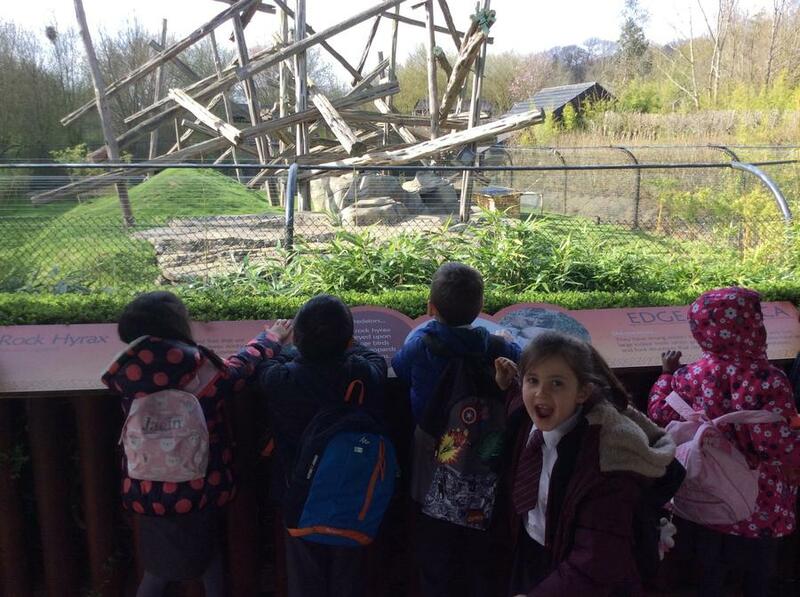 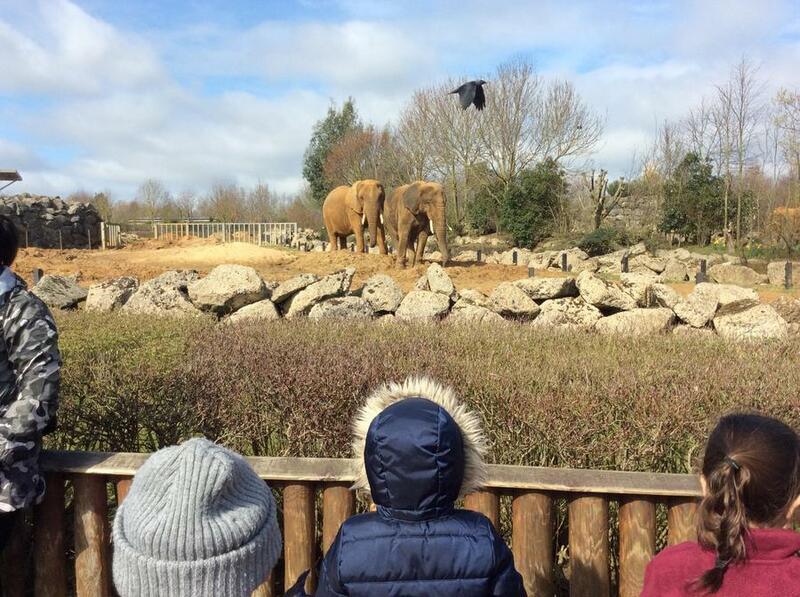 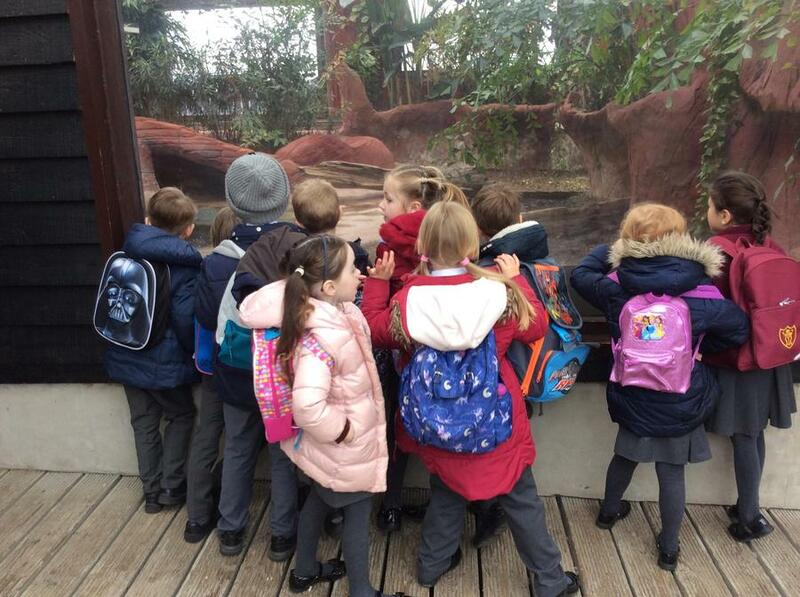 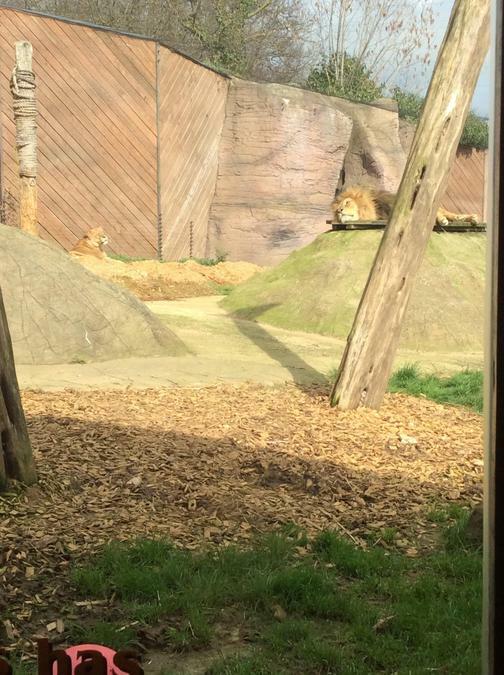 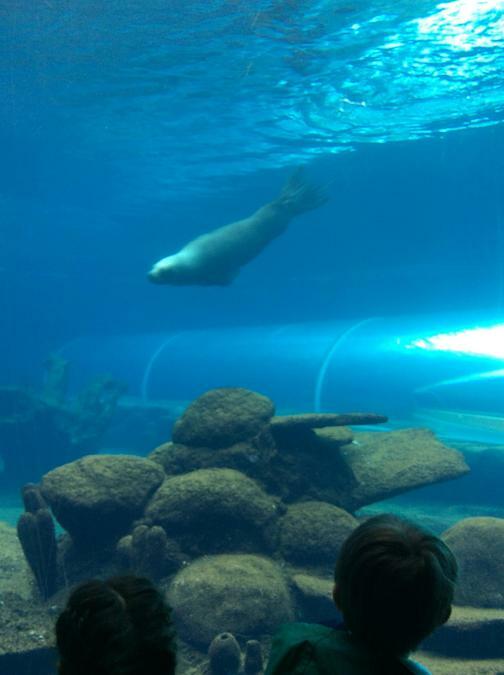 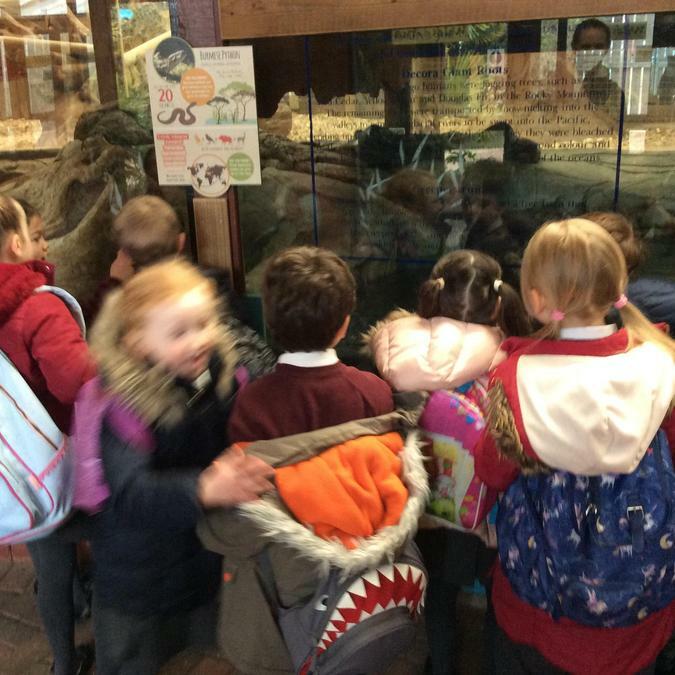 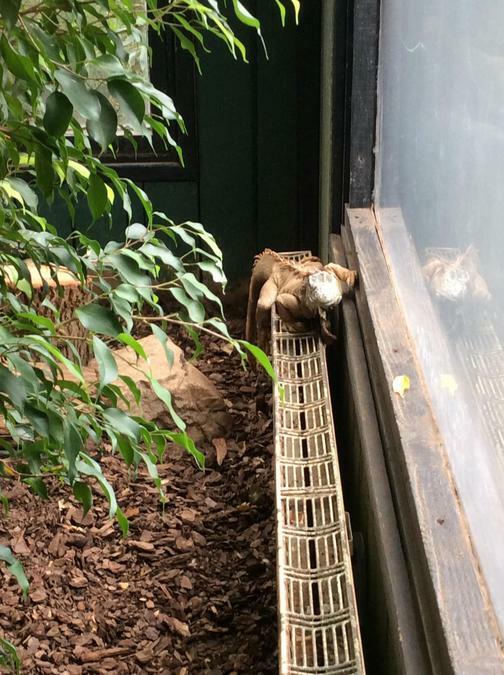 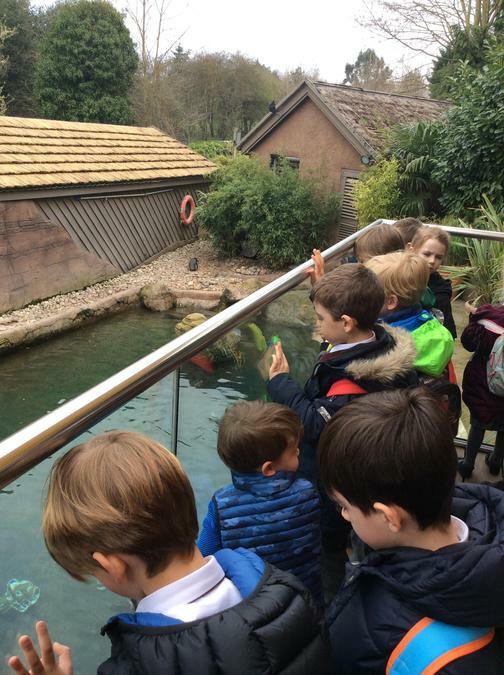 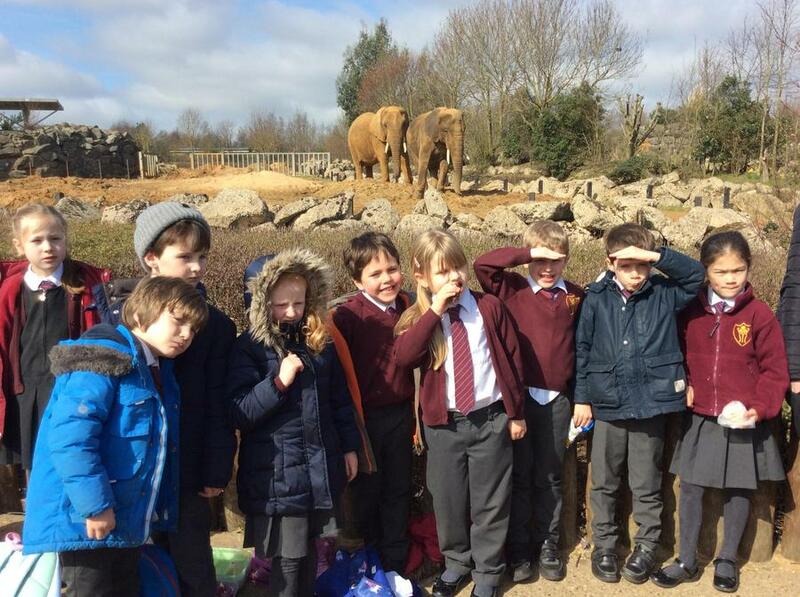 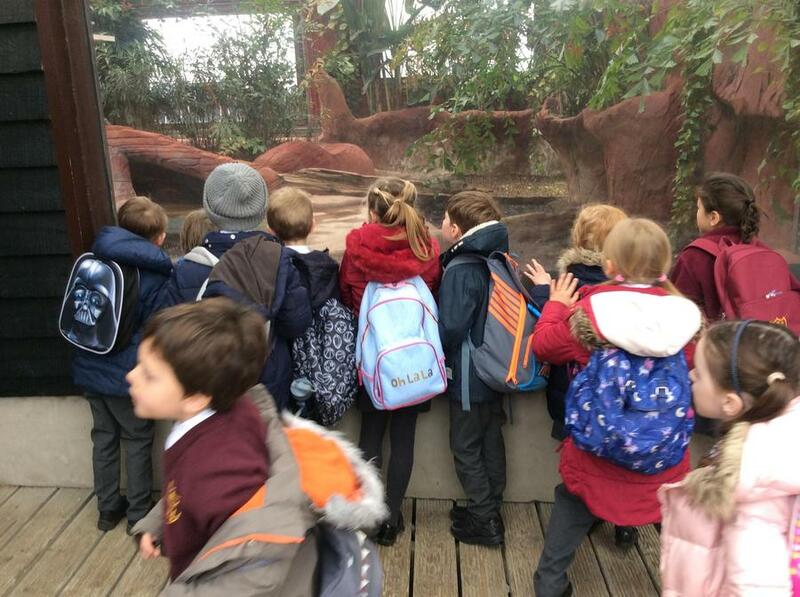 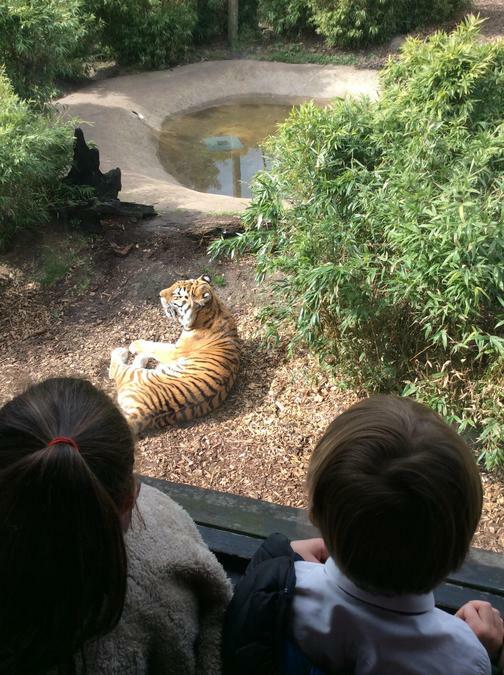 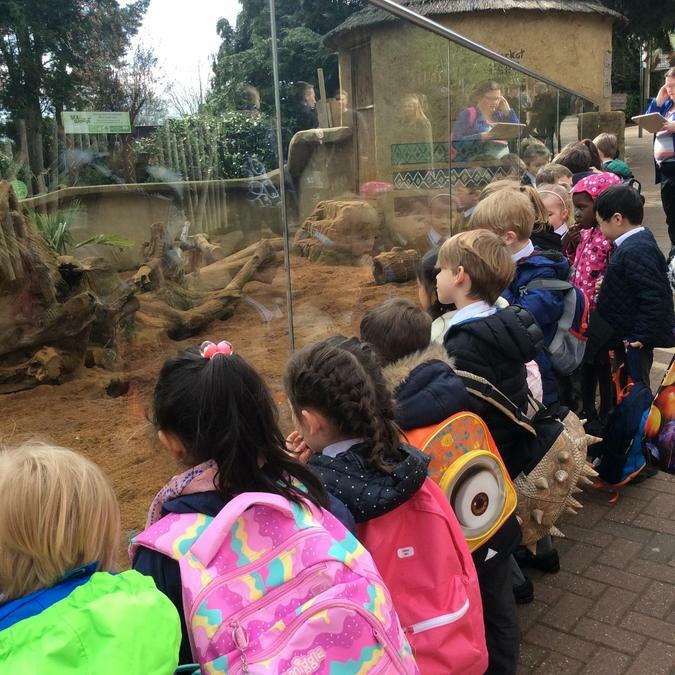 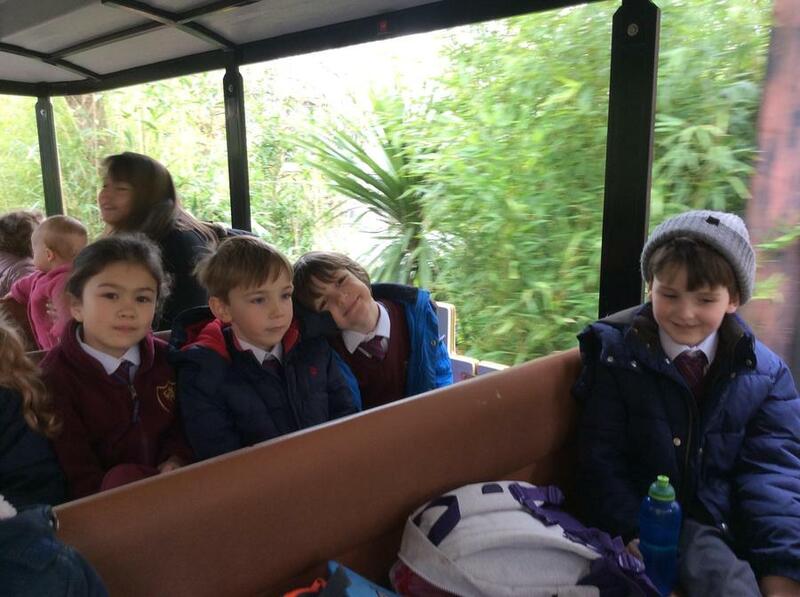 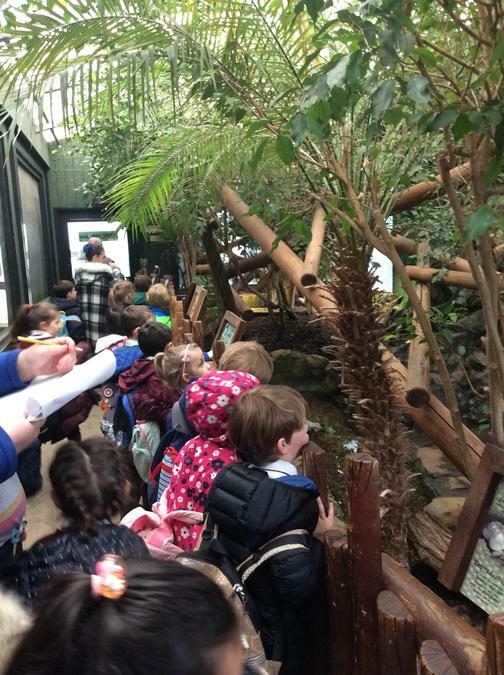 A fabulous day at the zoo. 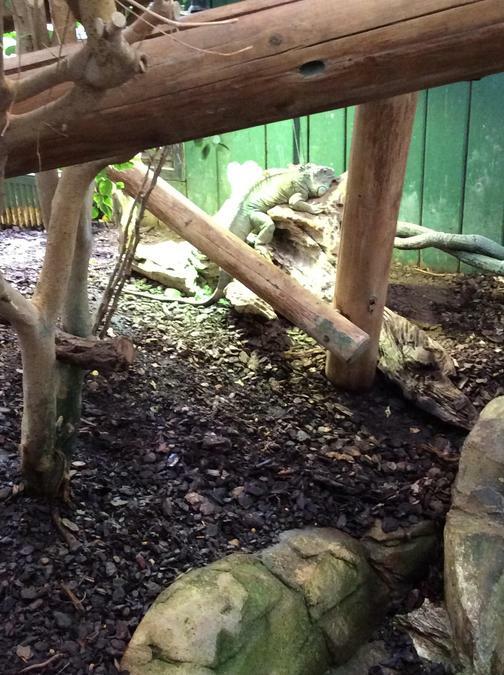 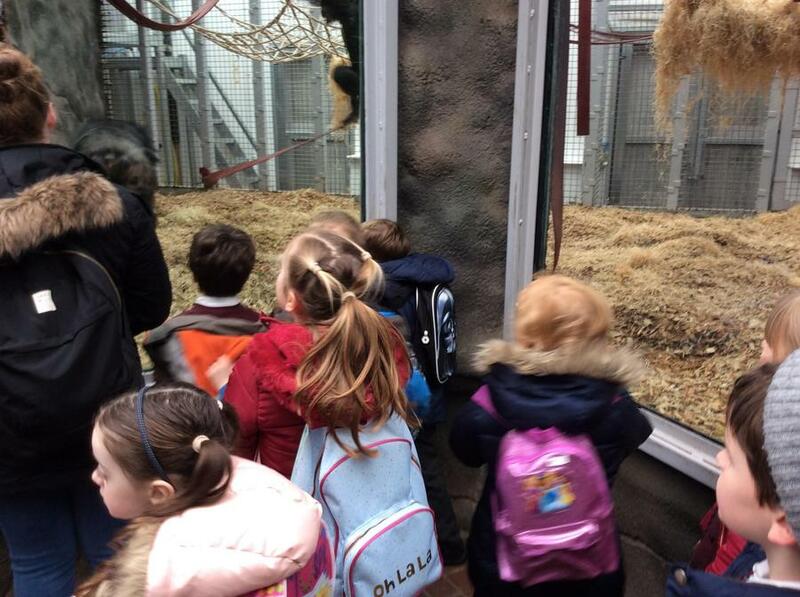 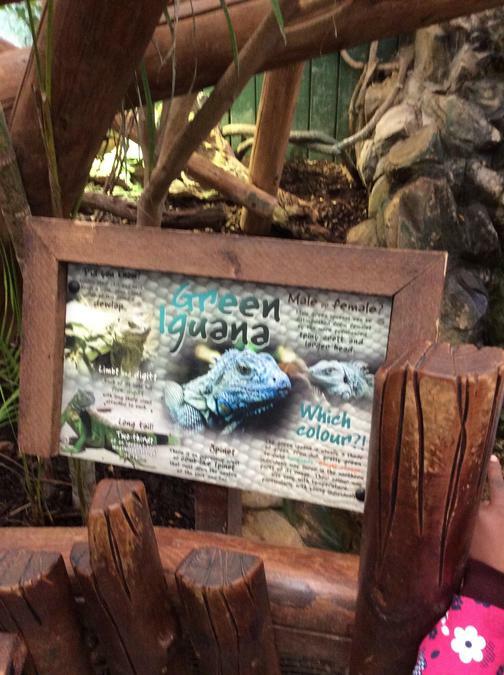 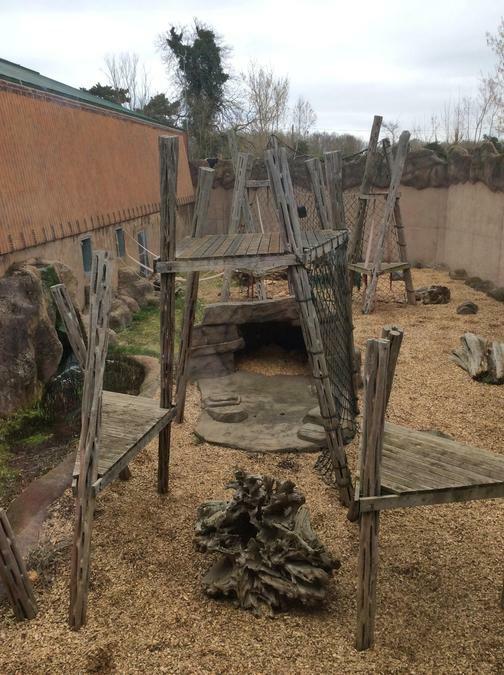 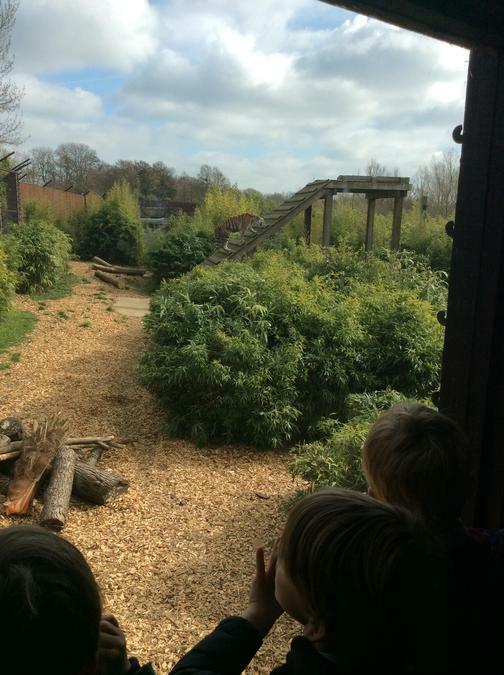 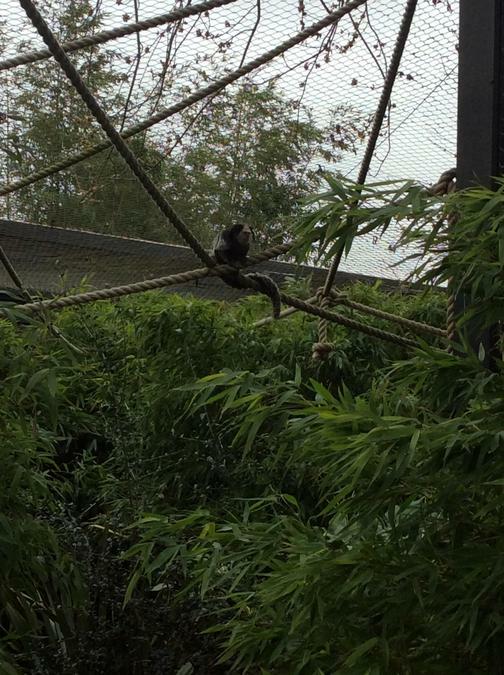 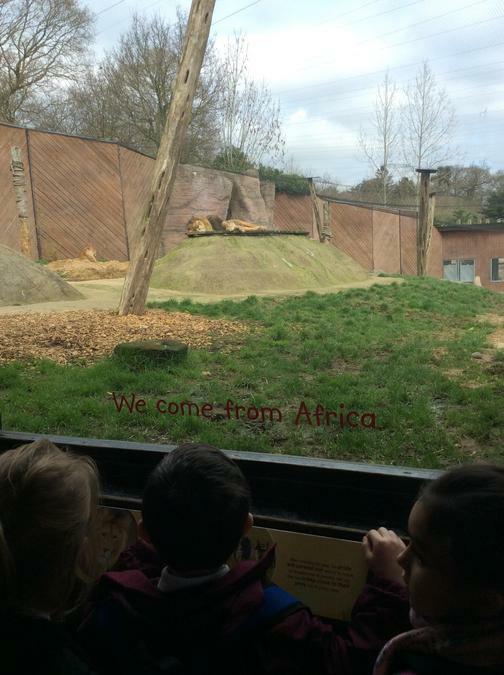 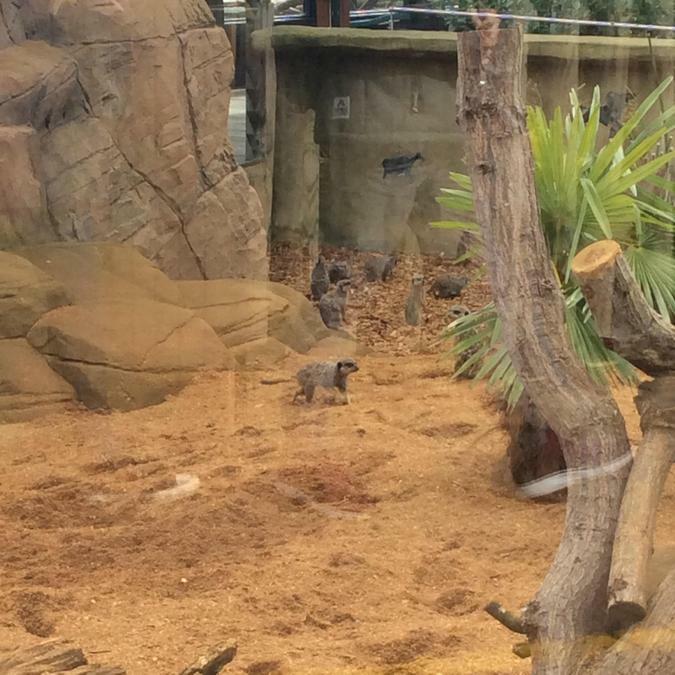 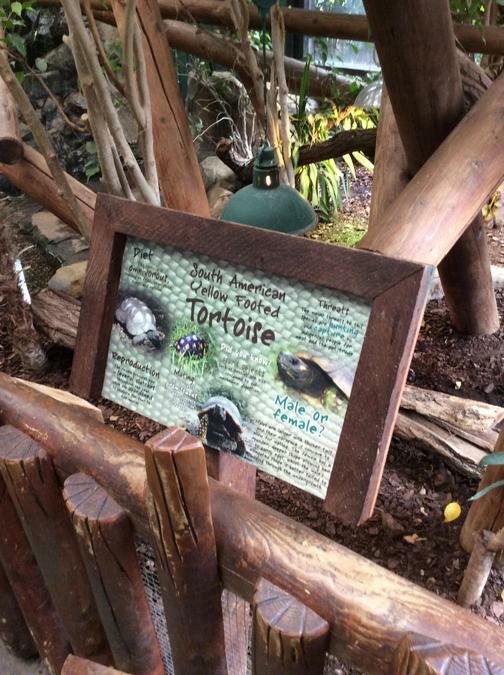 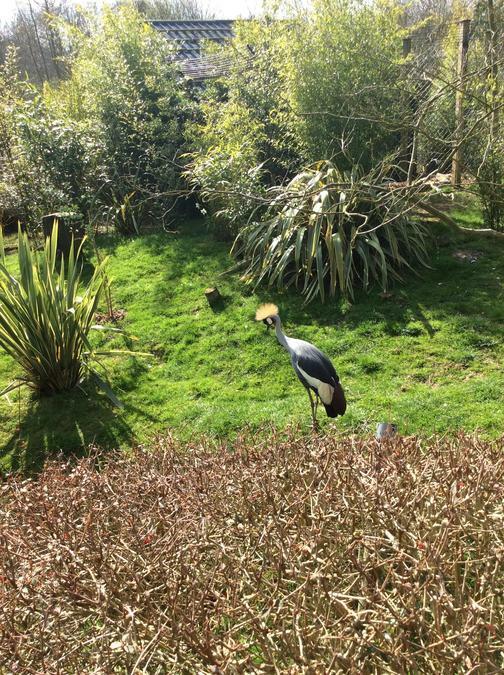 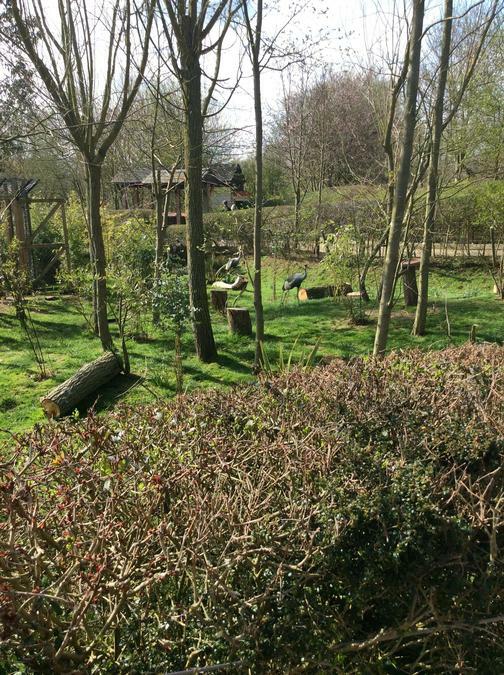 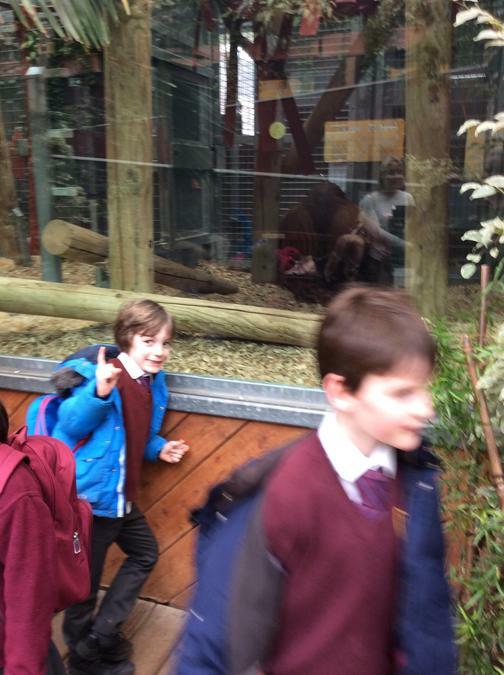 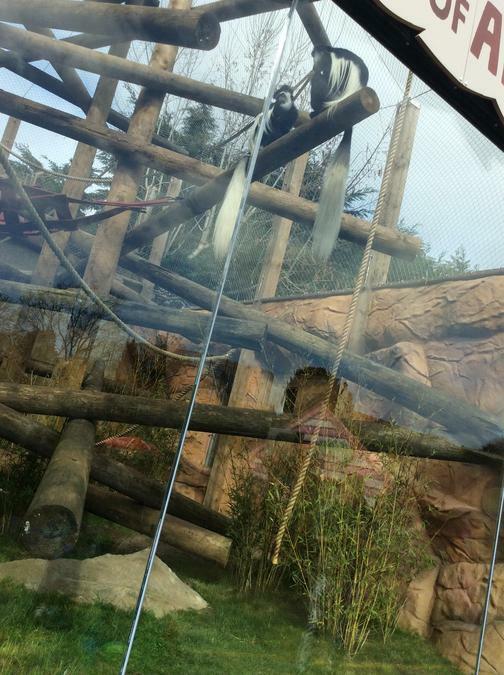 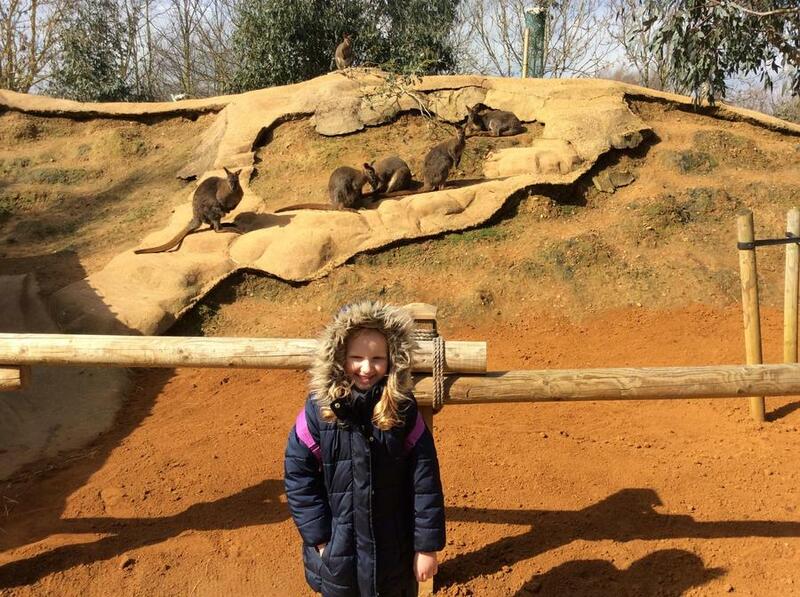 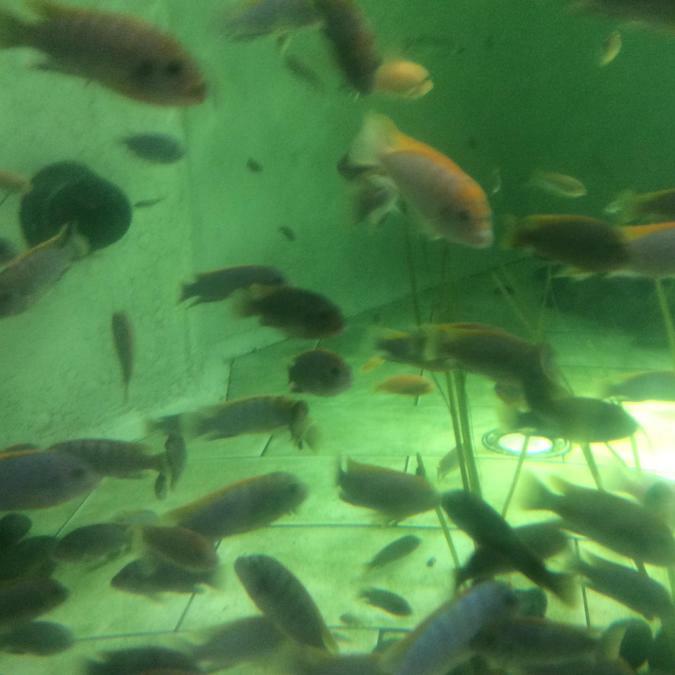 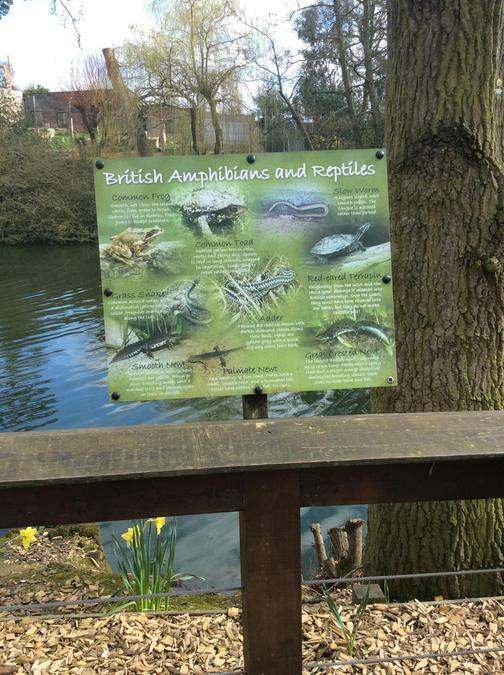 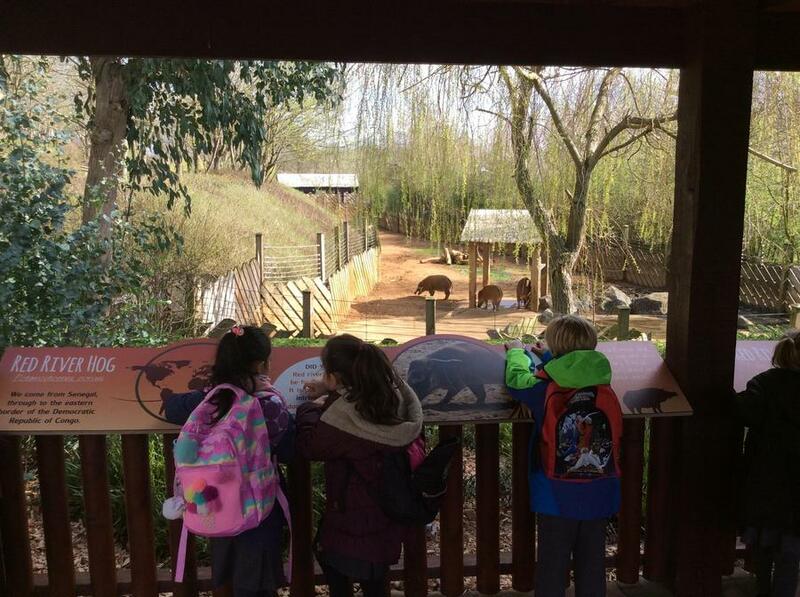 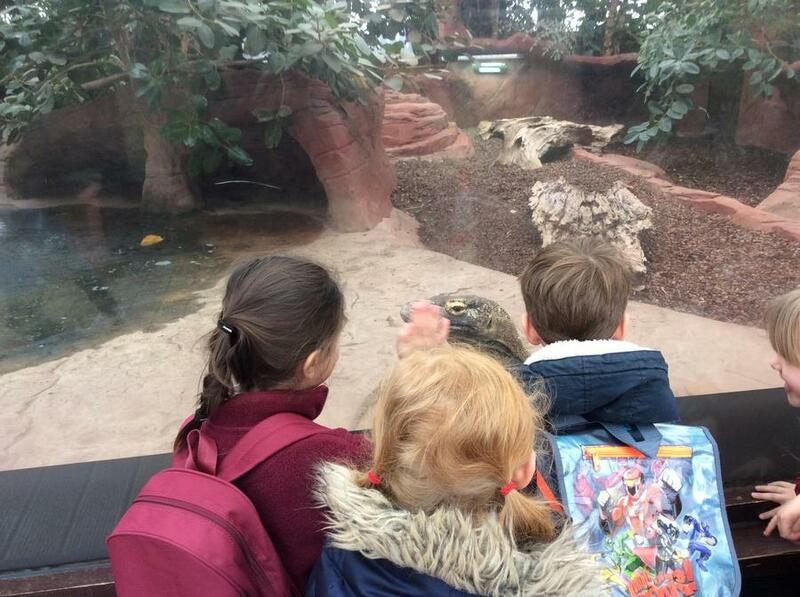 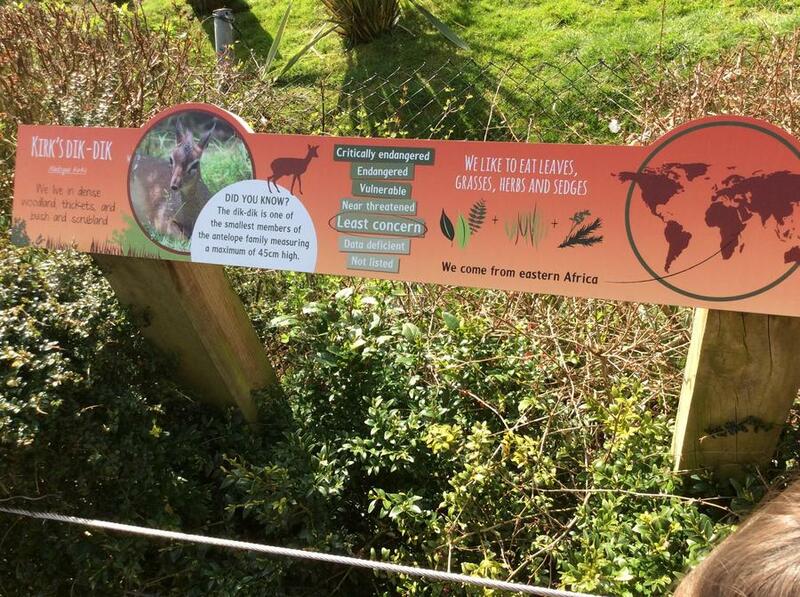 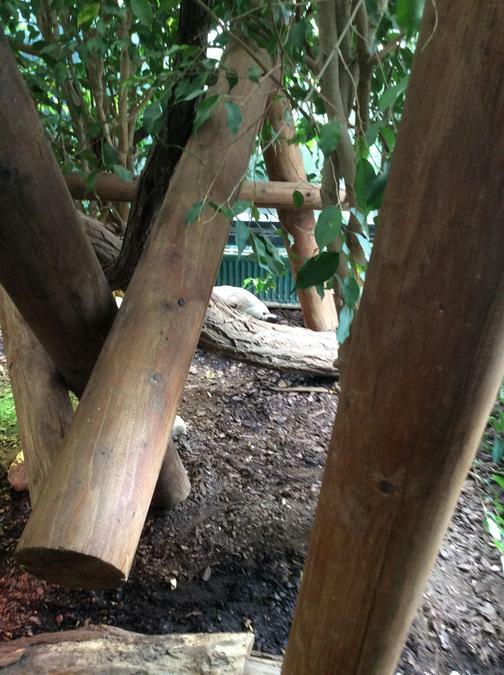 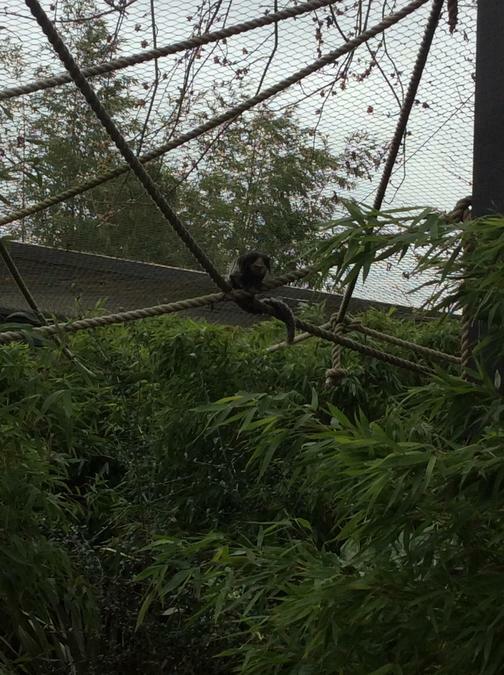 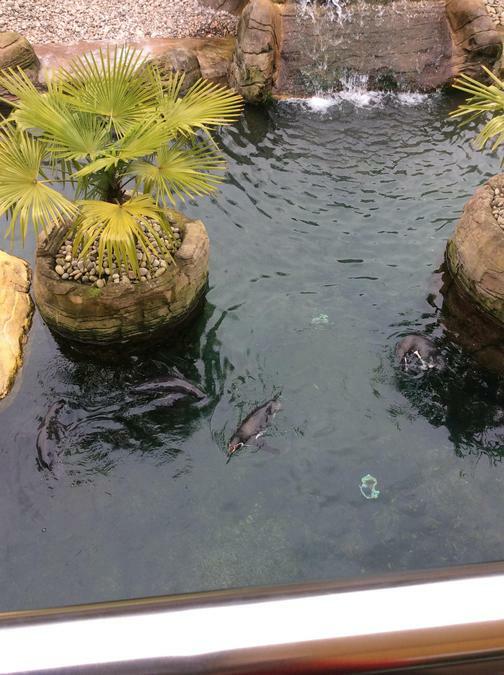 See if you can see some of the animals hiding in some of the pictures. 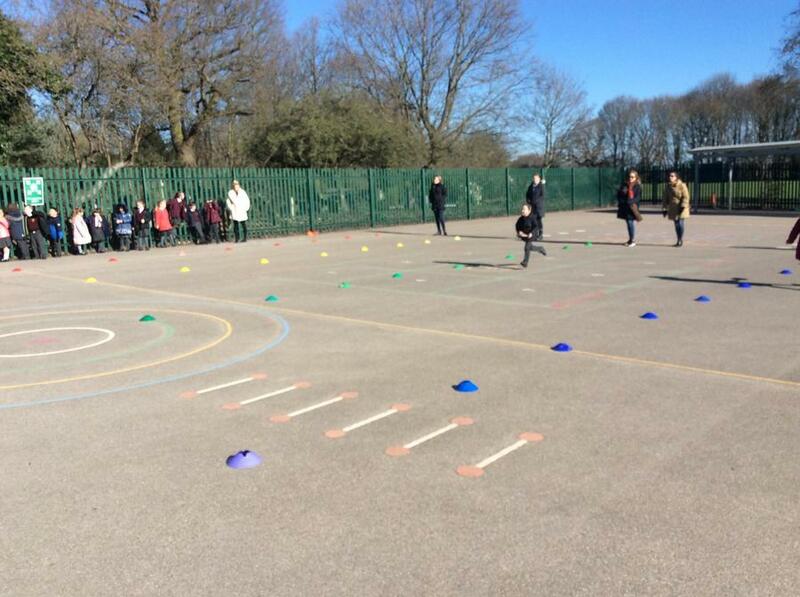 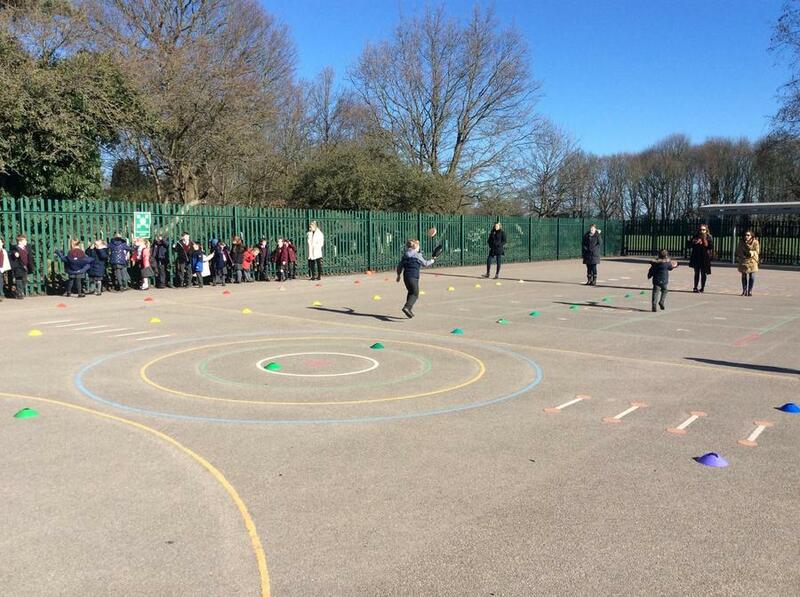 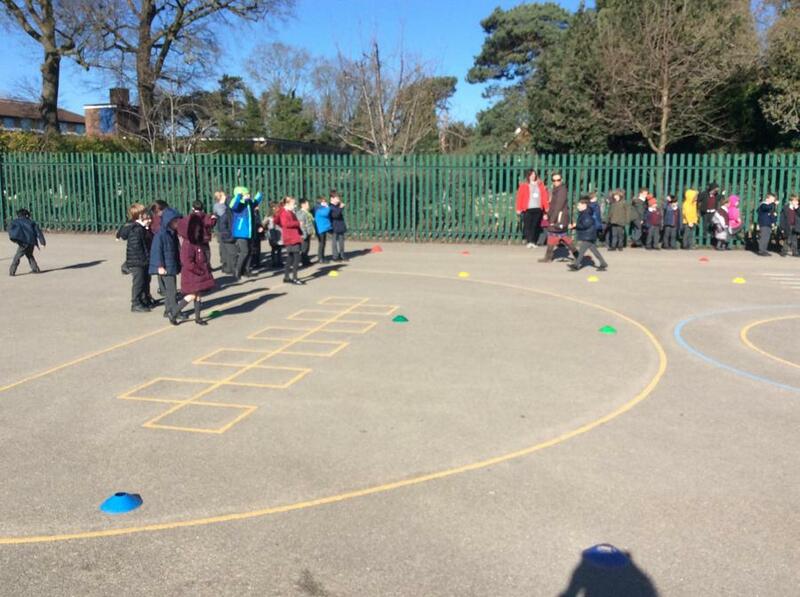 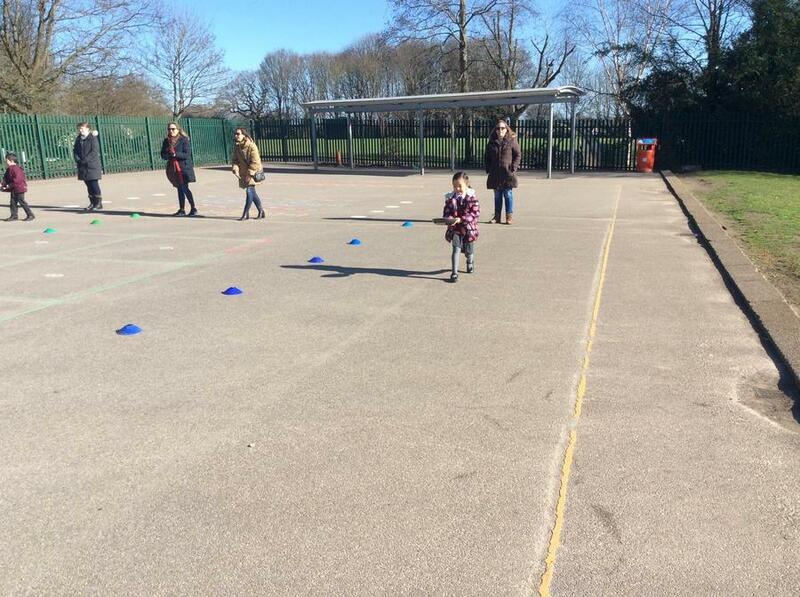 SCHOOL GAMES EVENT: INTRAHOUSE Running skills Mighty Movers. 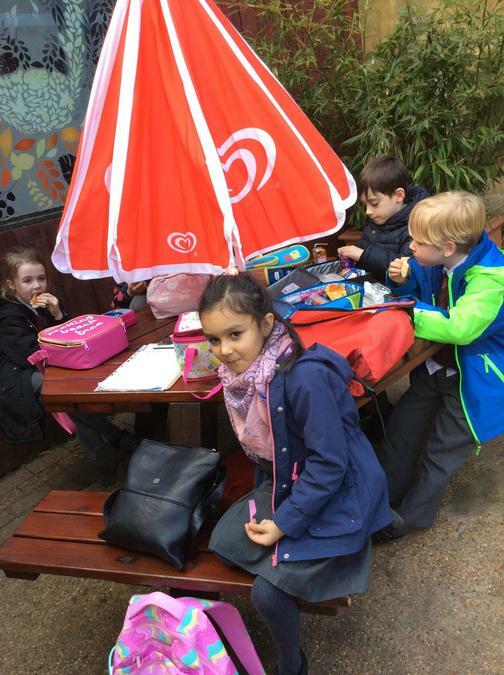 Maths in the real world. 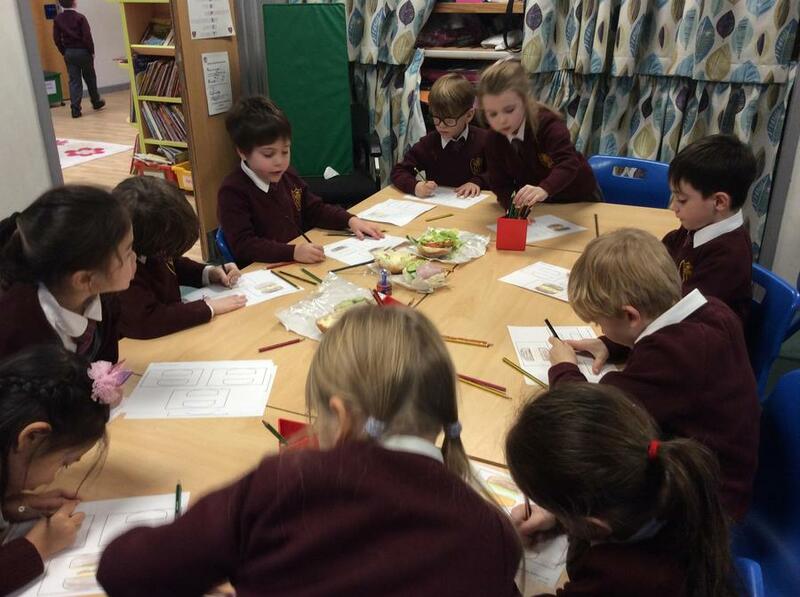 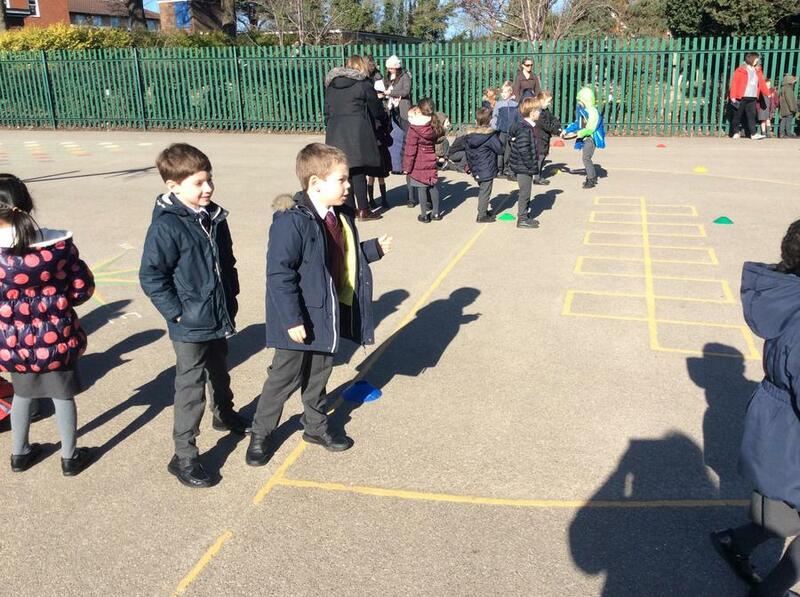 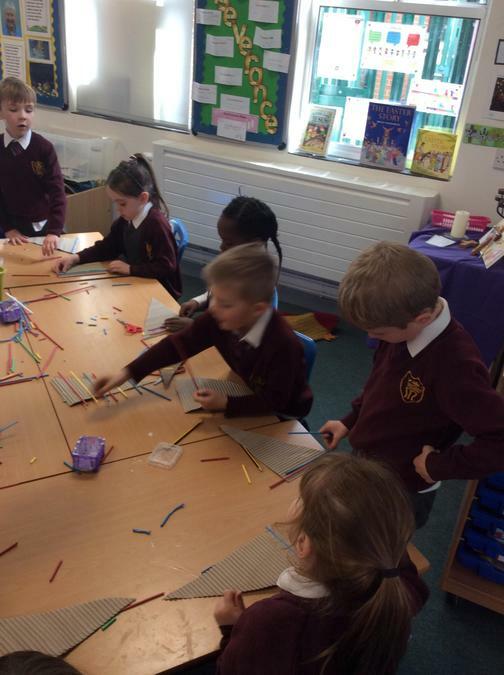 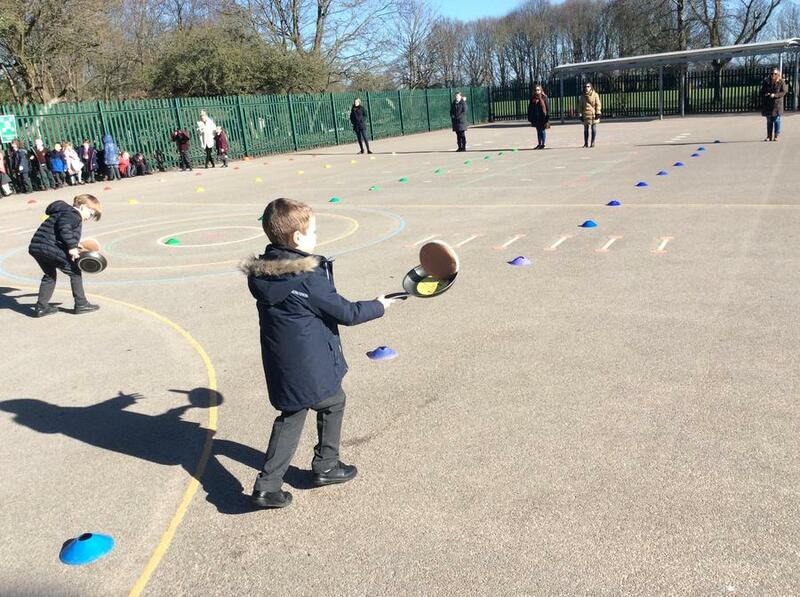 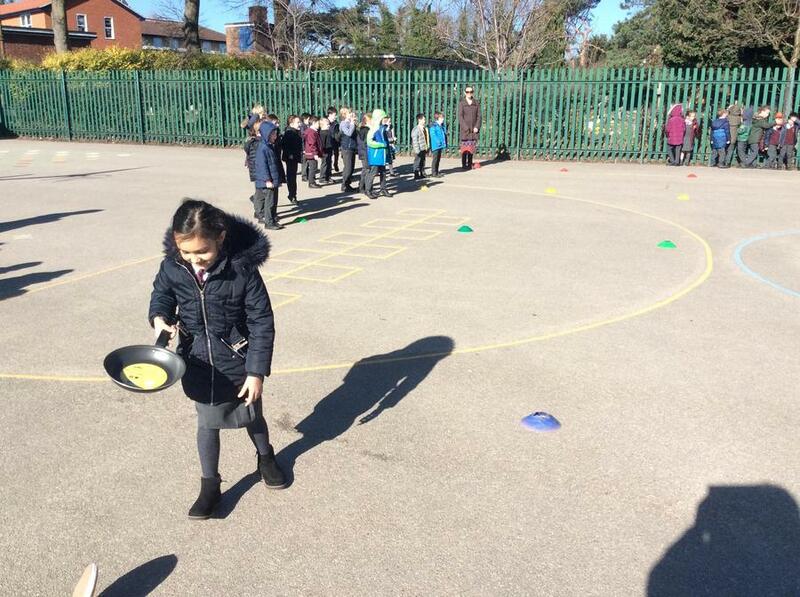 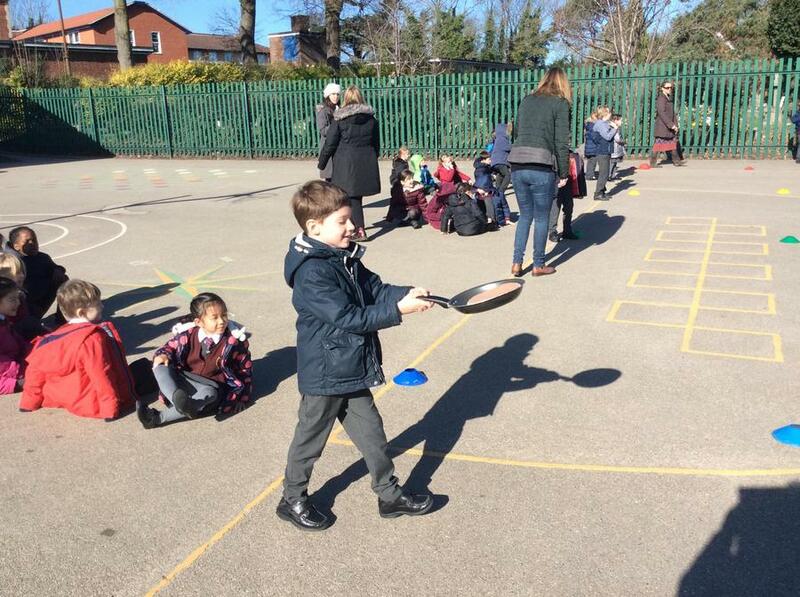 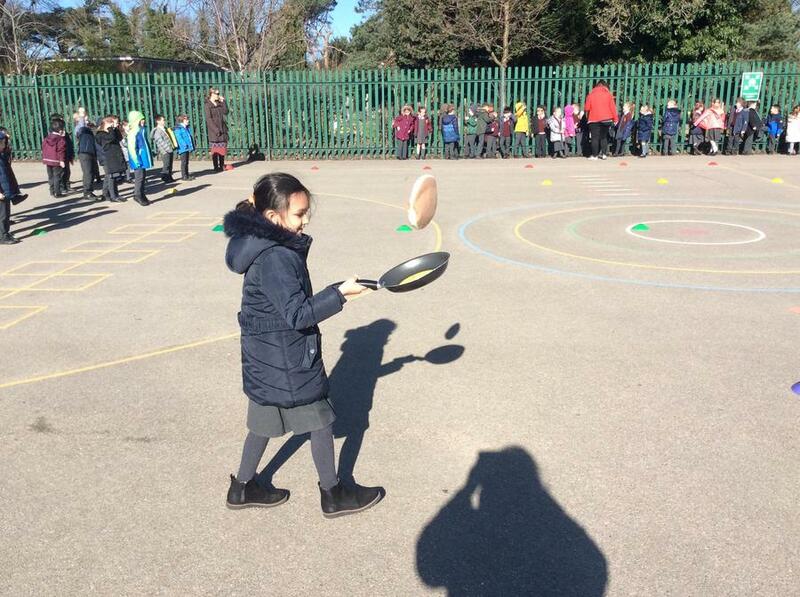 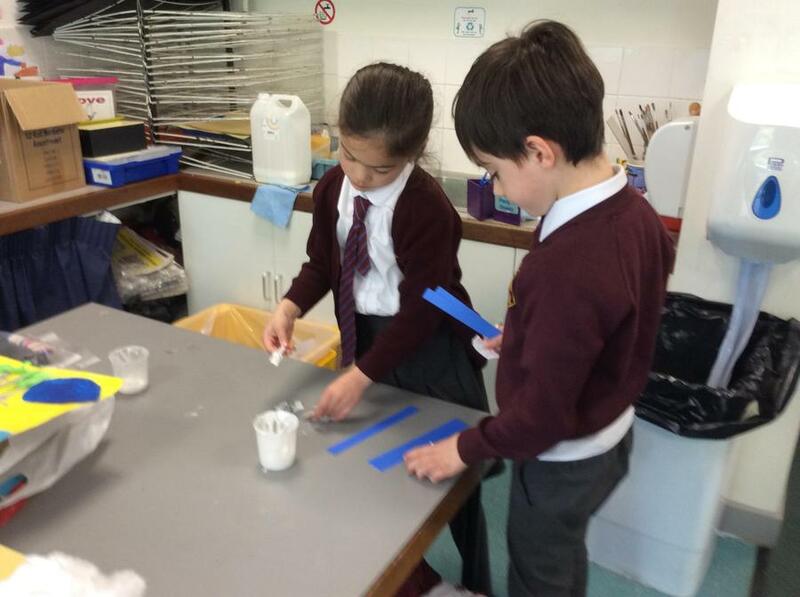 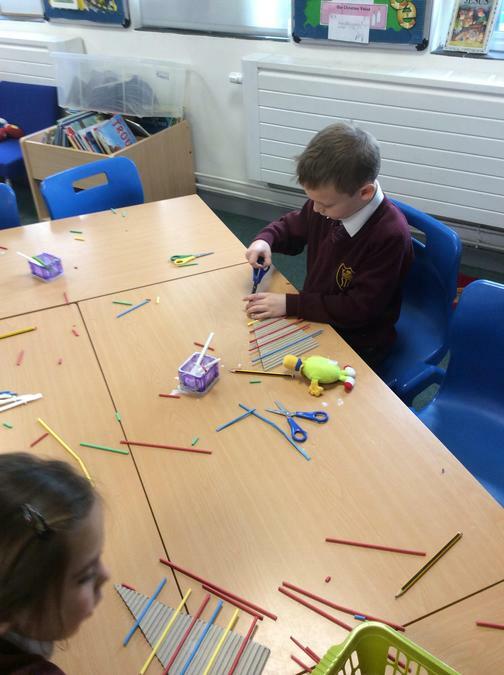 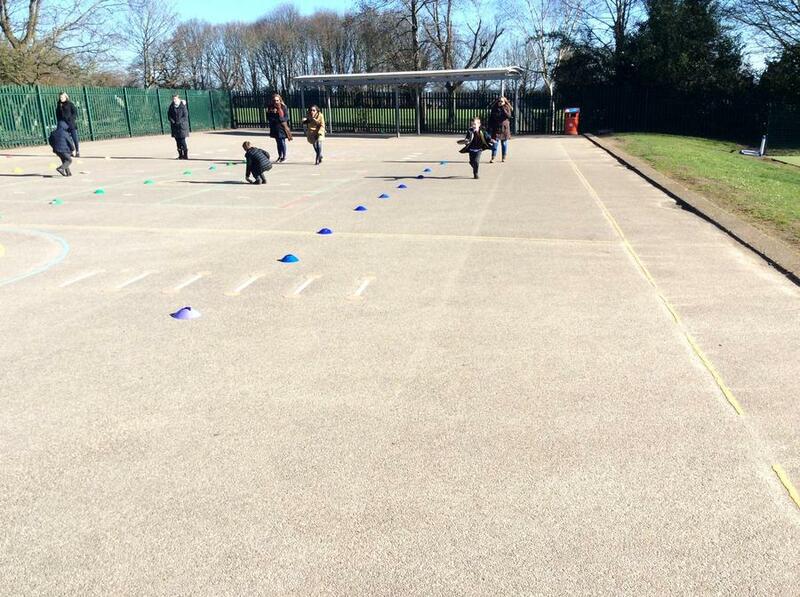 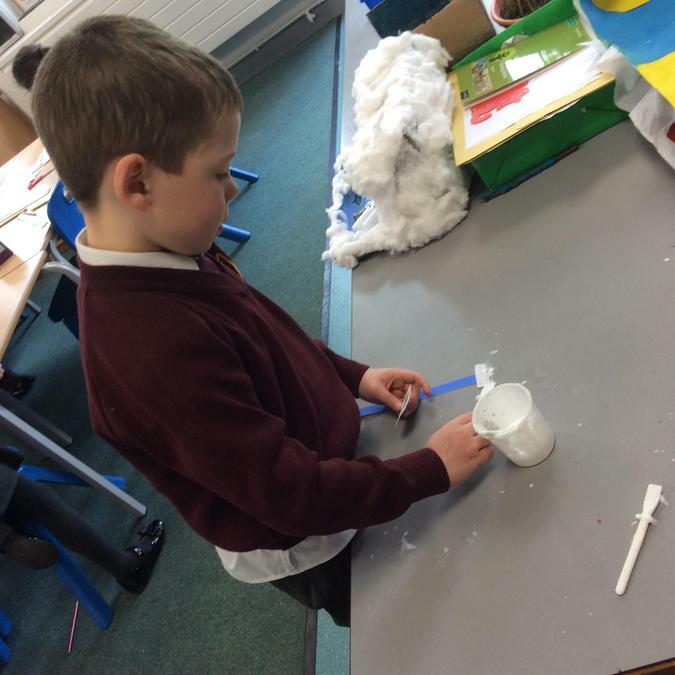 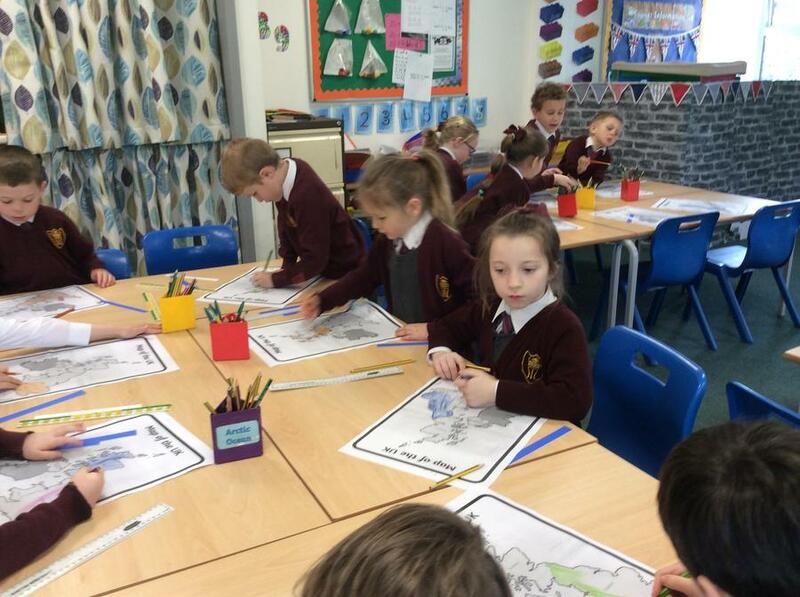 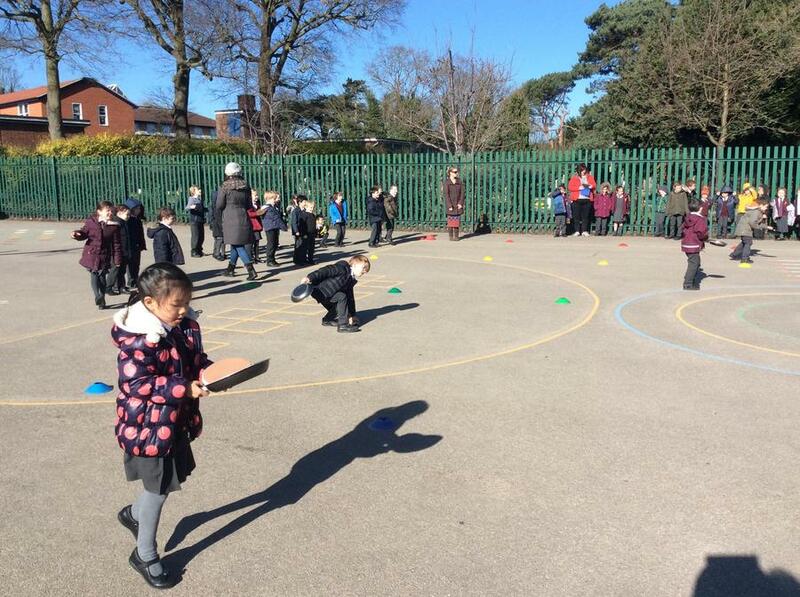 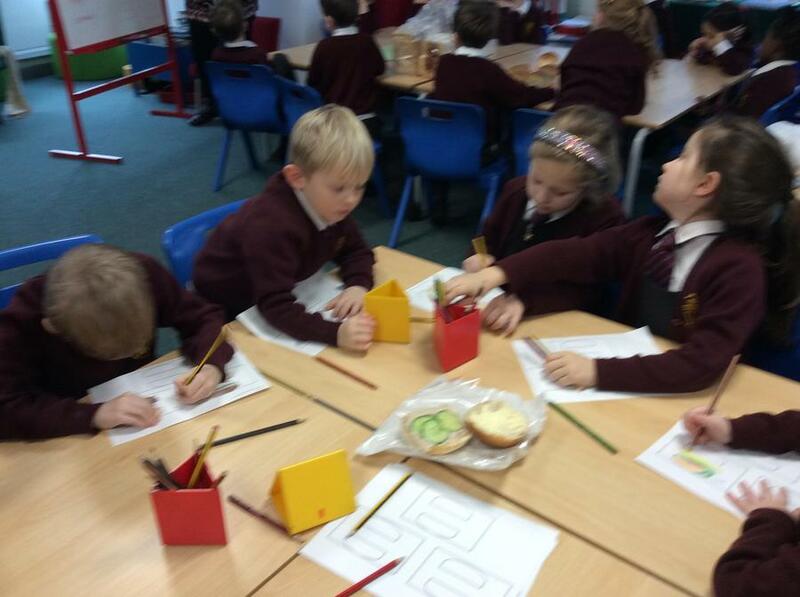 Well done Dove class, you found so many different ways to use maths. 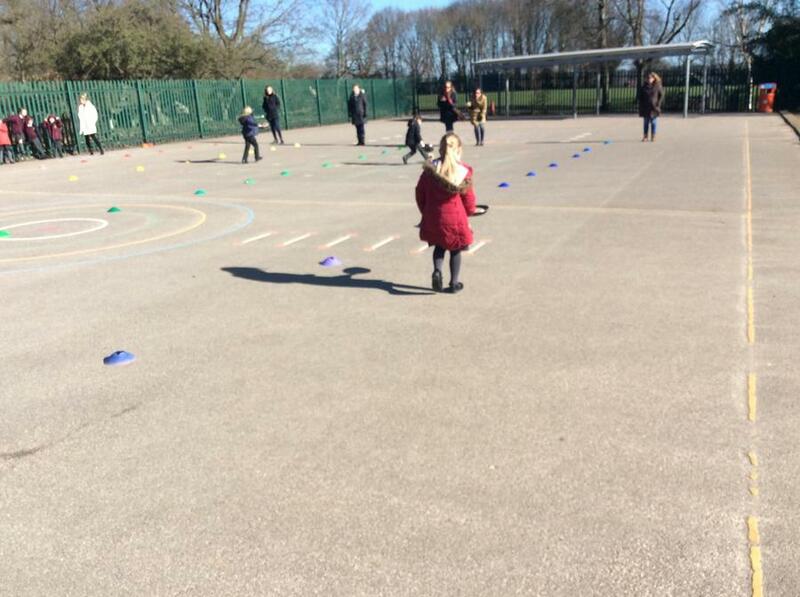 CHILDREN TO BRING IN WELLIES ON TUESDAY READY TO GO ON WEDNESDAY. 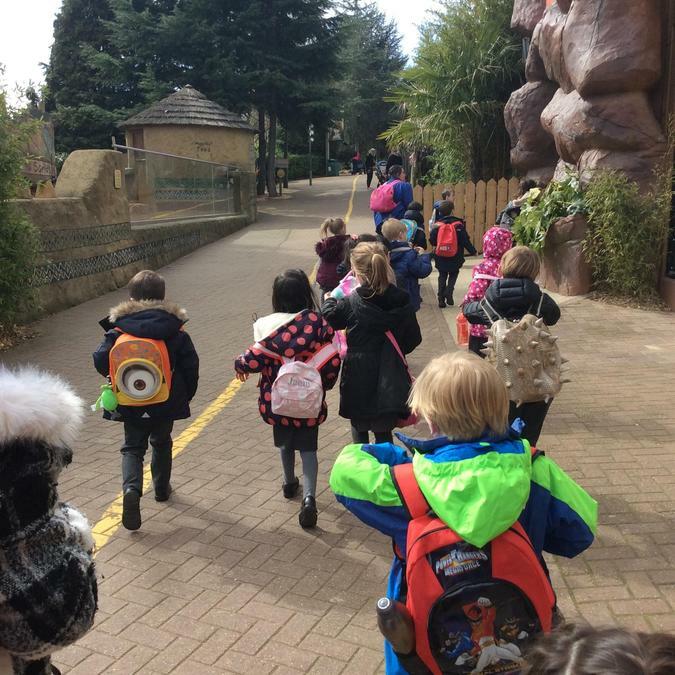 Have a fun, restful halfterm. 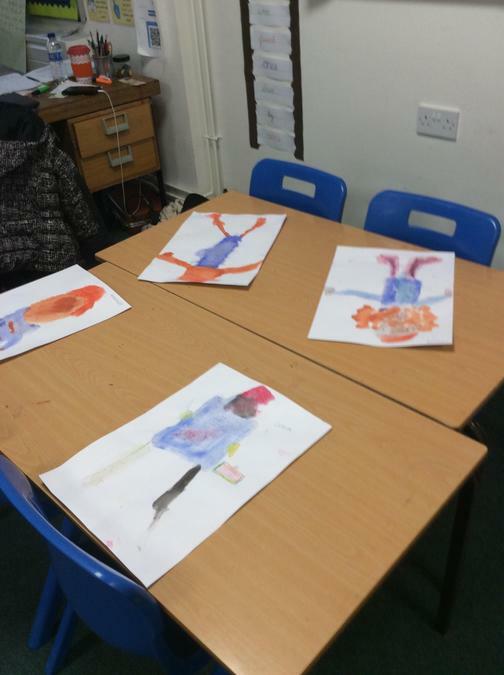 Just a quick note to say that we have a class treat tomorrow., (Friday 15th Feb) Your child may bring in a named carrier bag either PJ's or a choice of clothes to wear in class in the afternoon. 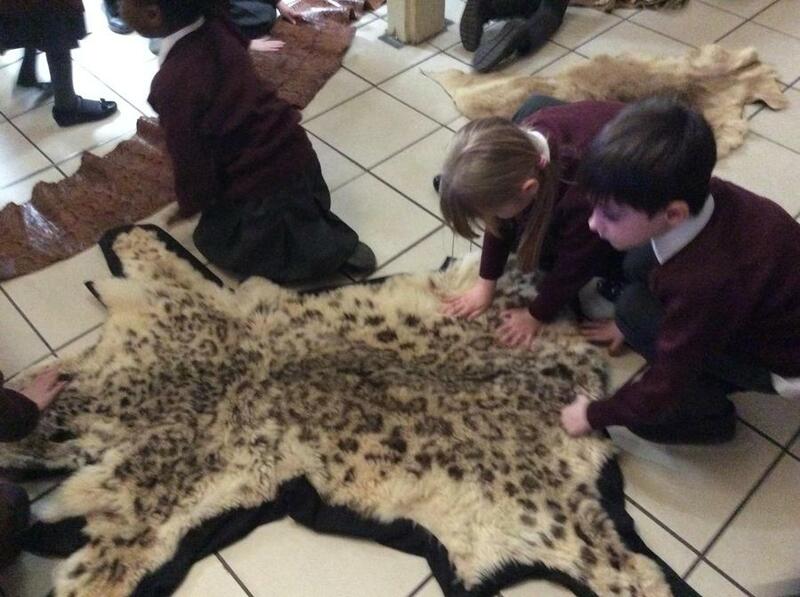 They may also bring in a small cuddly toy if they wish. 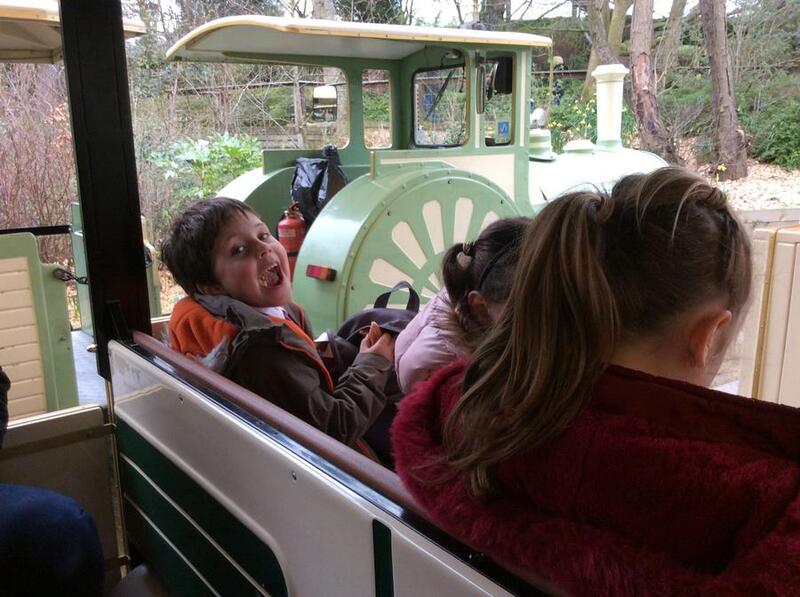 A fun filled day with Paddington. 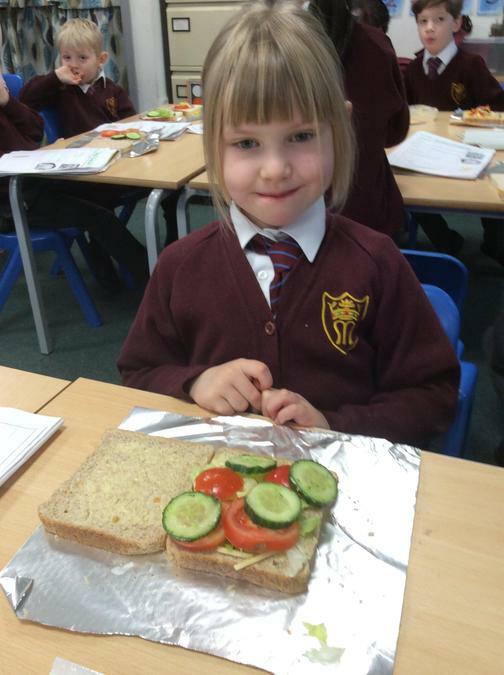 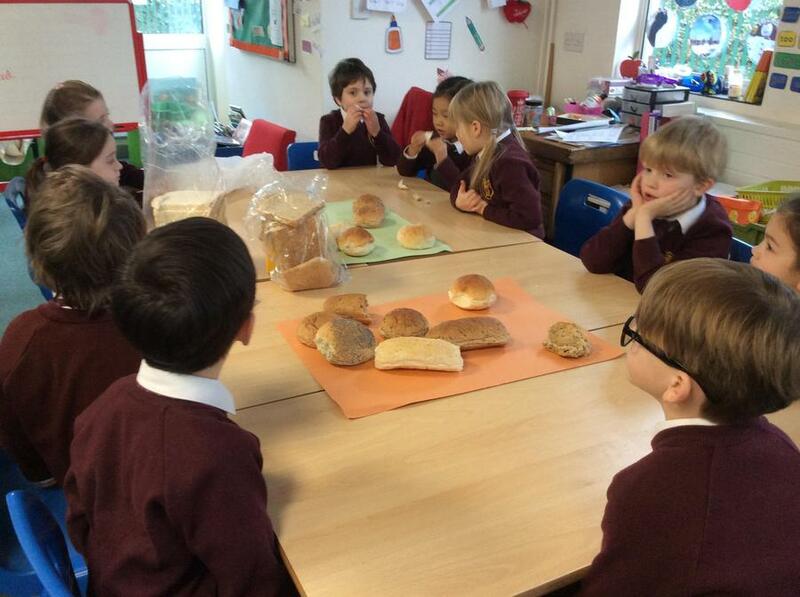 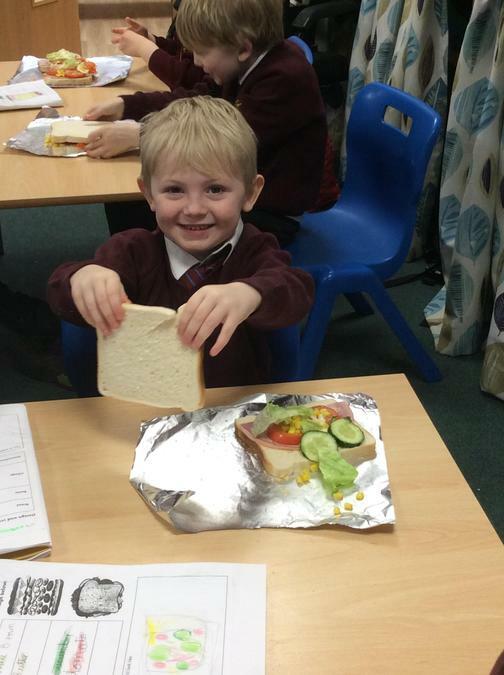 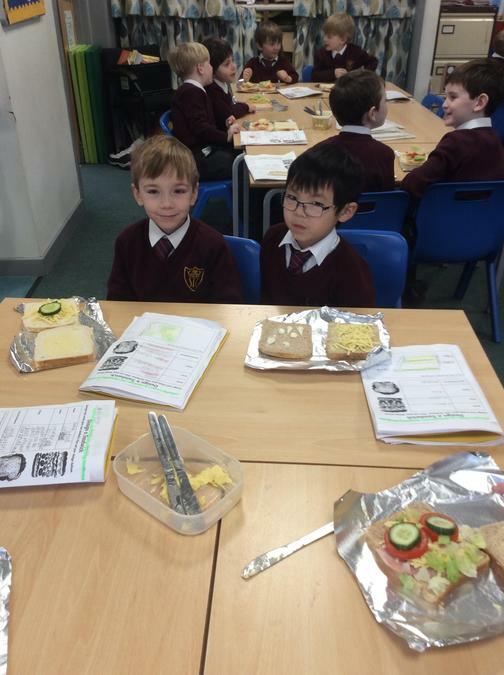 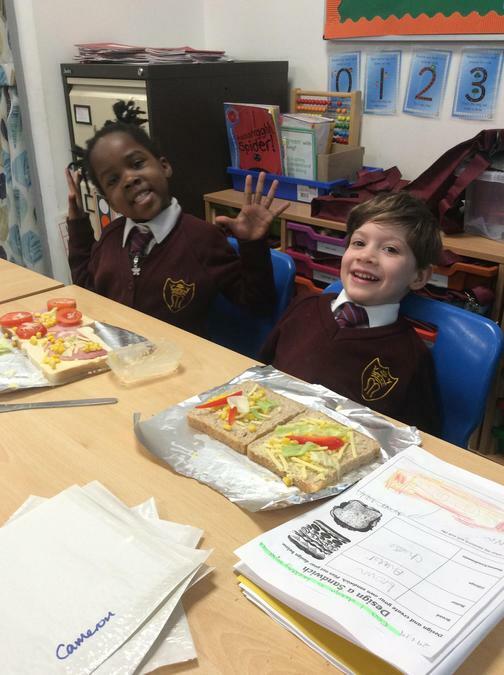 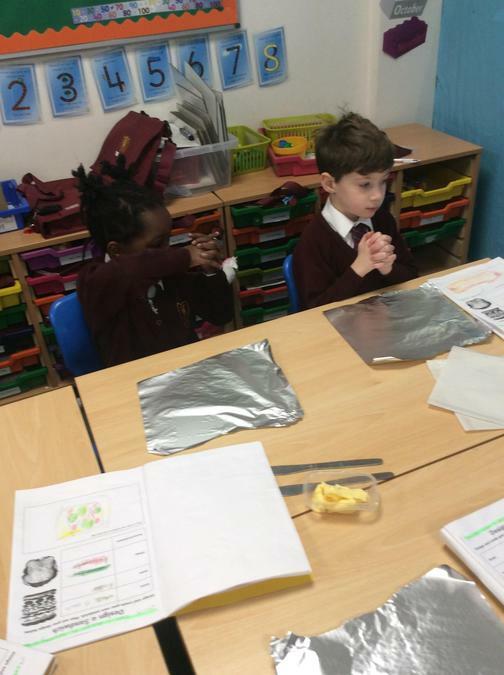 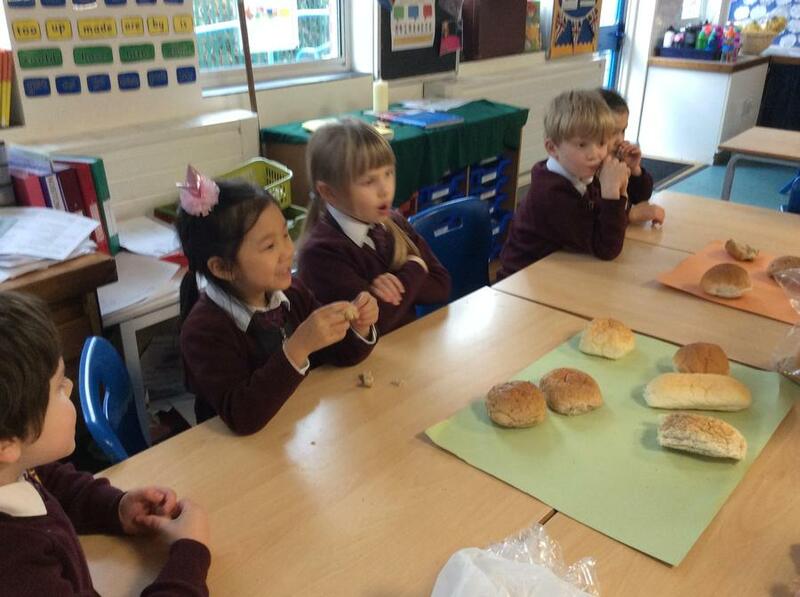 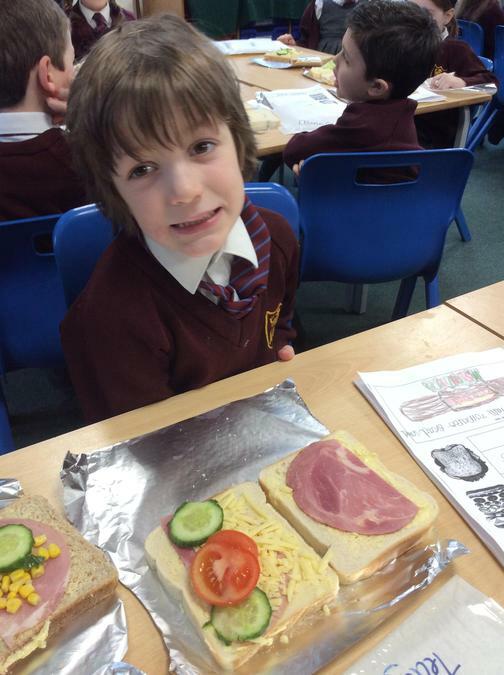 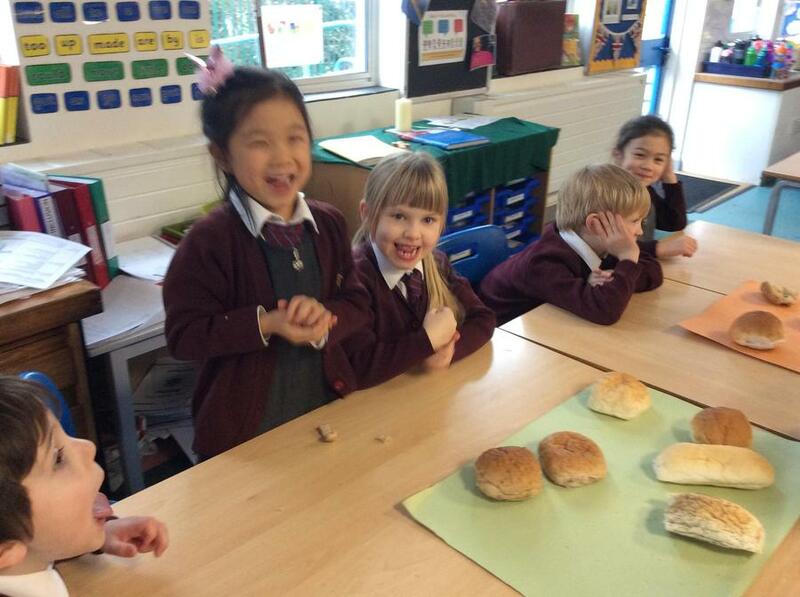 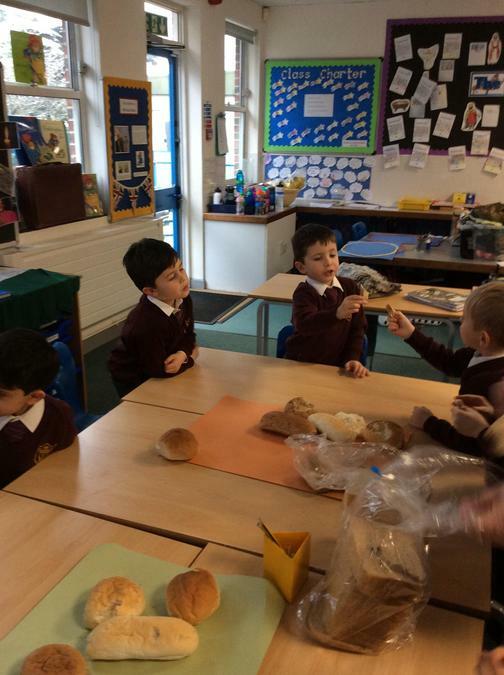 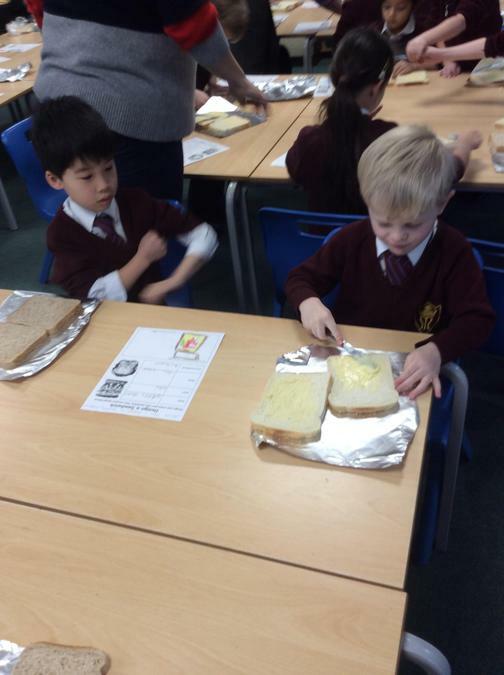 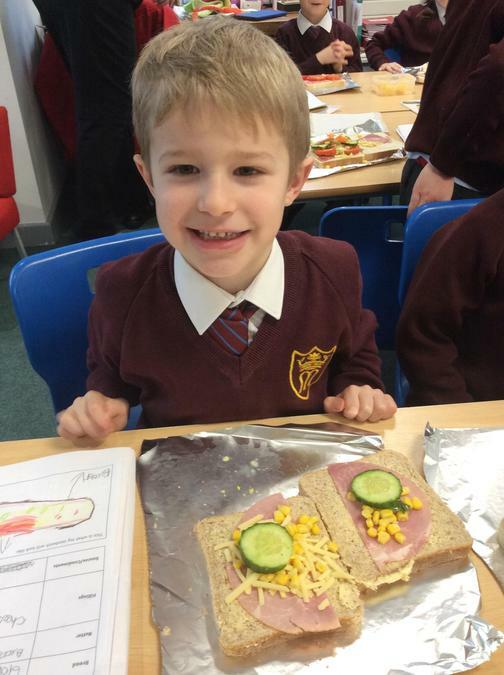 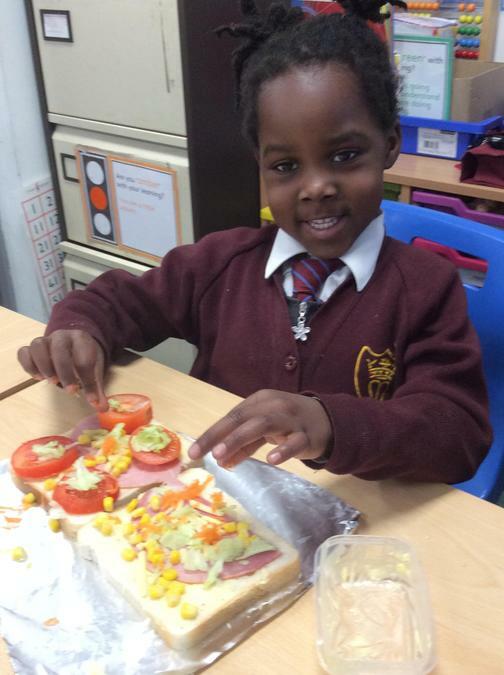 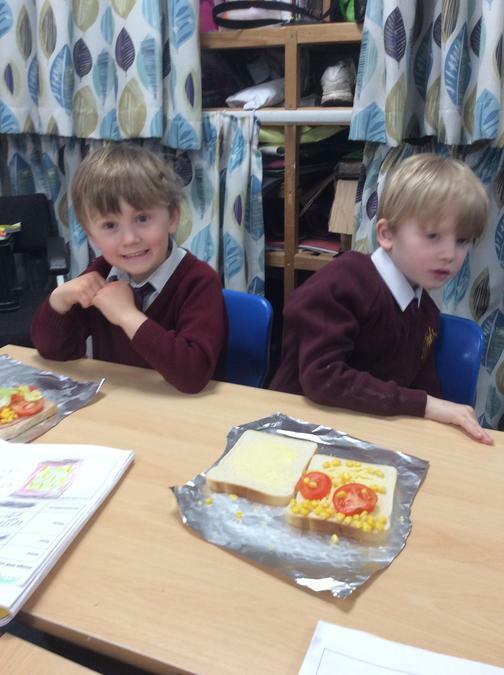 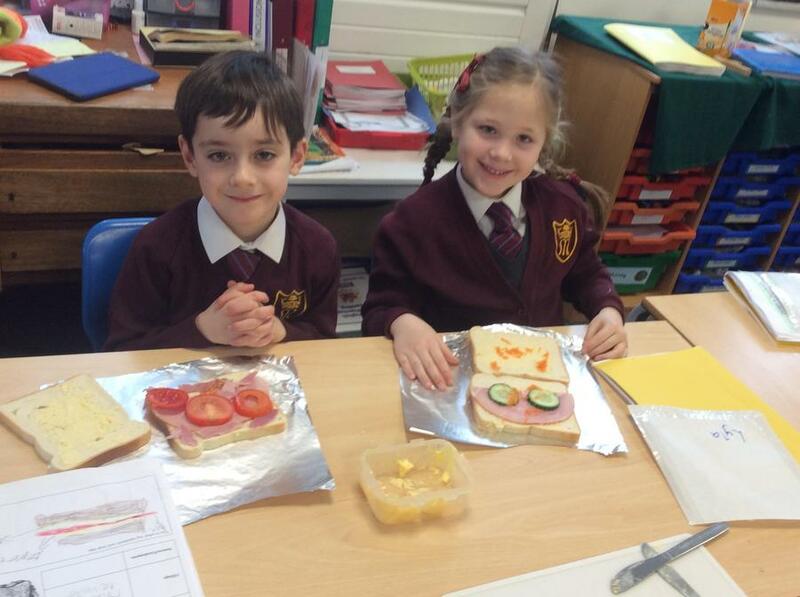 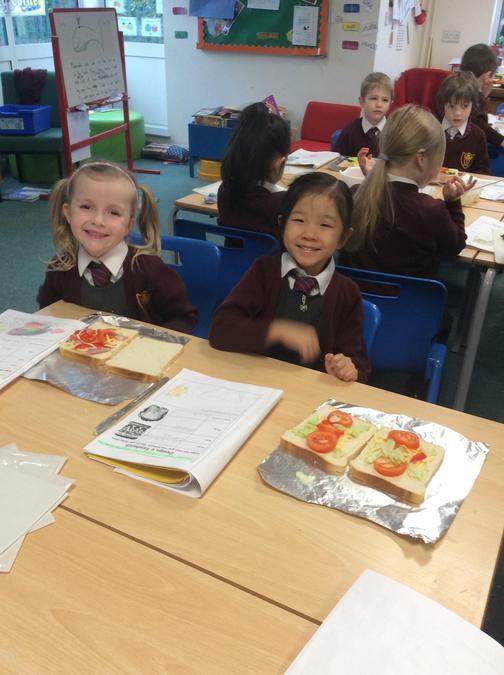 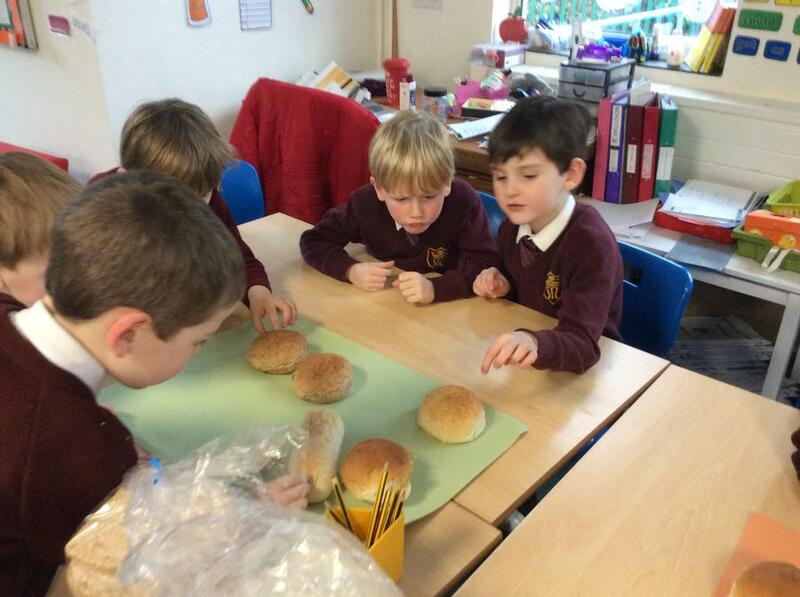 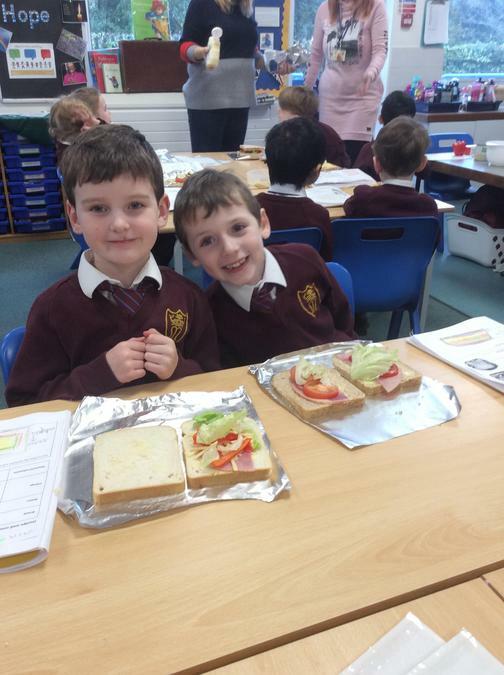 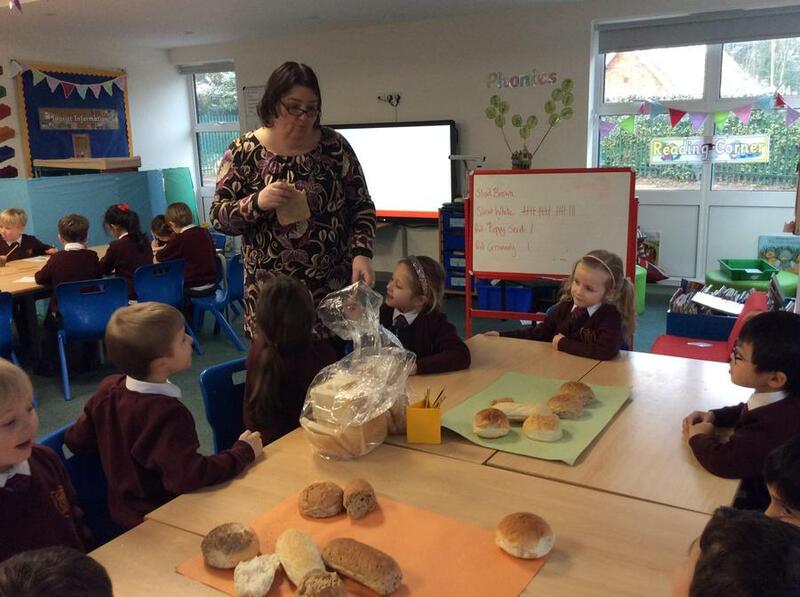 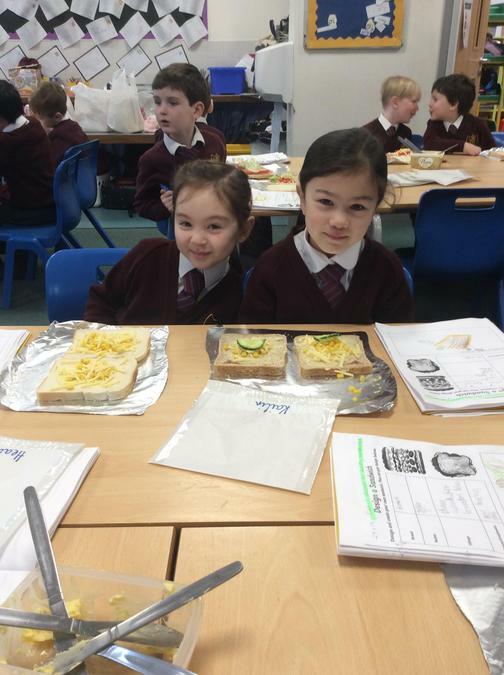 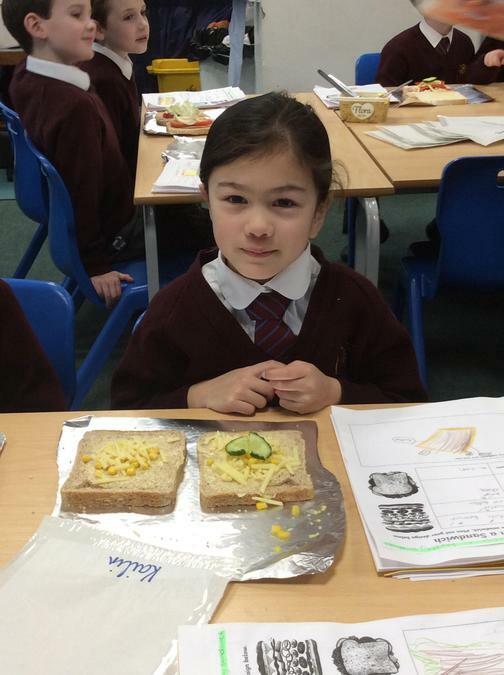 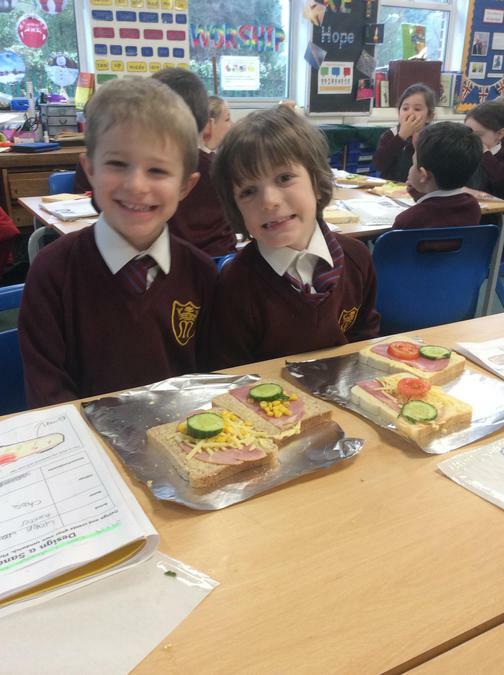 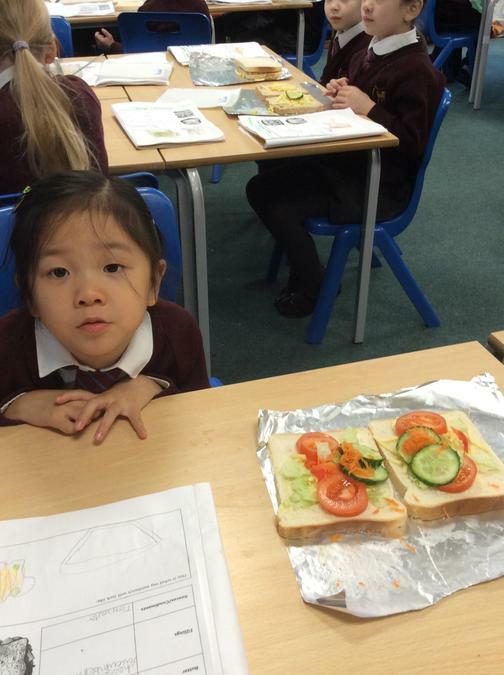 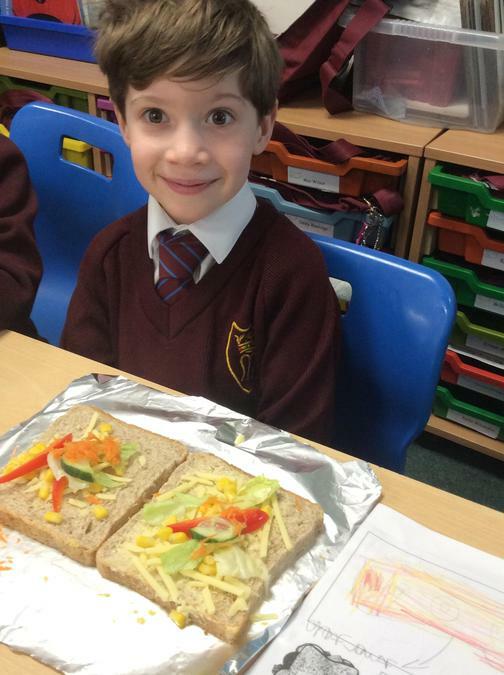 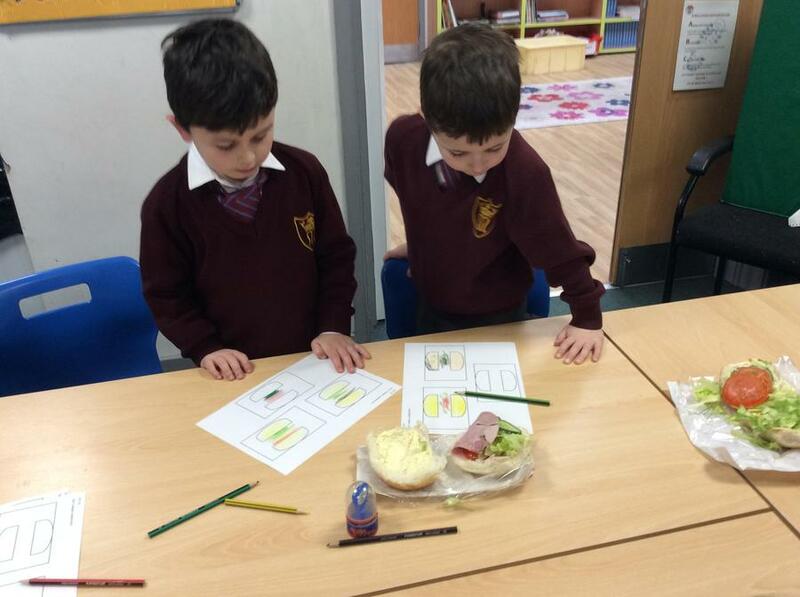 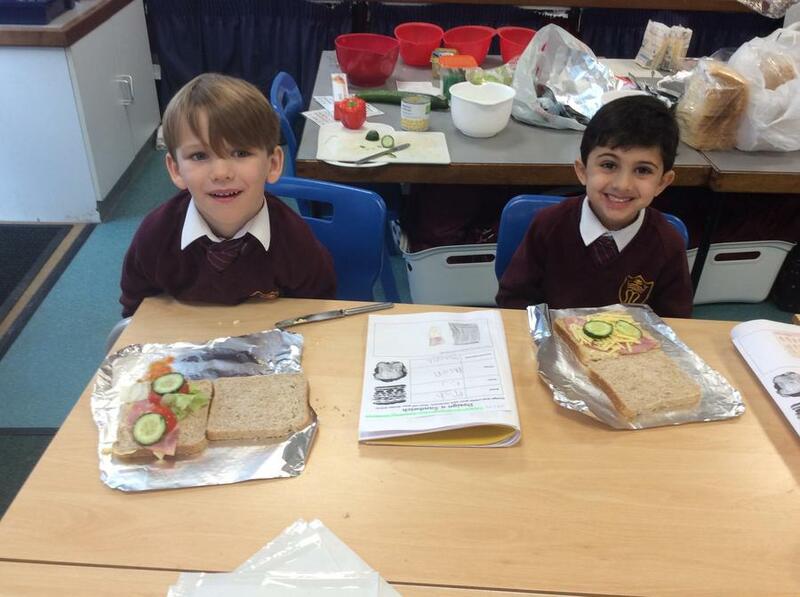 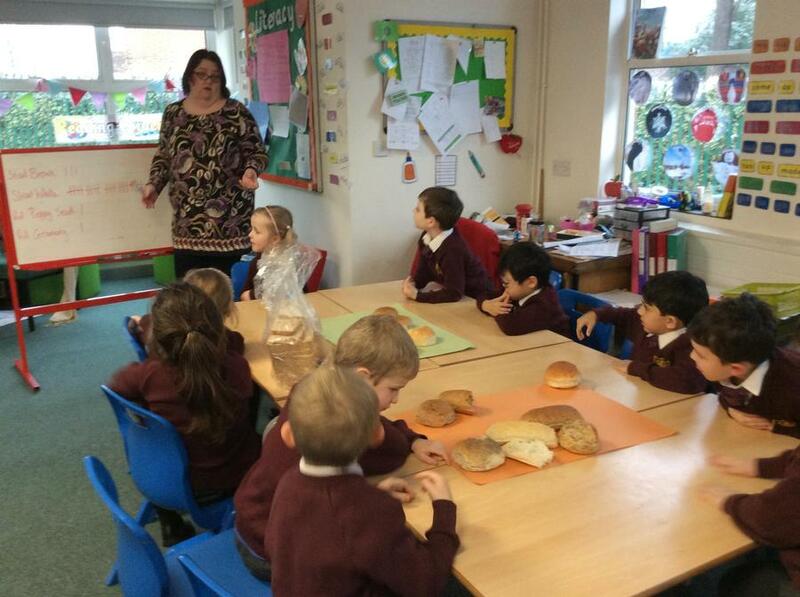 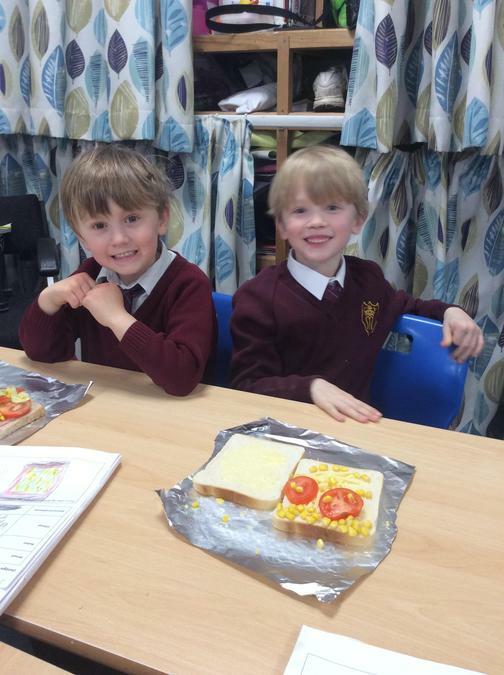 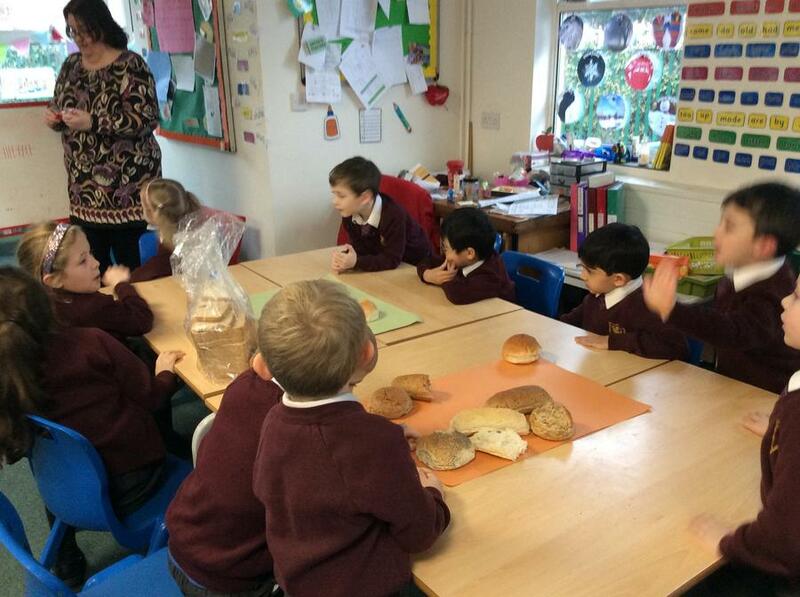 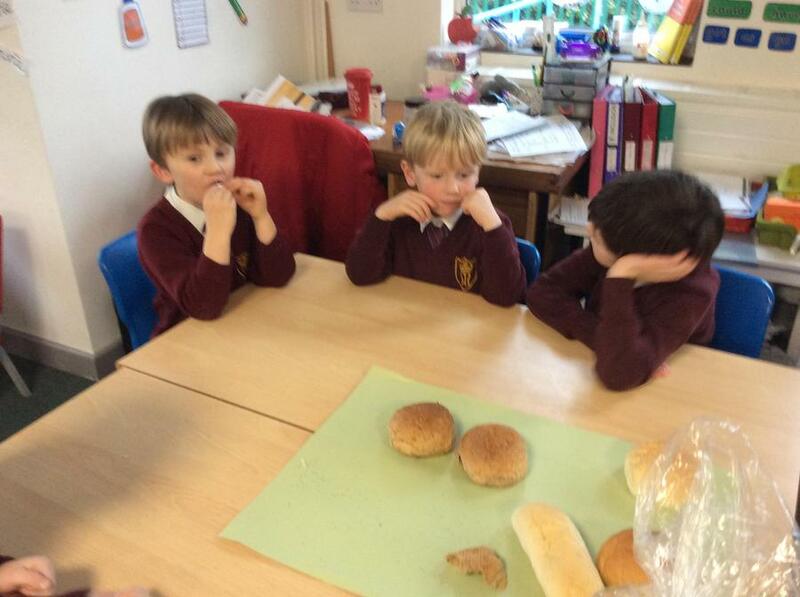 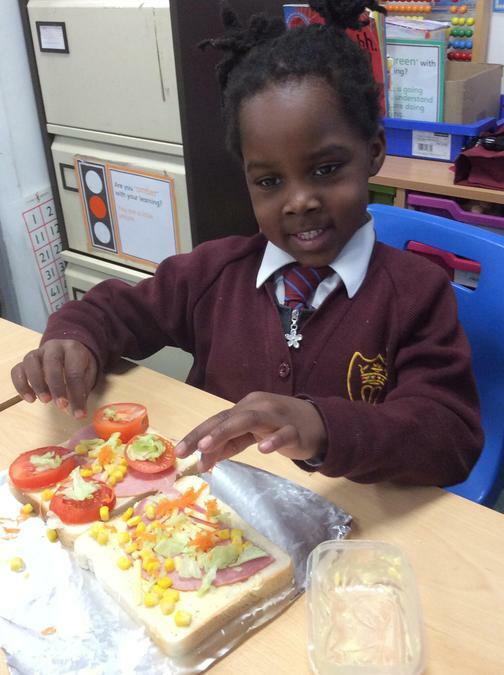 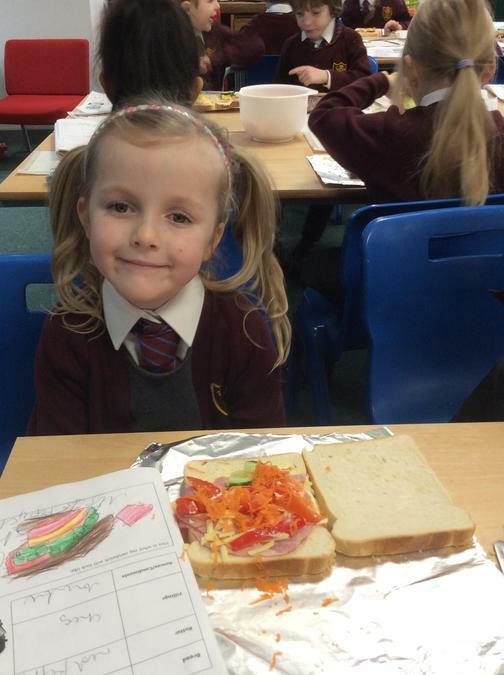 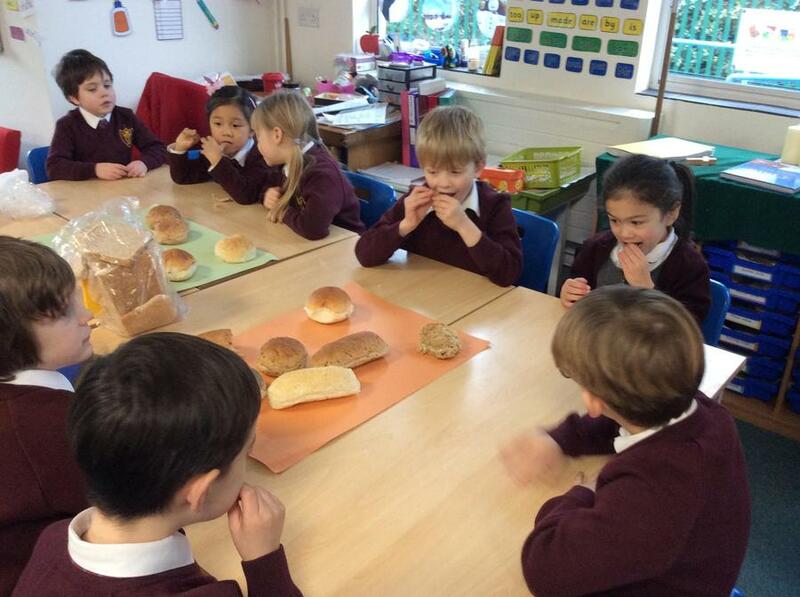 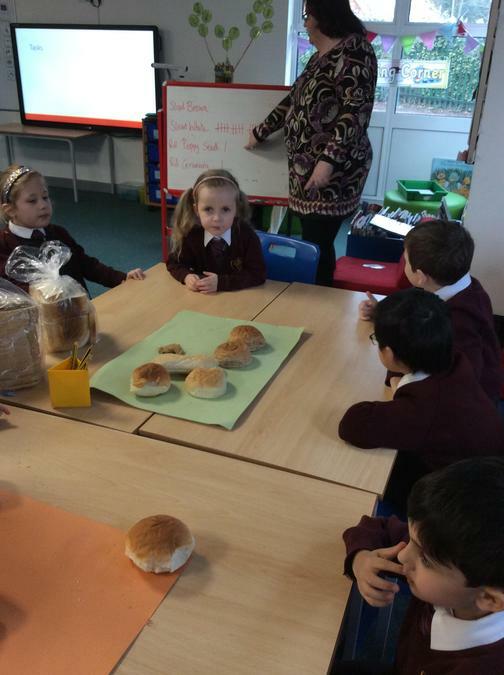 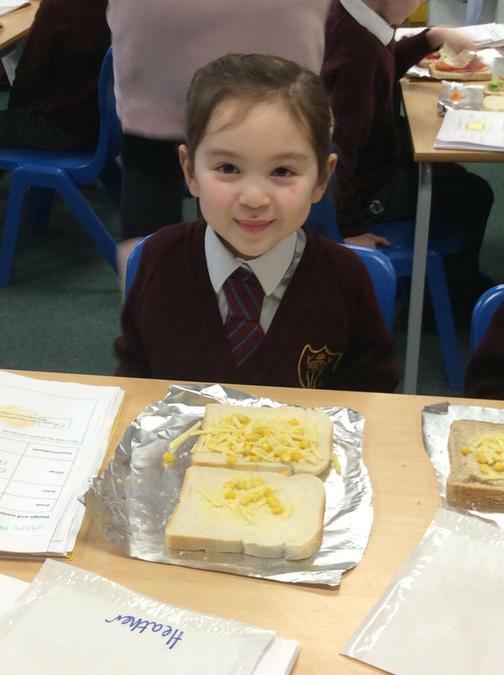 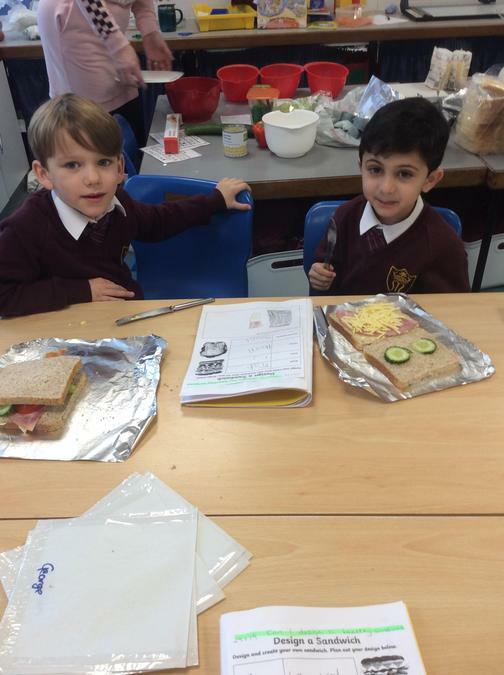 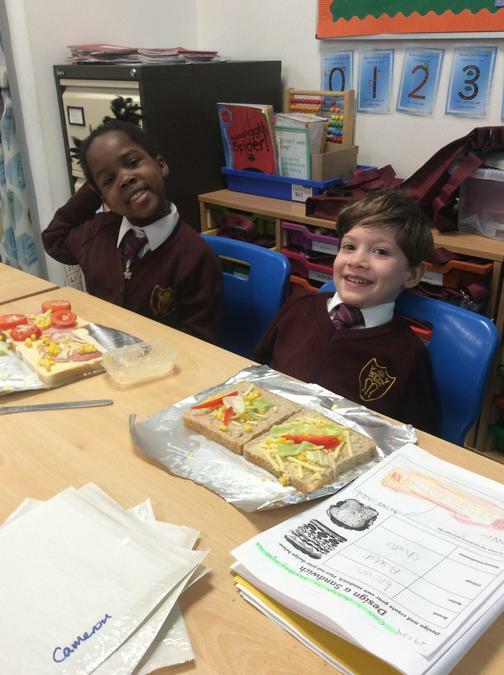 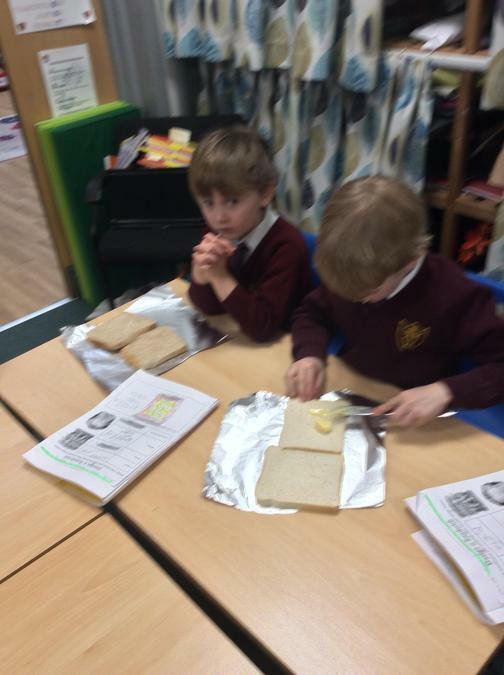 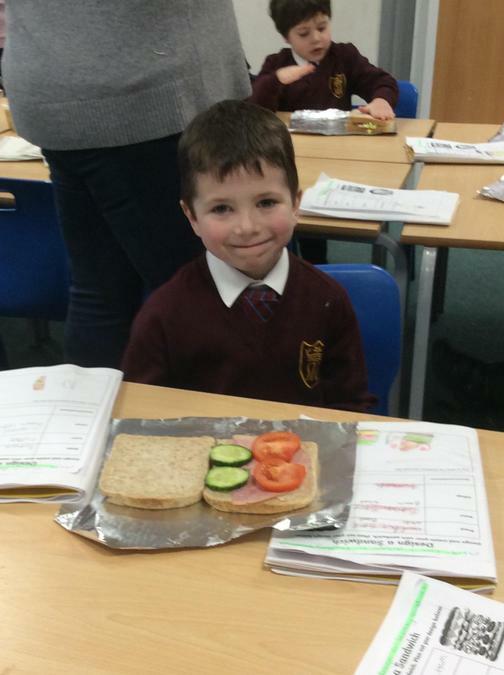 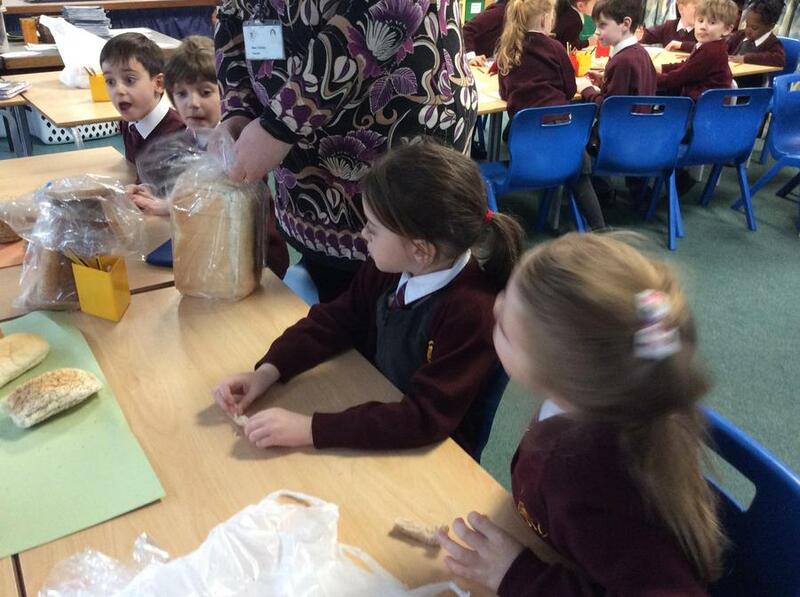 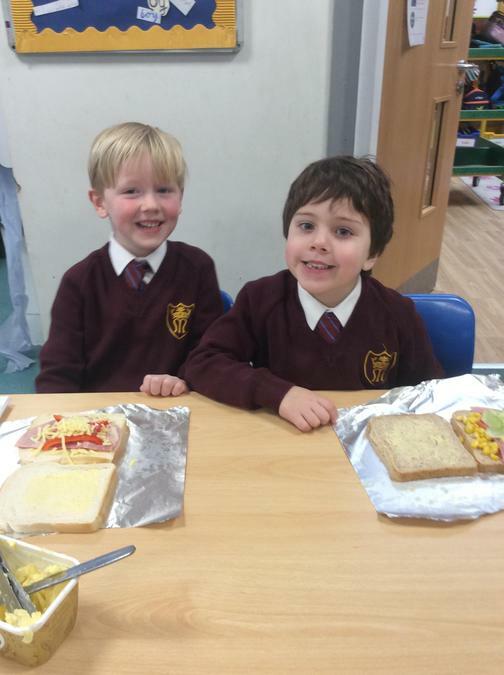 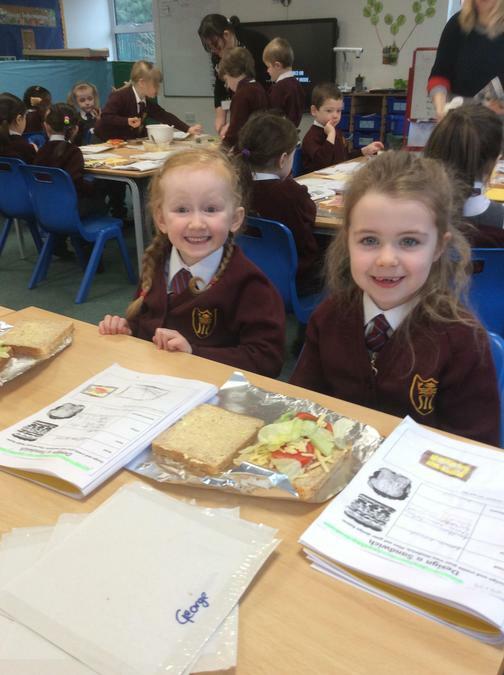 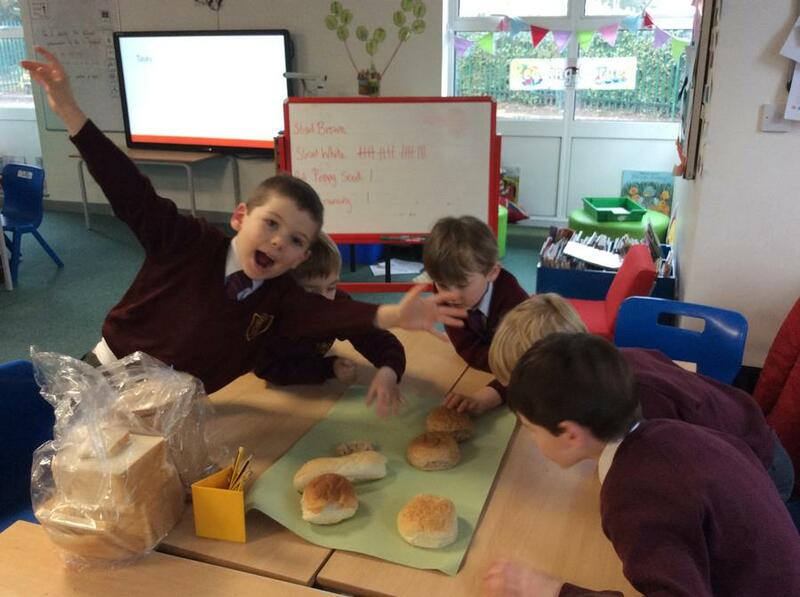 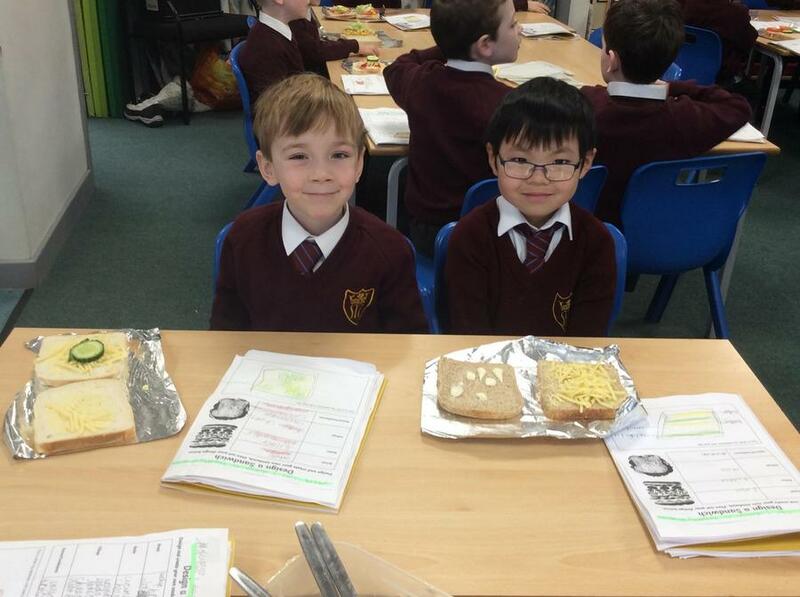 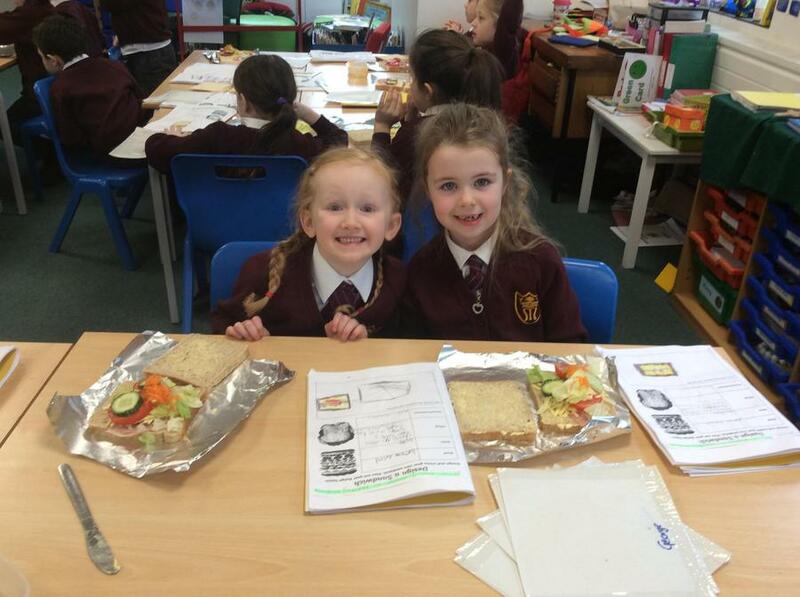 We made healthy sandwiches to help Paddington make a healthy choice and then tasted them. 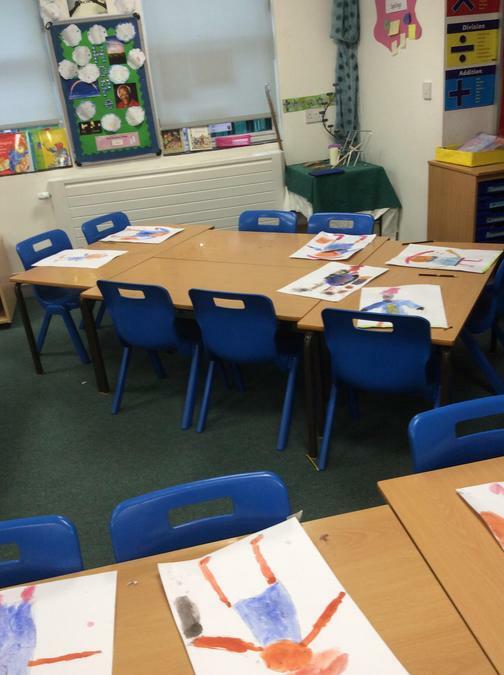 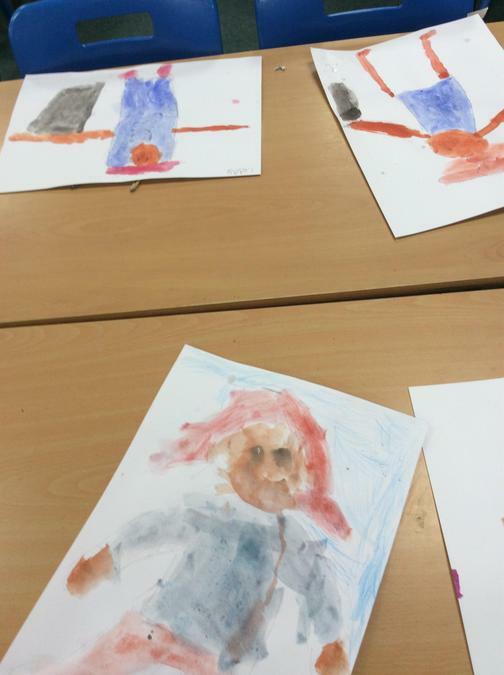 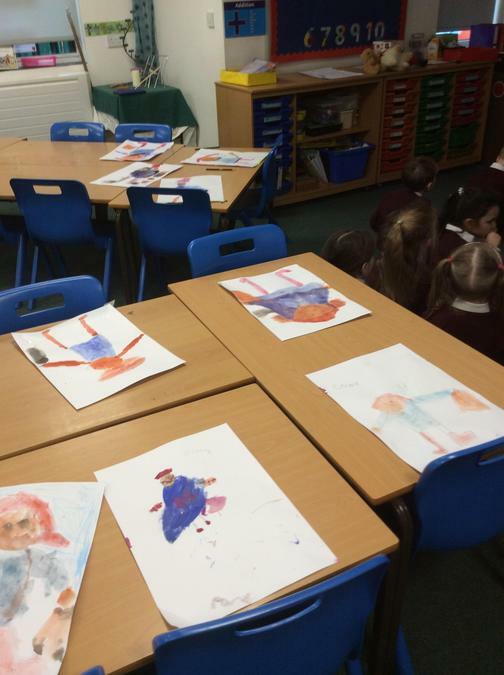 We also painted pictures of him. 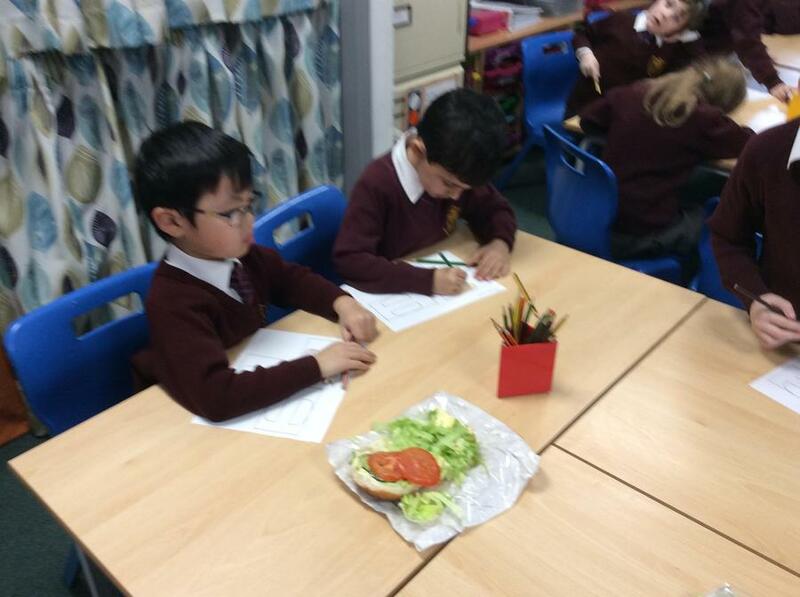 We are going to be persuading Paddington to try a new sandwich that is more healthy than marmalade everyday. 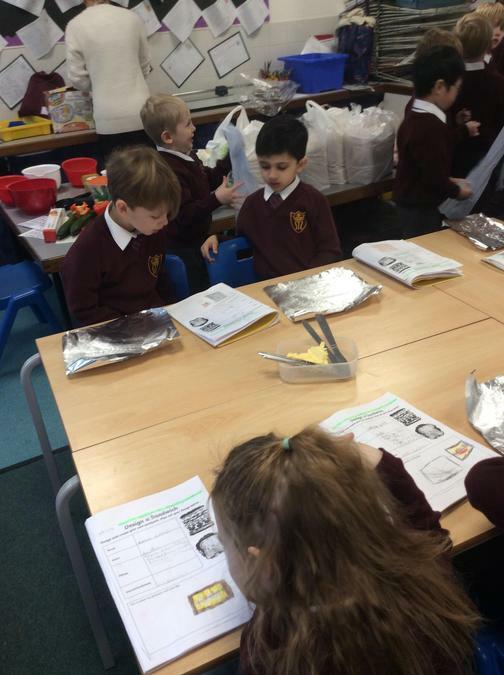 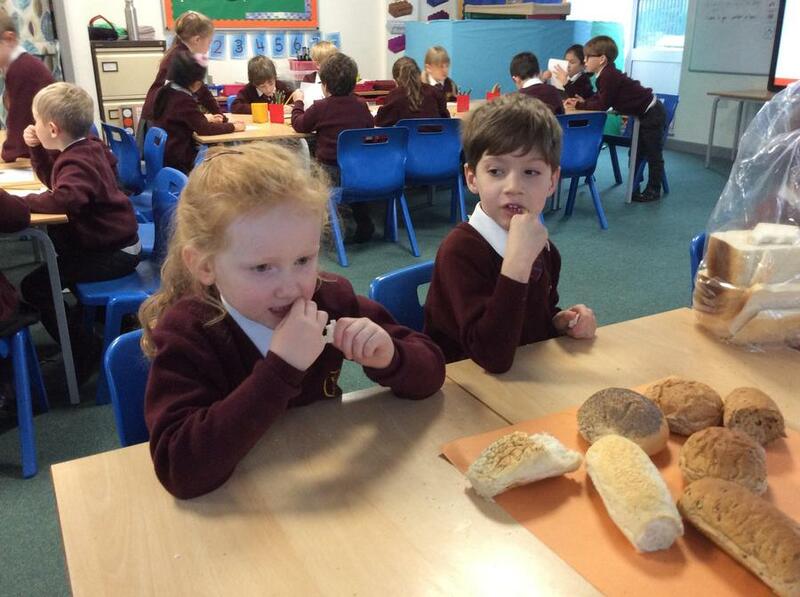 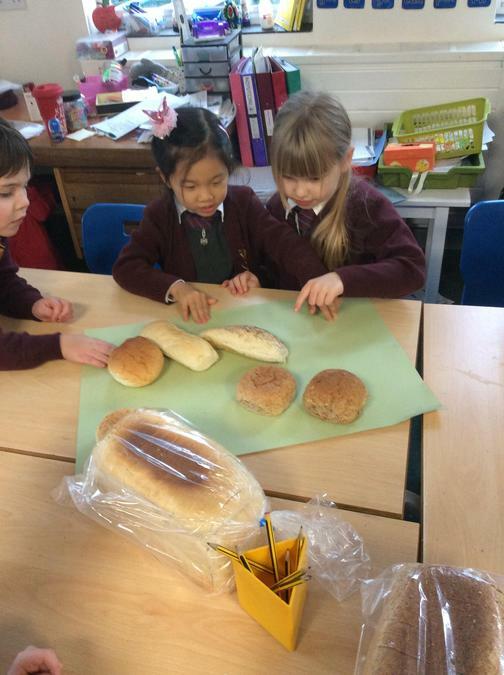 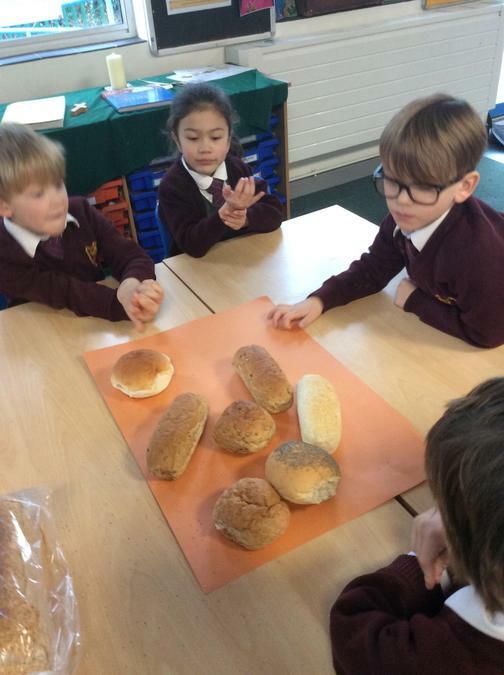 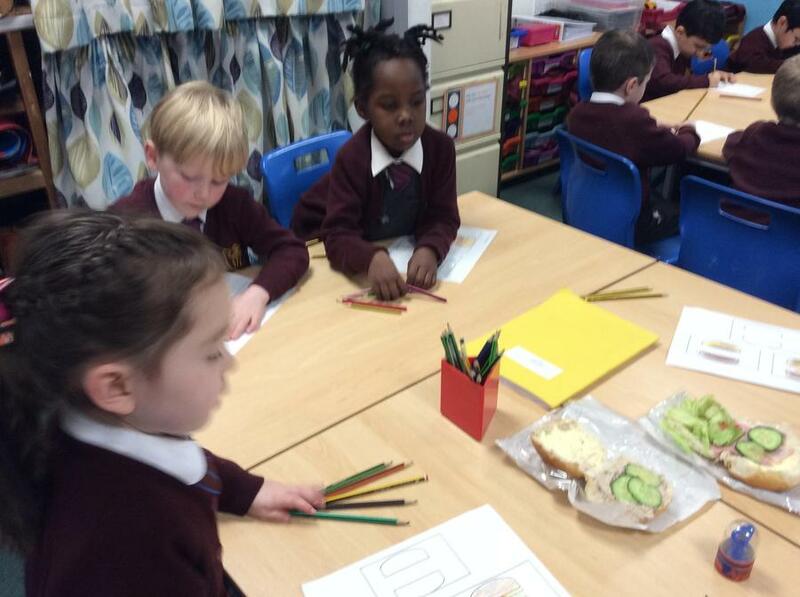 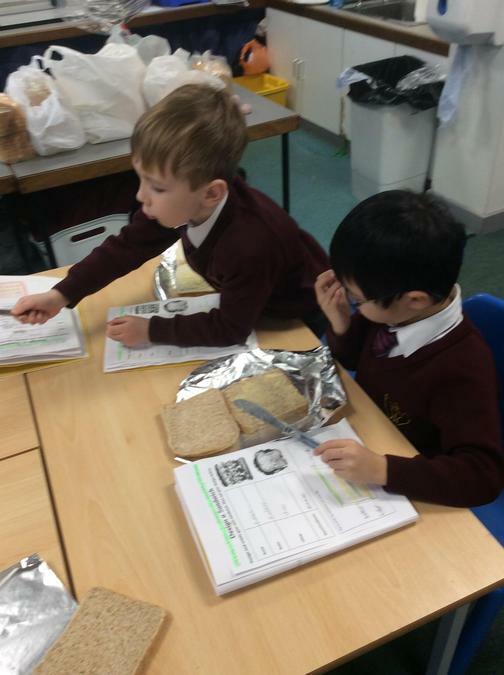 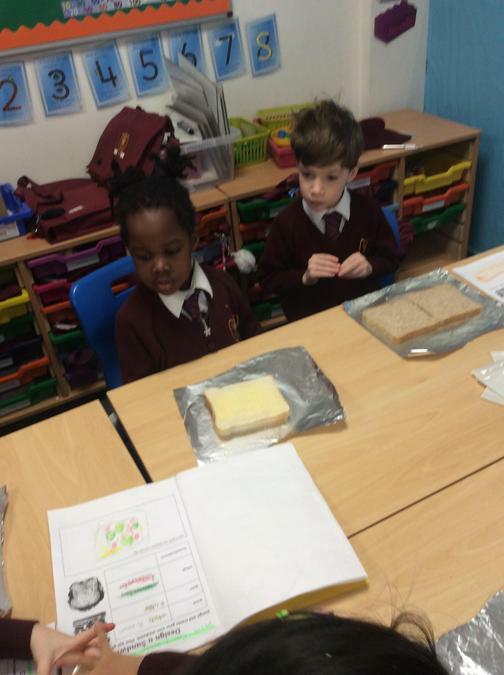 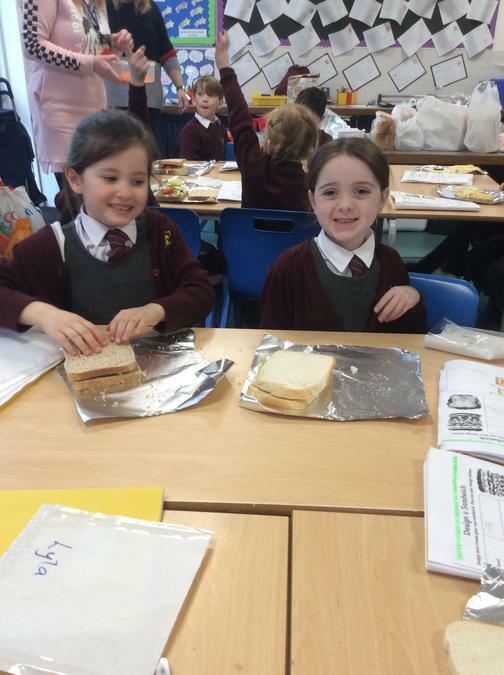 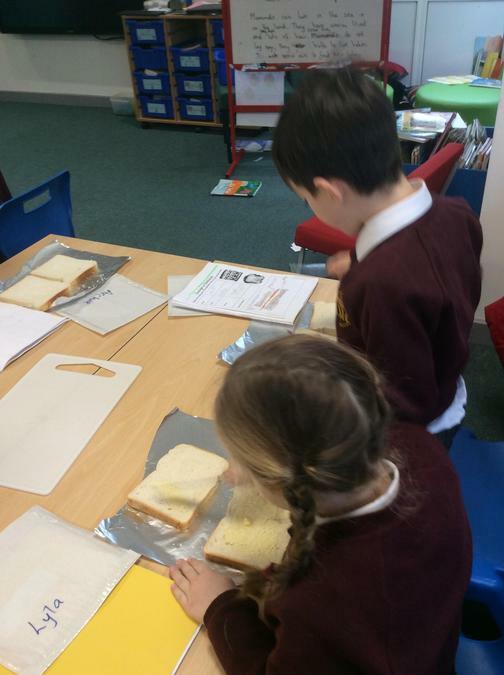 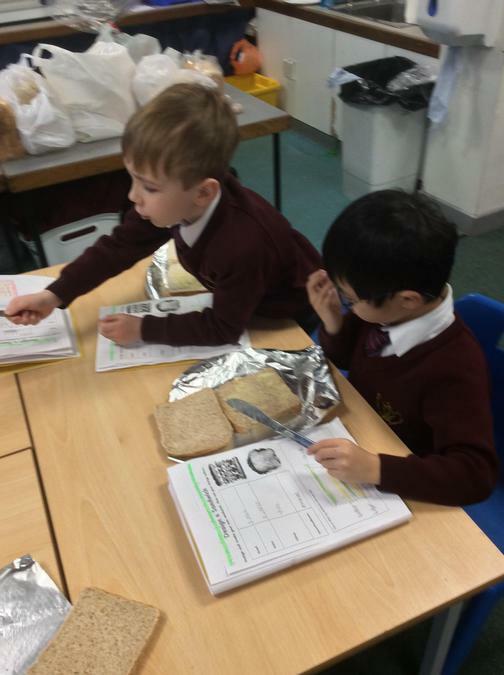 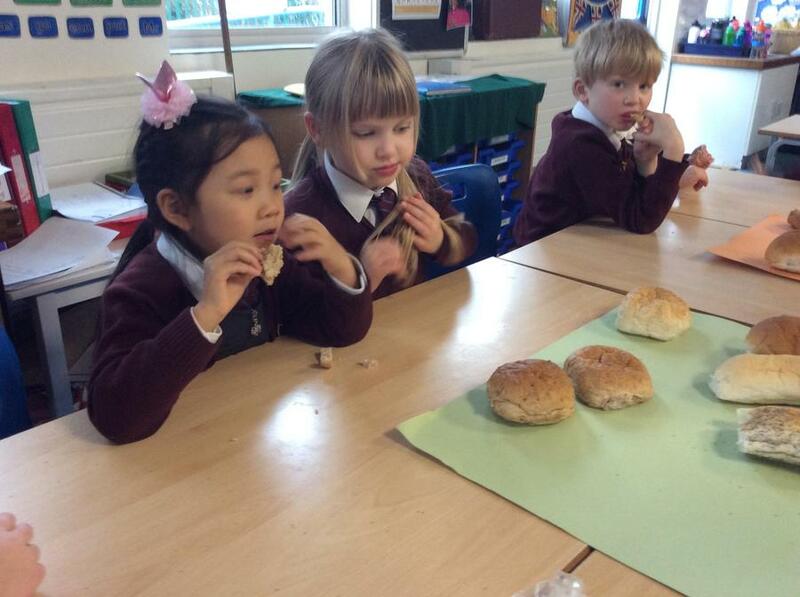 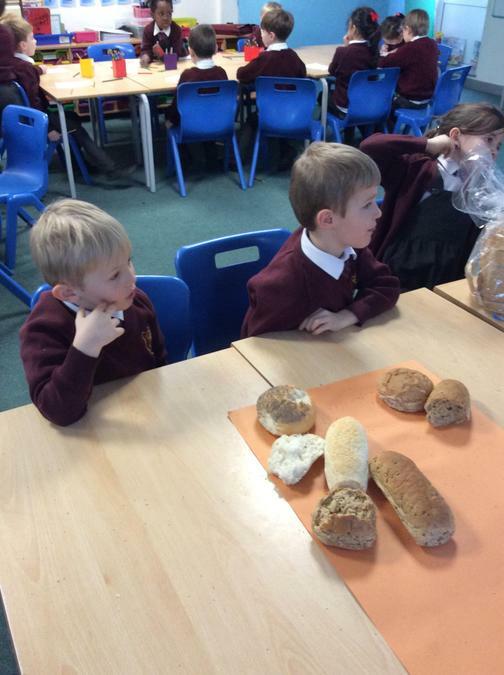 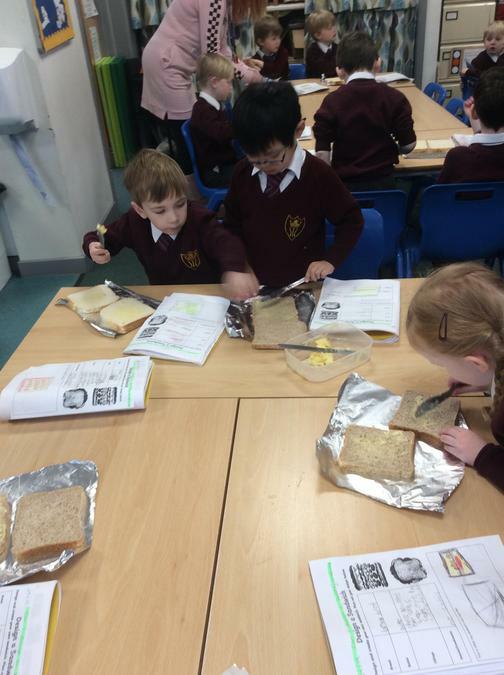 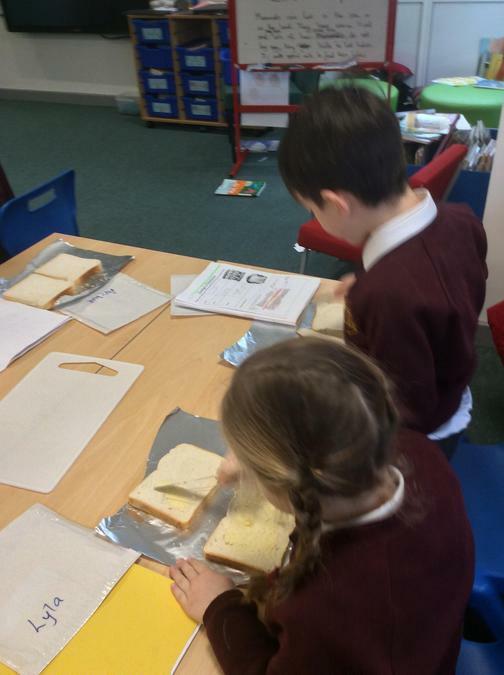 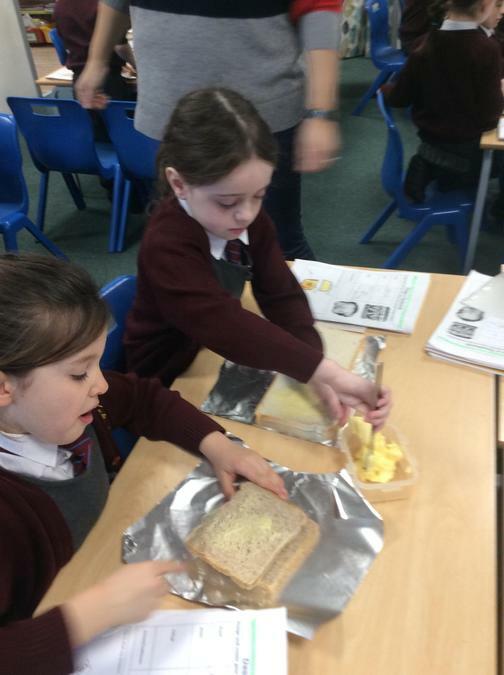 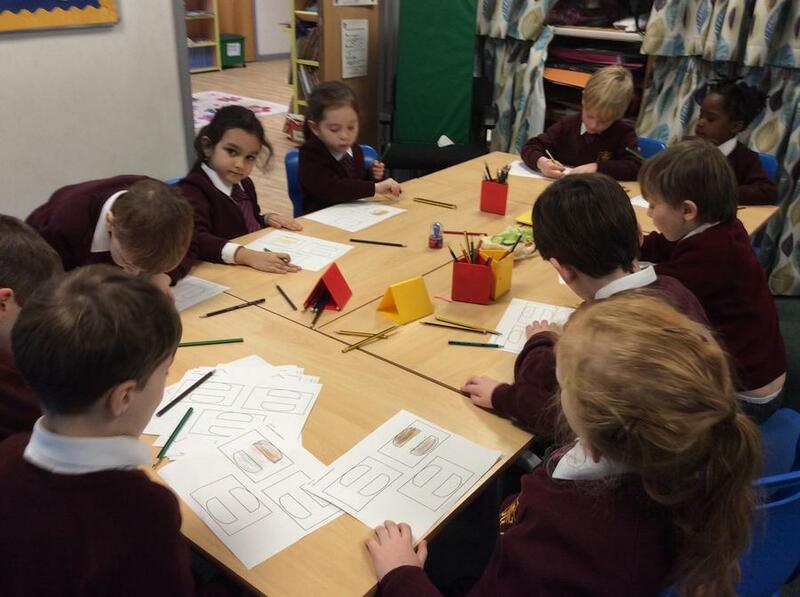 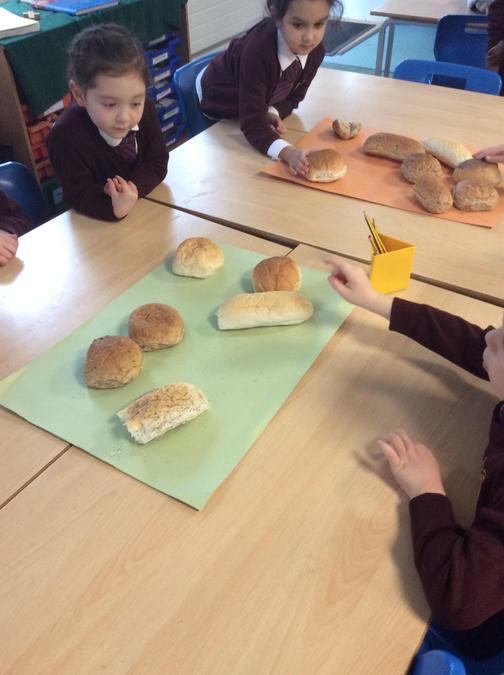 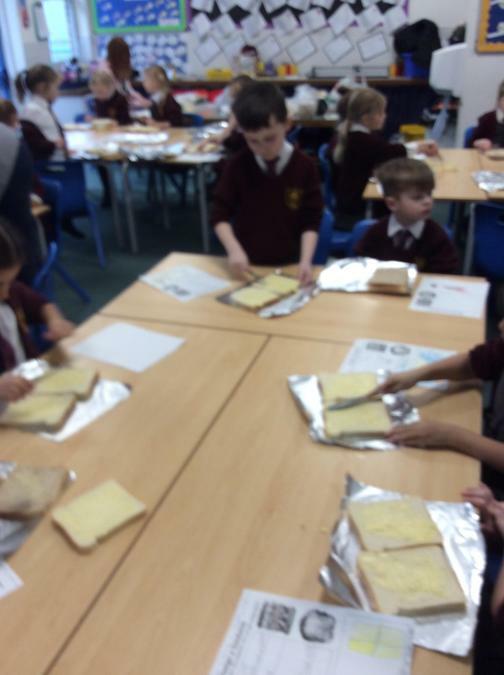 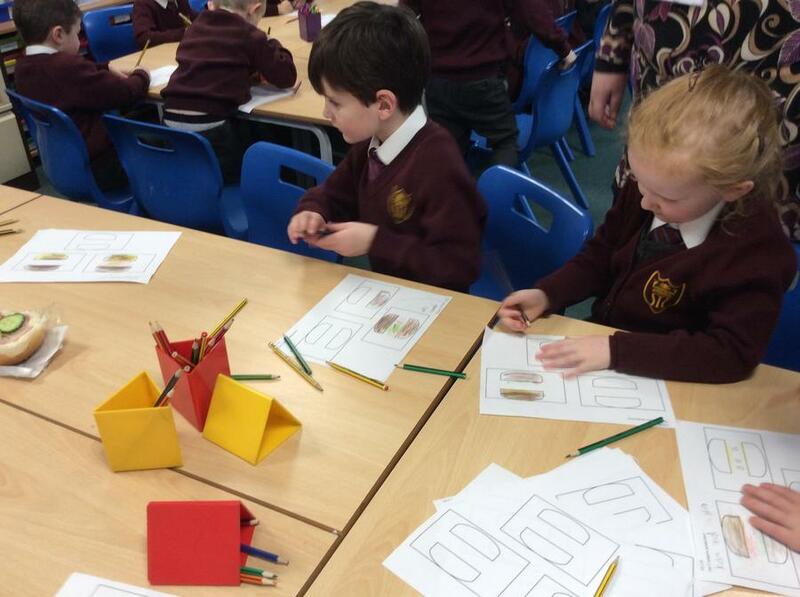 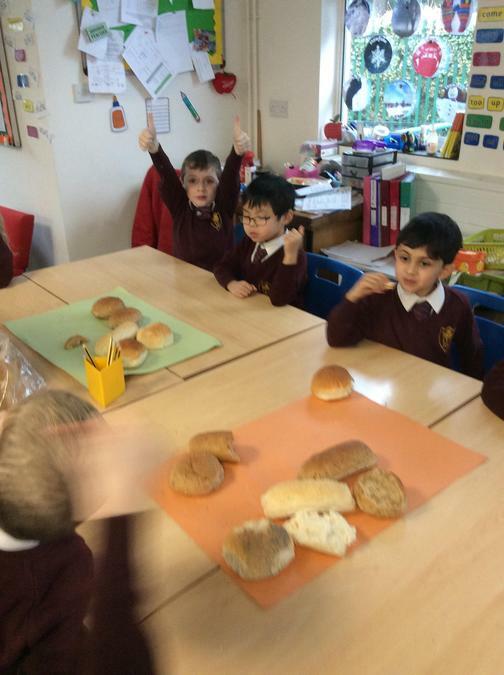 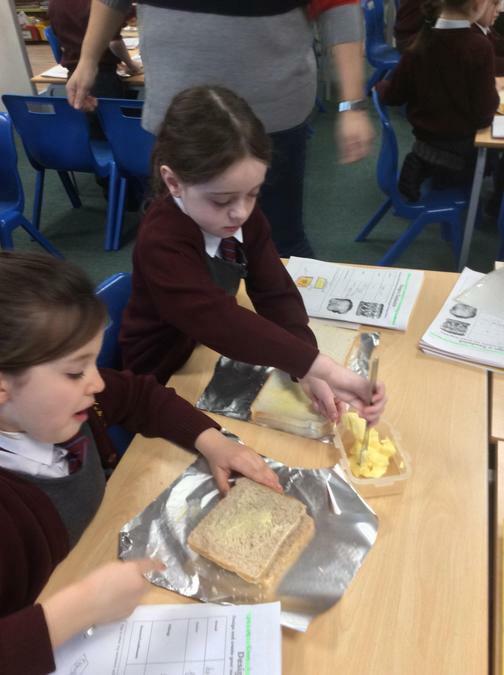 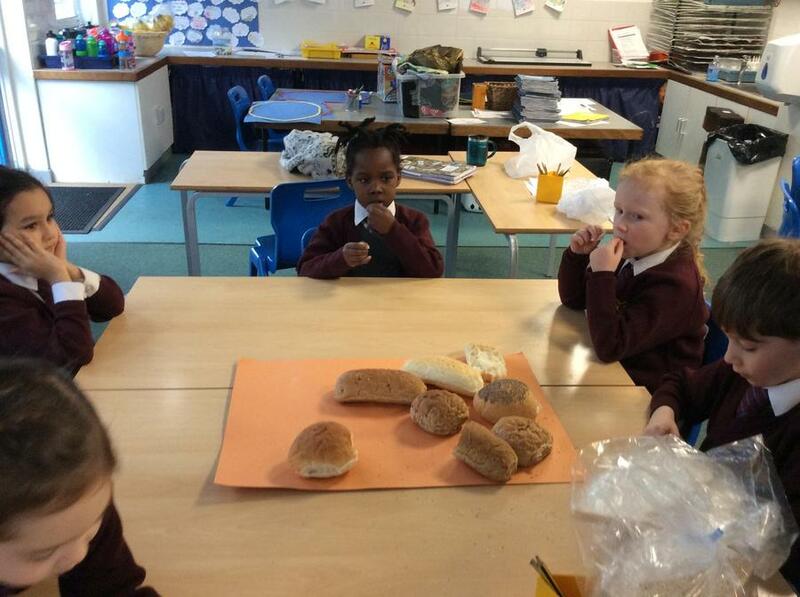 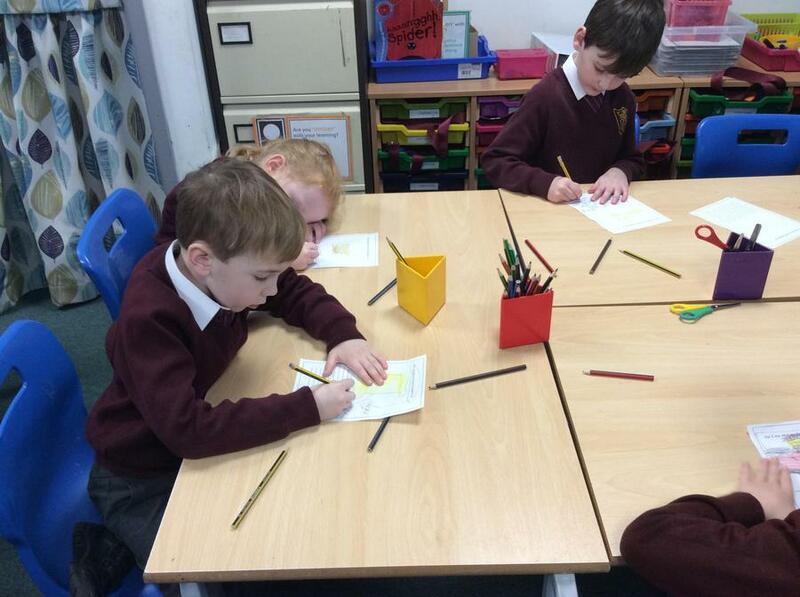 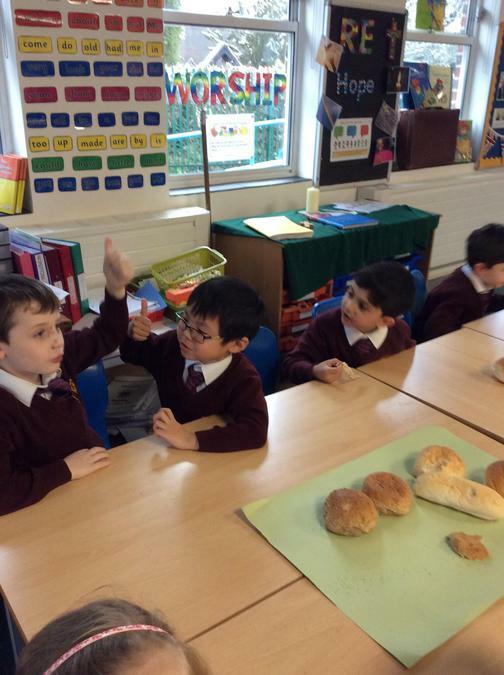 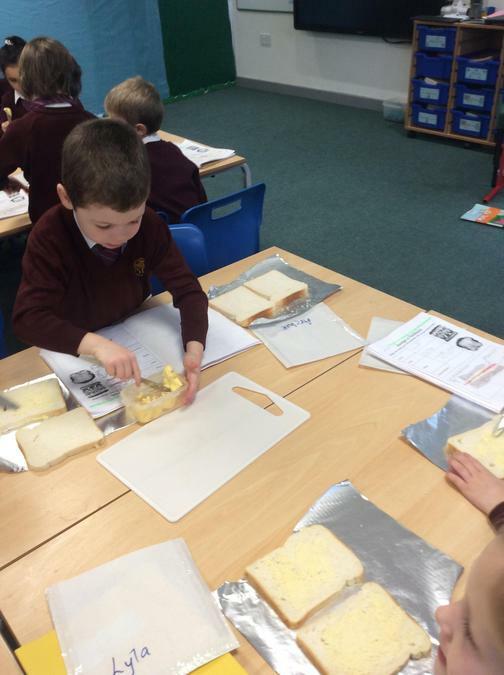 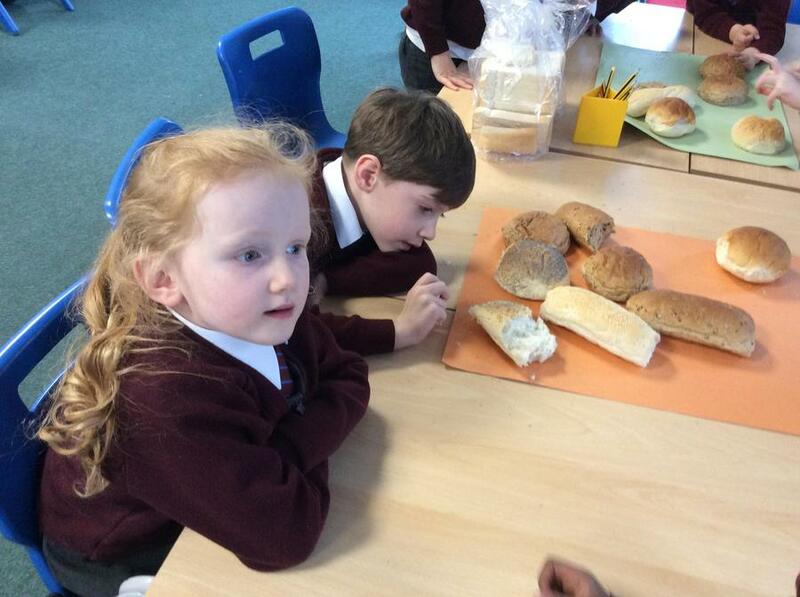 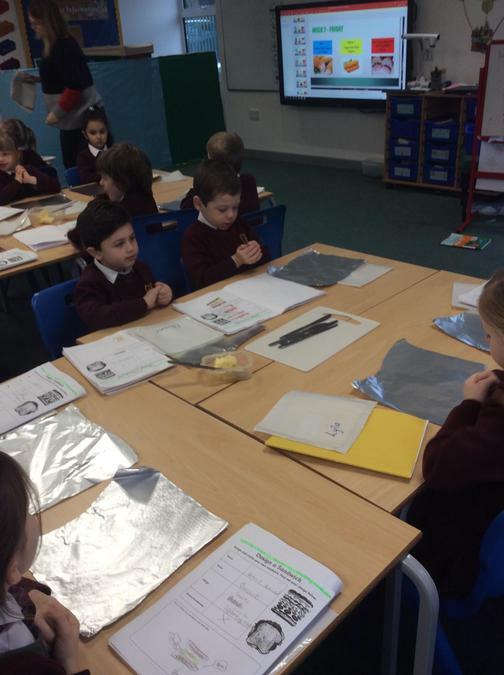 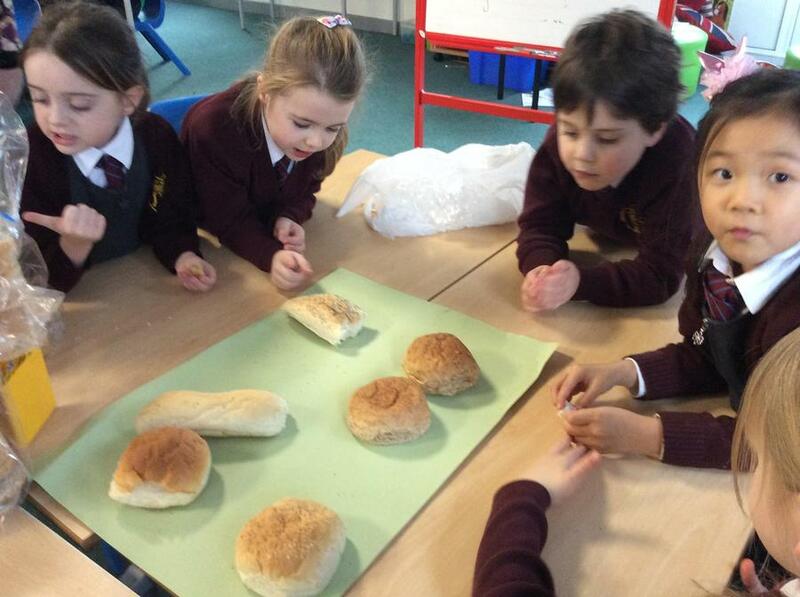 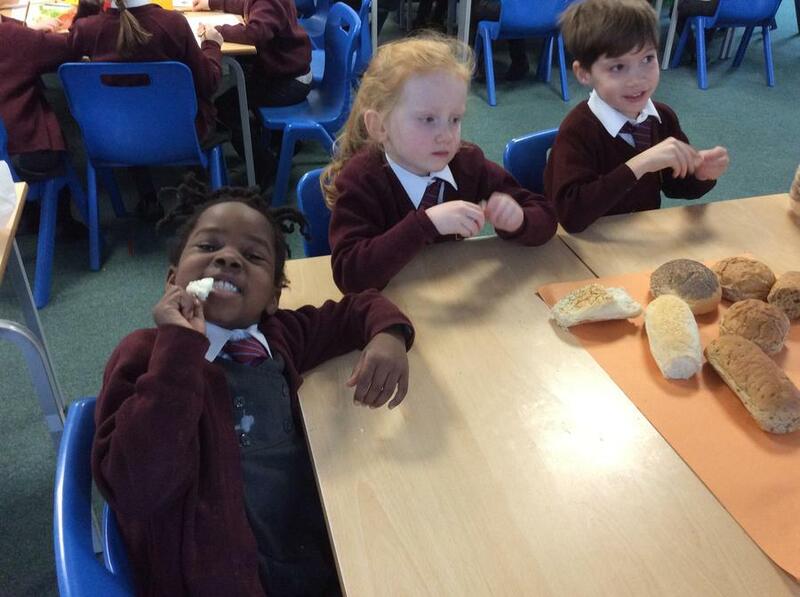 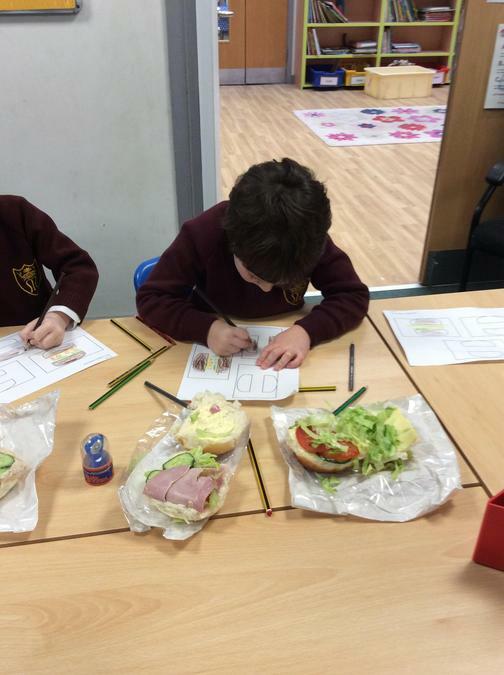 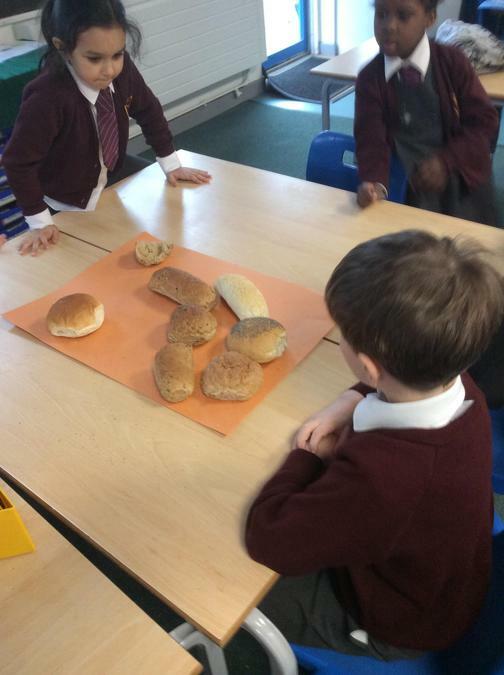 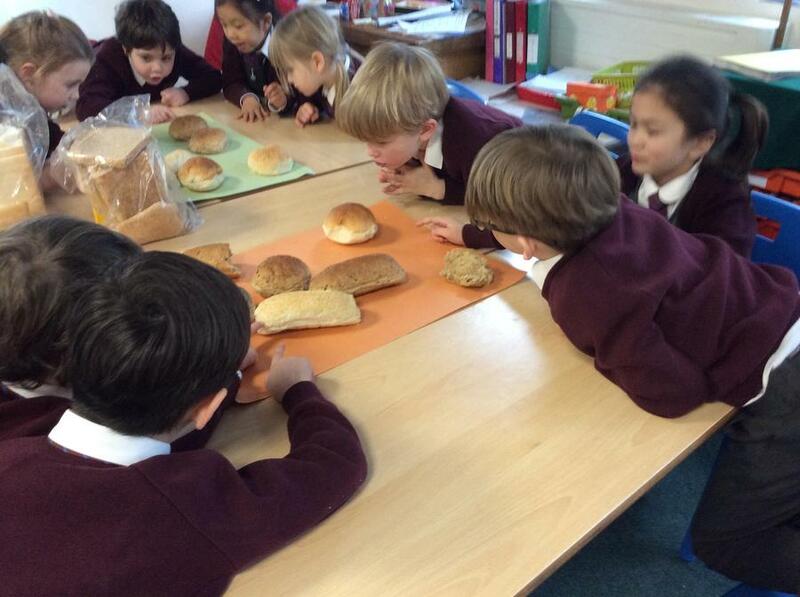 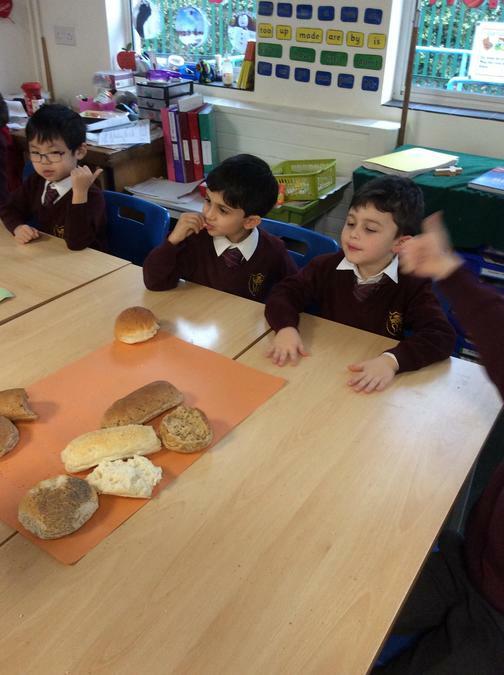 We looked at different sandwiches and how they were put together, we tried different types of bread to decide which was the most popular in Dove Class and wrote about our favourite sandwiches. 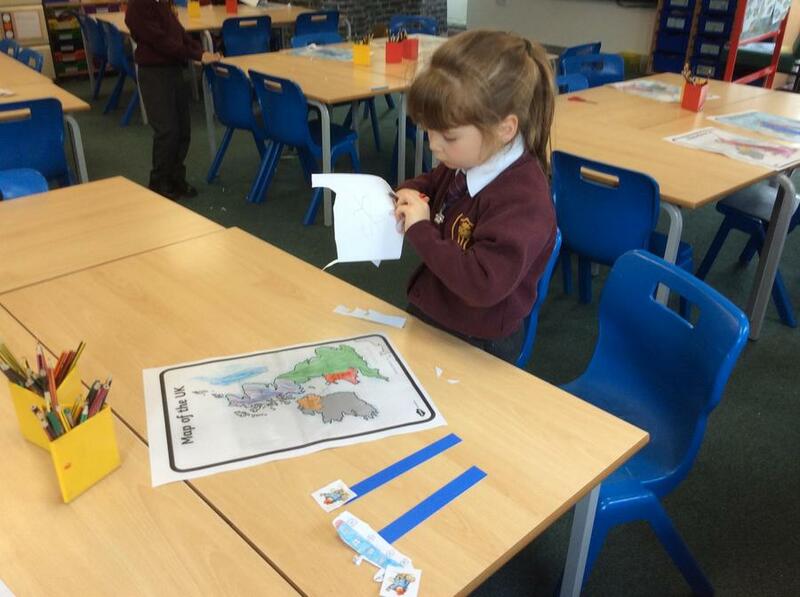 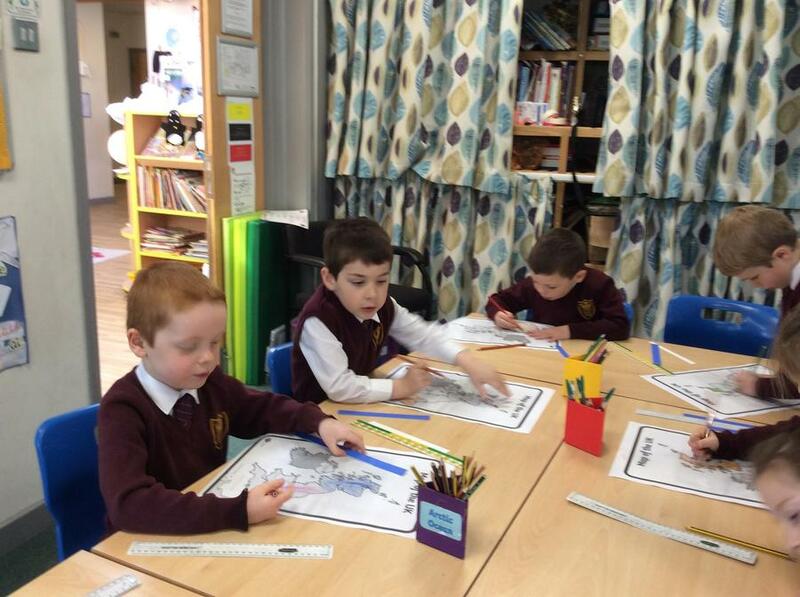 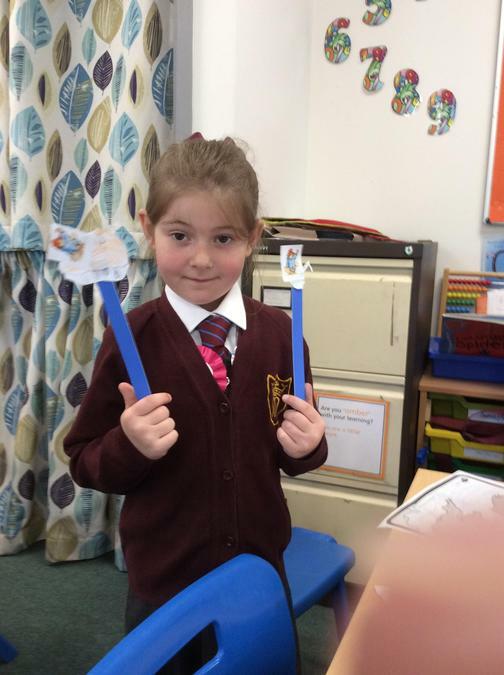 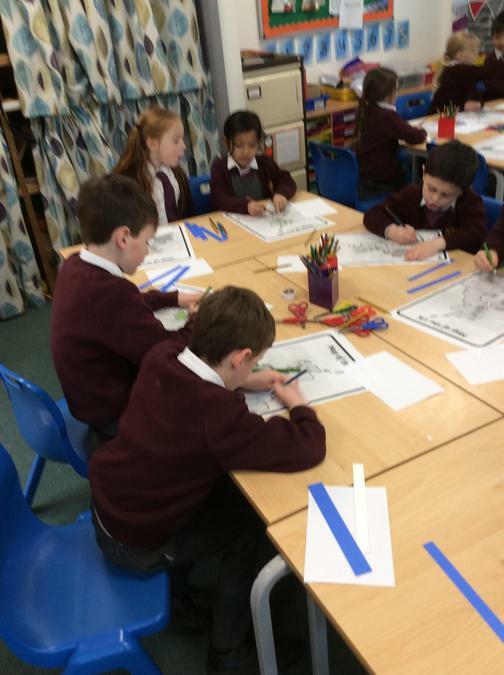 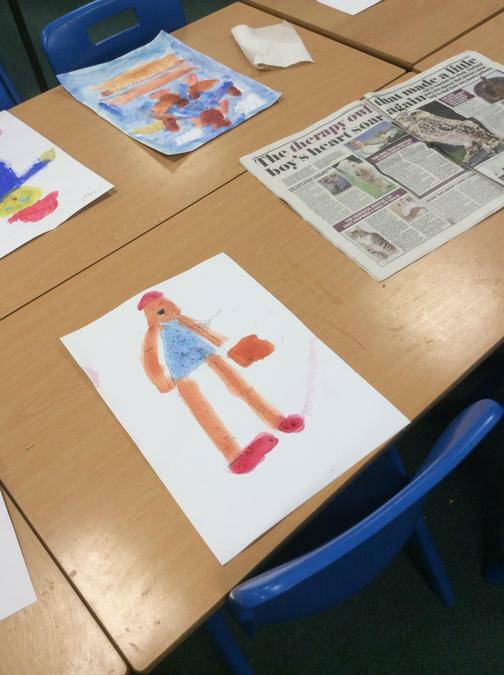 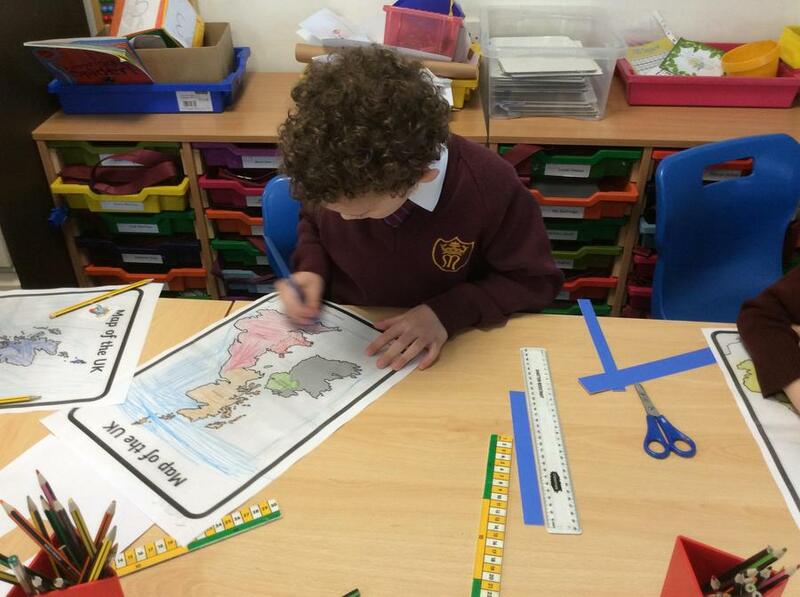 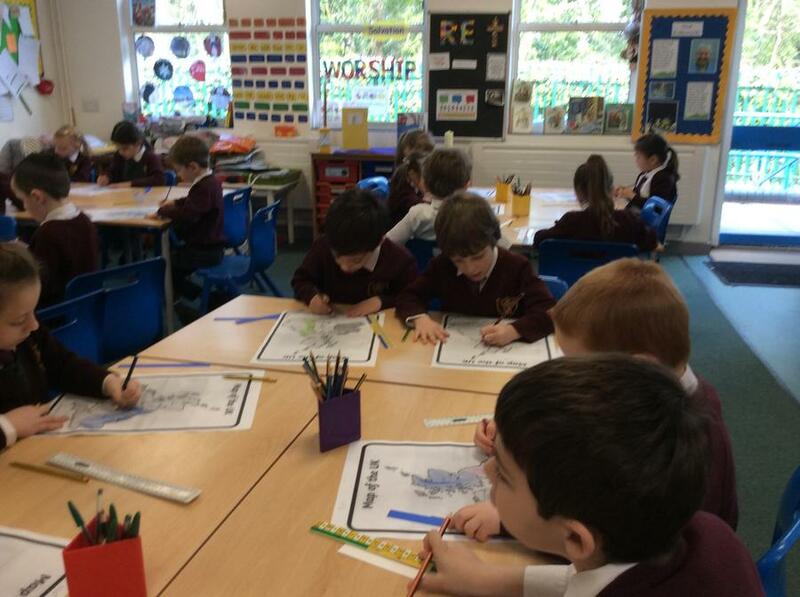 We have been learning the story of Joseph in RE. 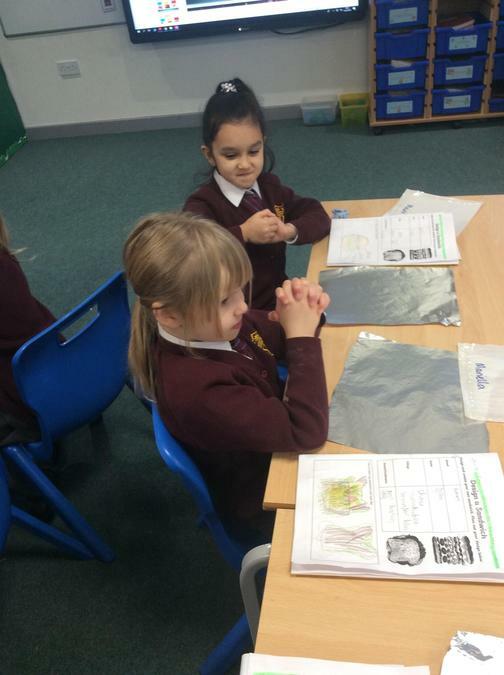 We worked in groups to act out the story. 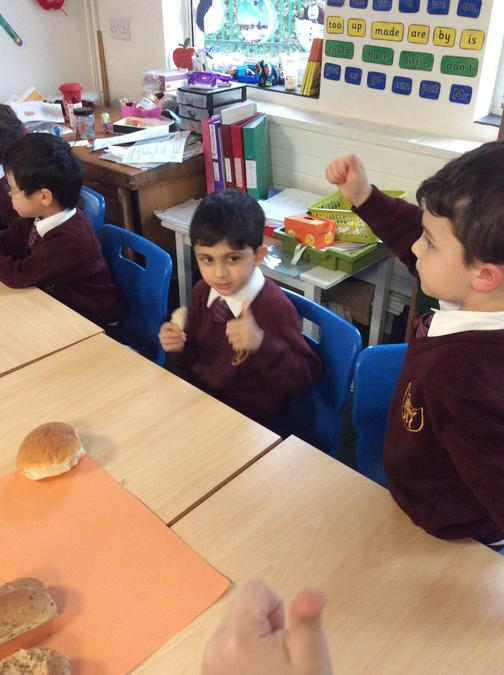 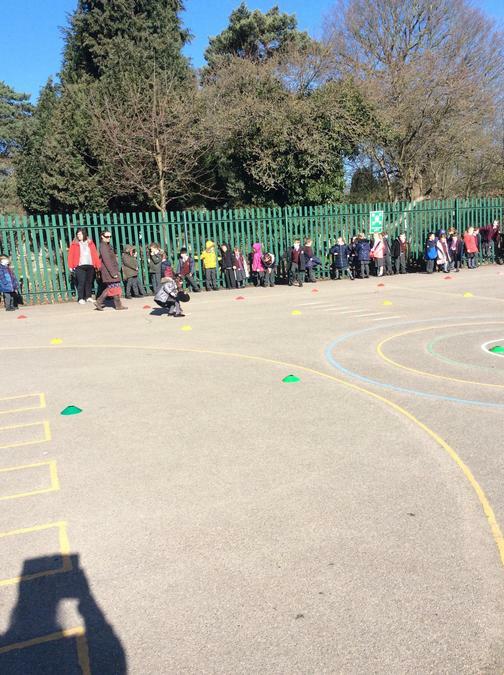 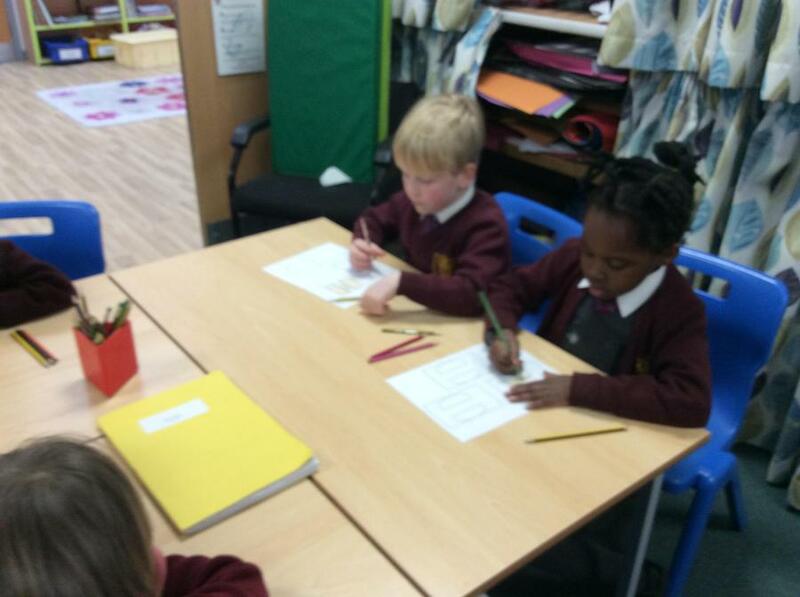 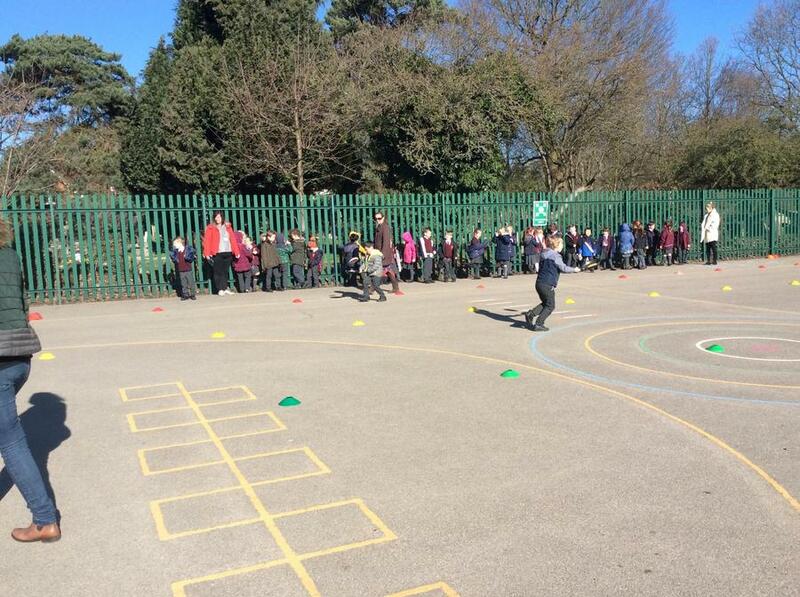 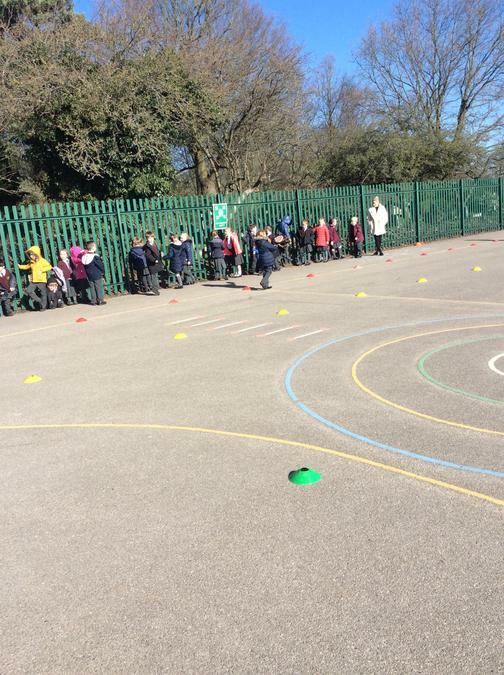 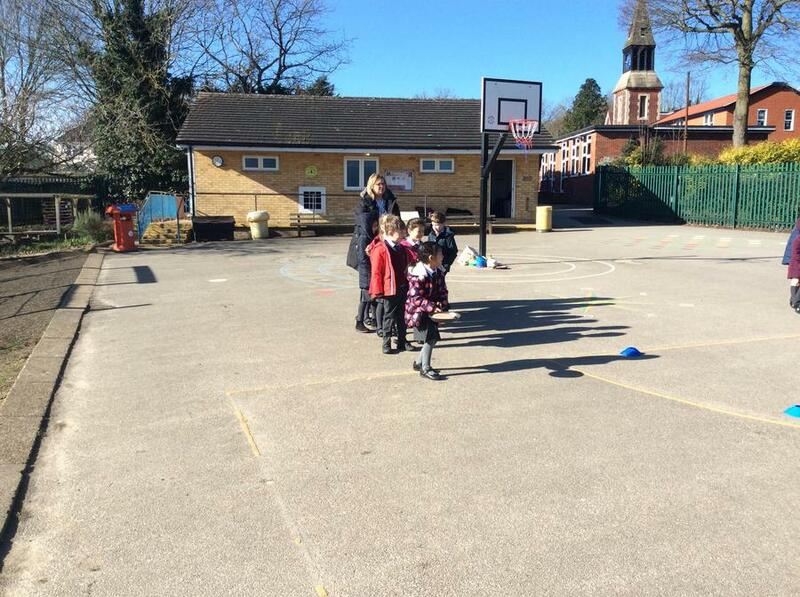 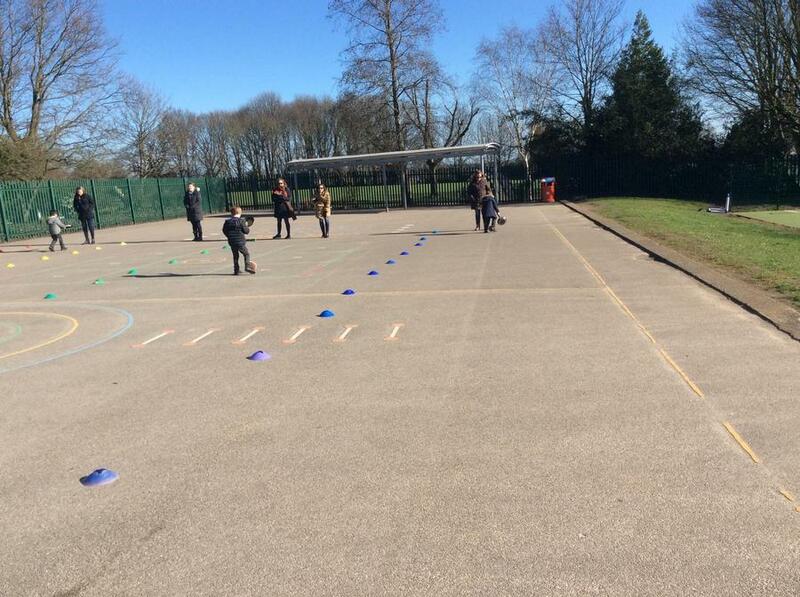 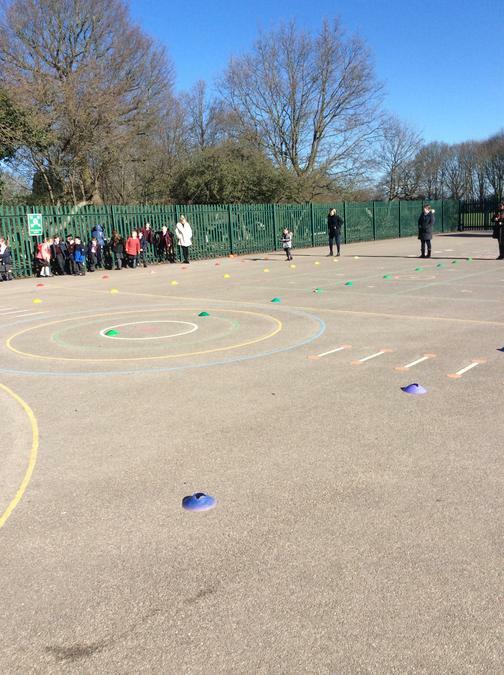 We have been practising hard for our class assembly and your child should have their lines come home today. 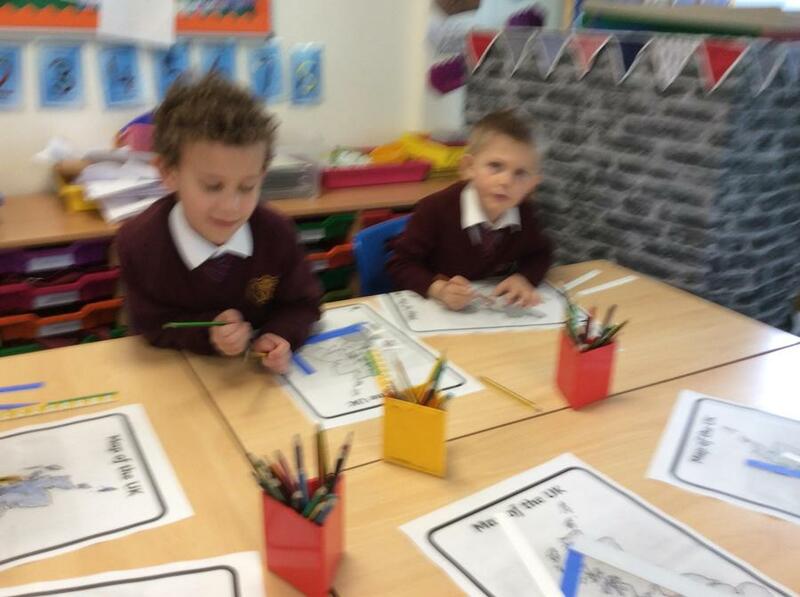 Please practise these so your child is confident and knows them by heart. 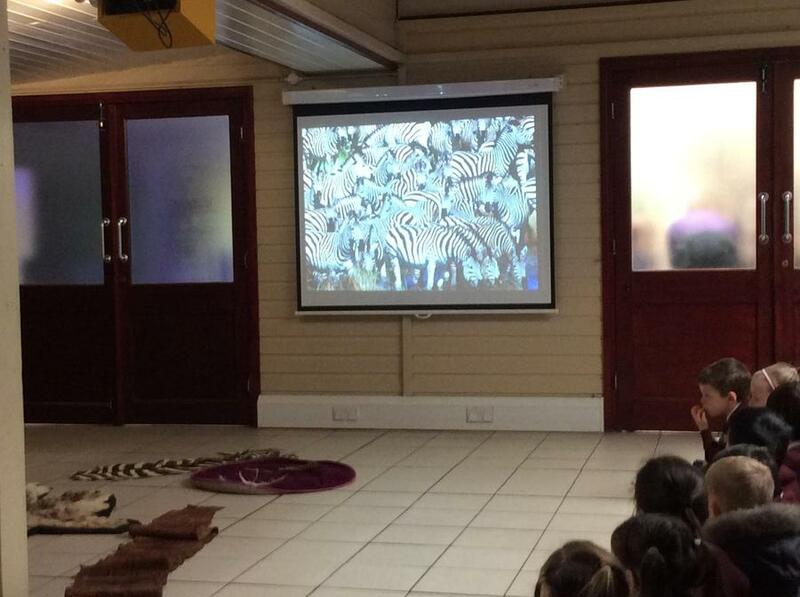 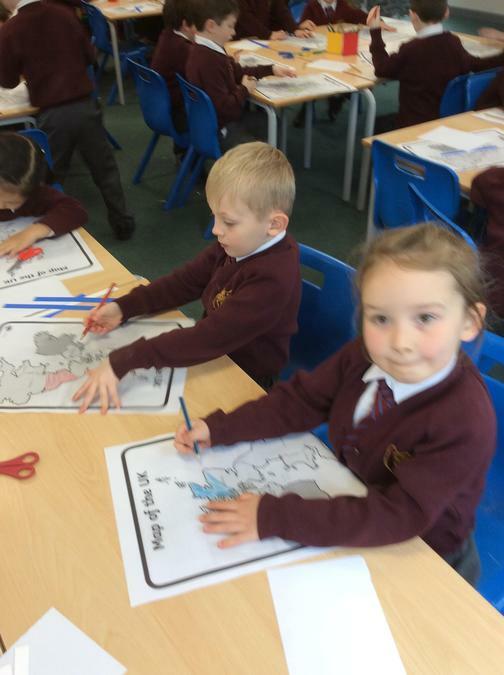 Hope you are looking forward to watching us share our assembly with you on Friday 25th January at 9.15. 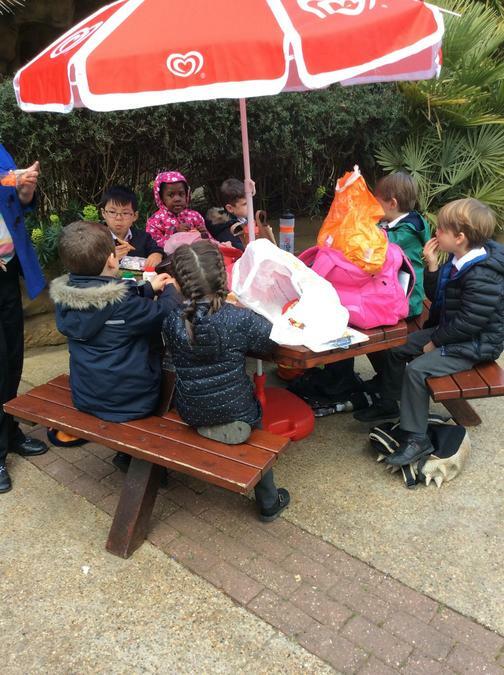 Thank you for the generous gifts. 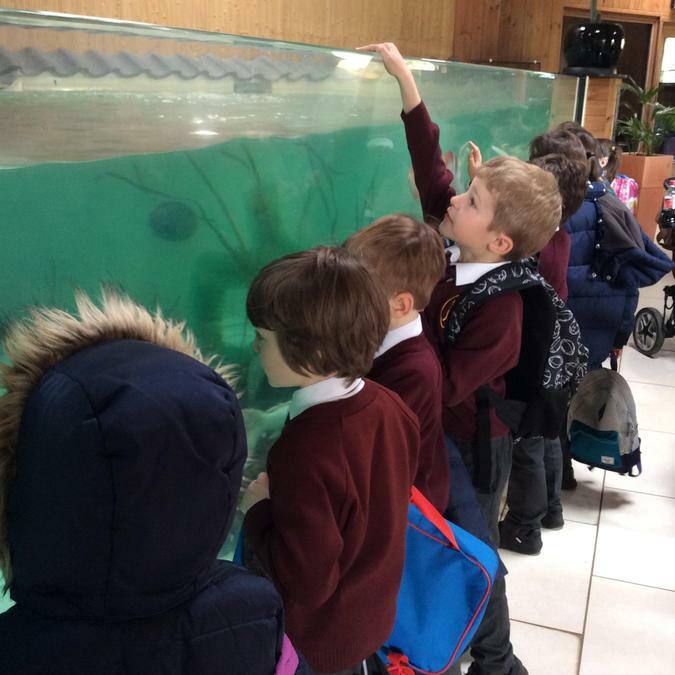 They were appreciated by all the staff. 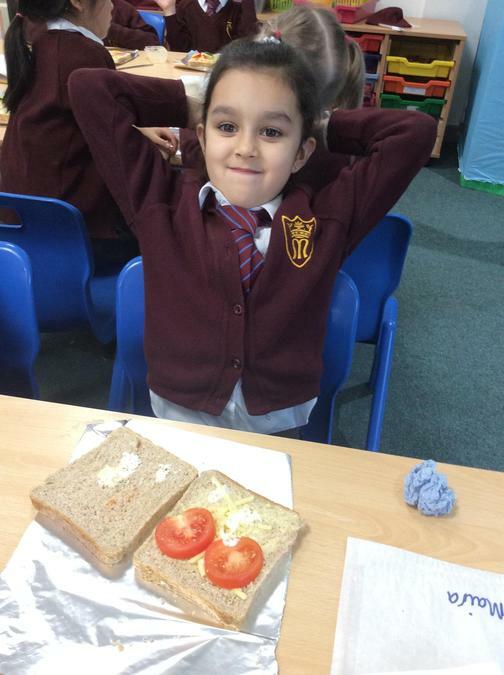 Hope you had a rested holiday. 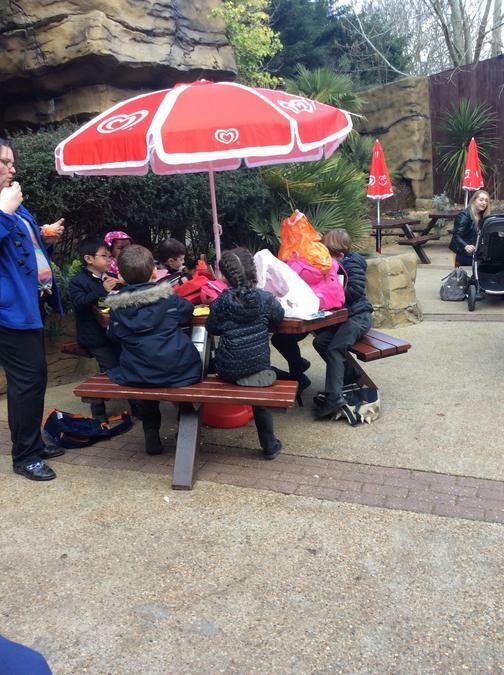 A Super fun Christmas party. 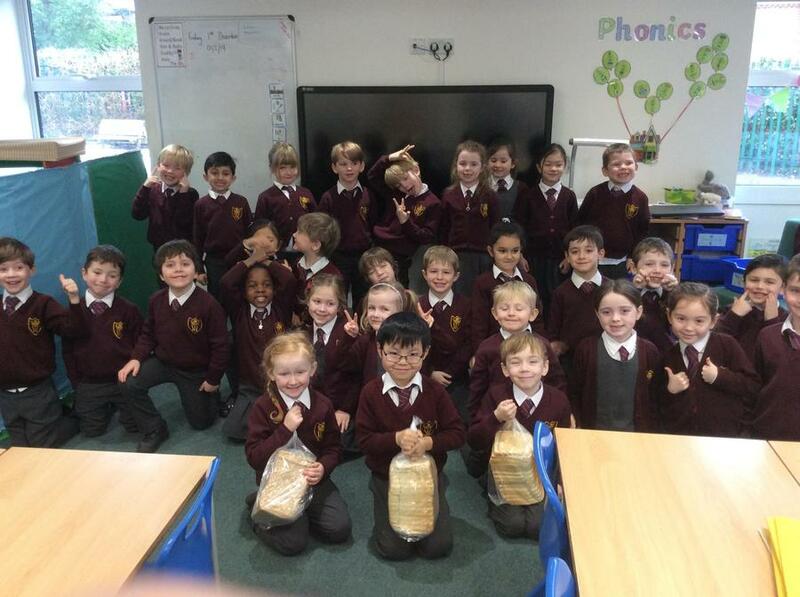 Thank you for all the lovely food! 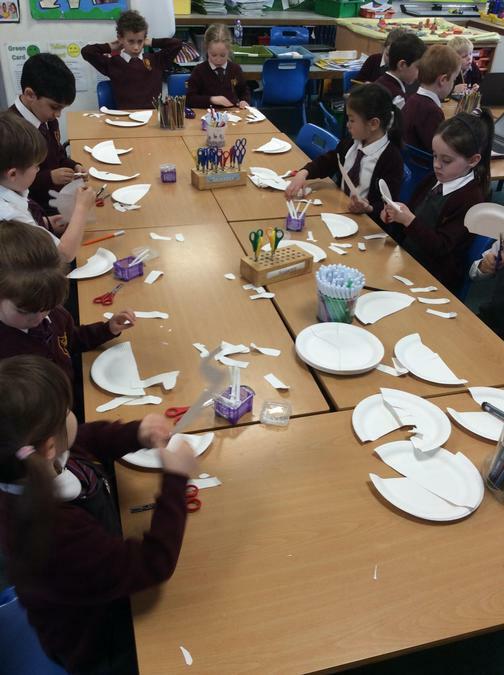 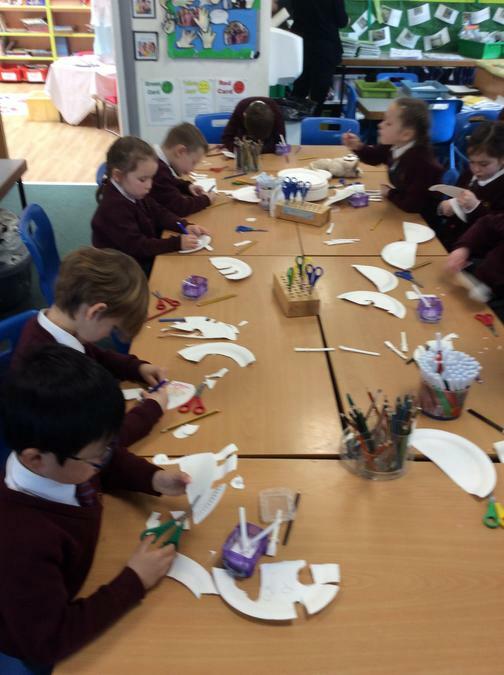 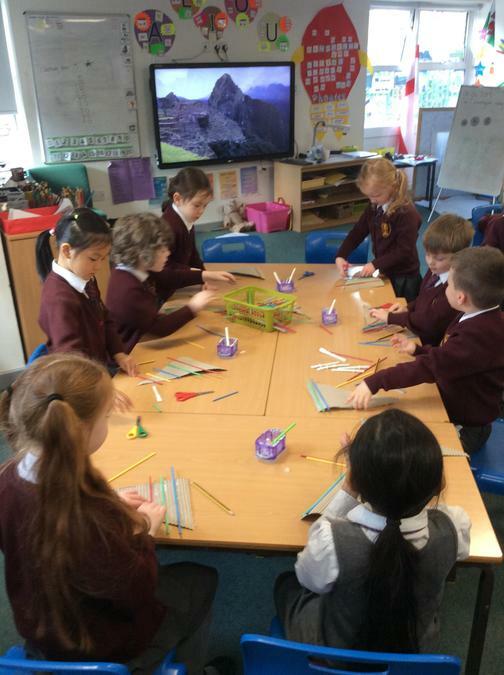 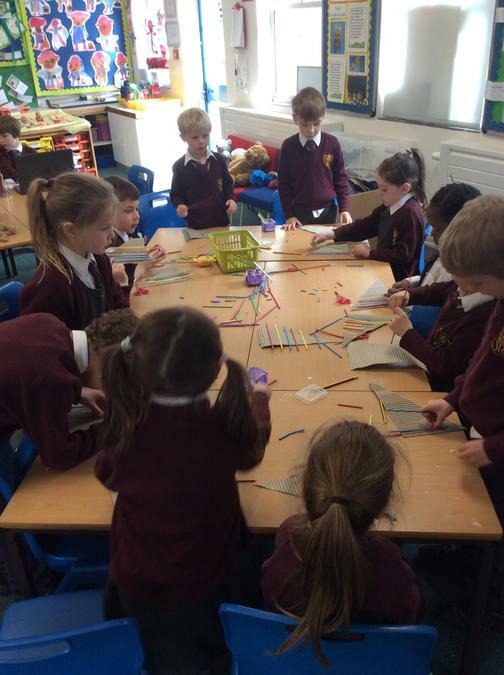 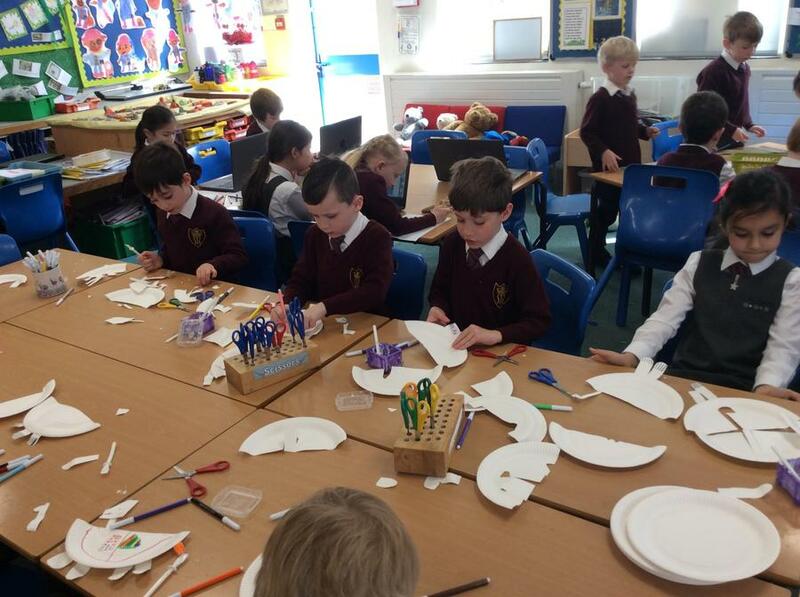 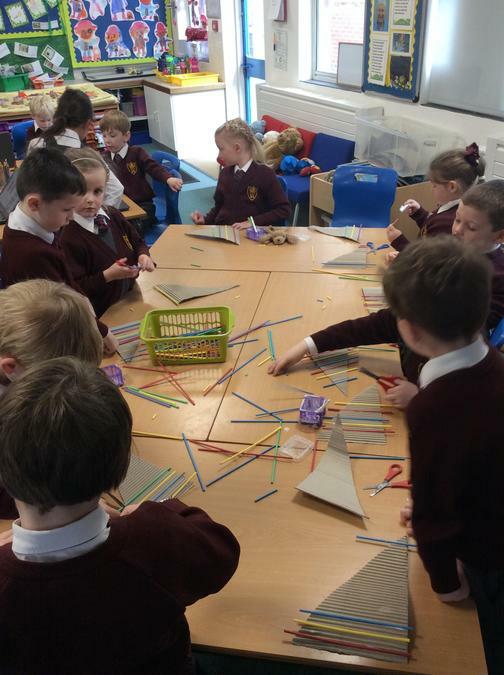 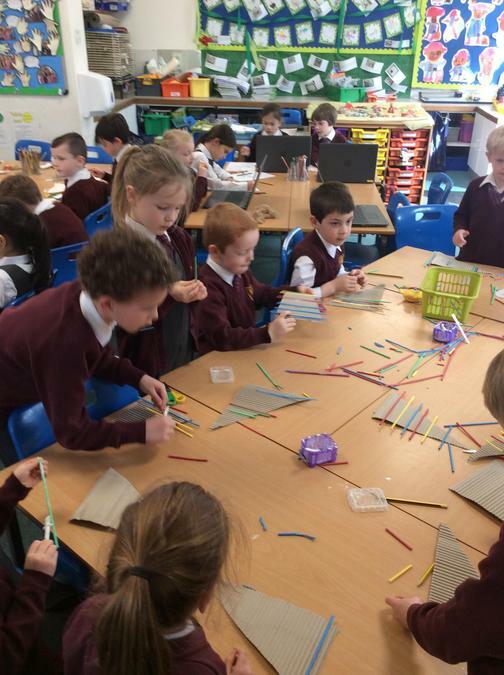 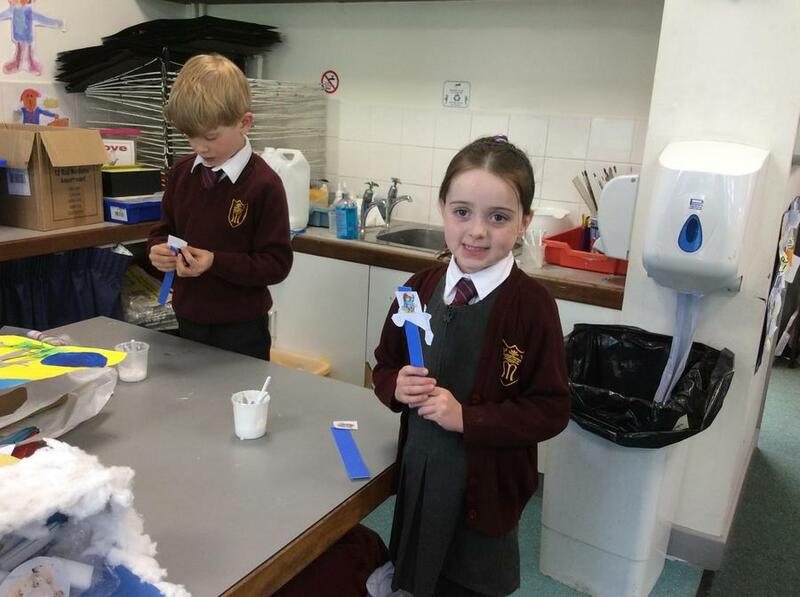 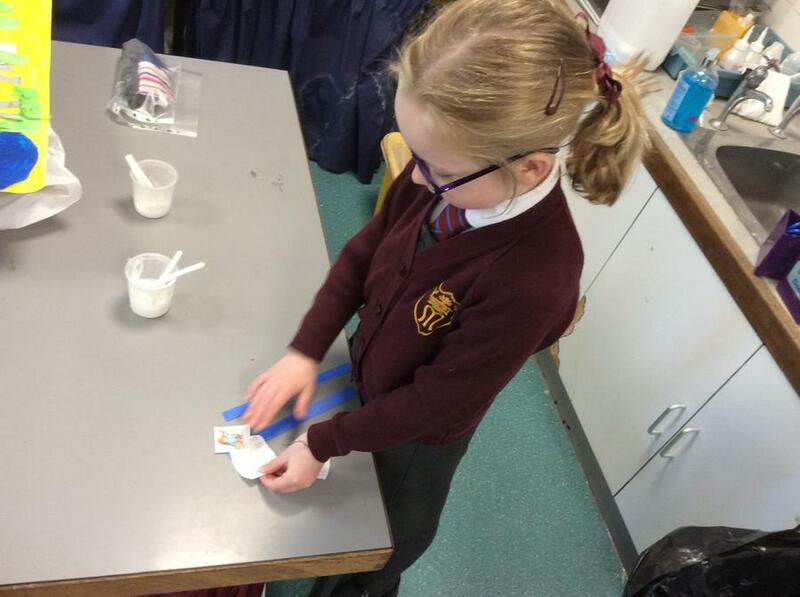 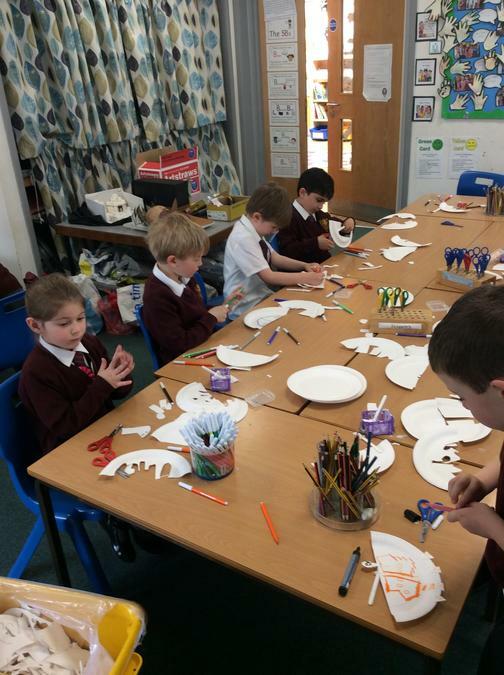 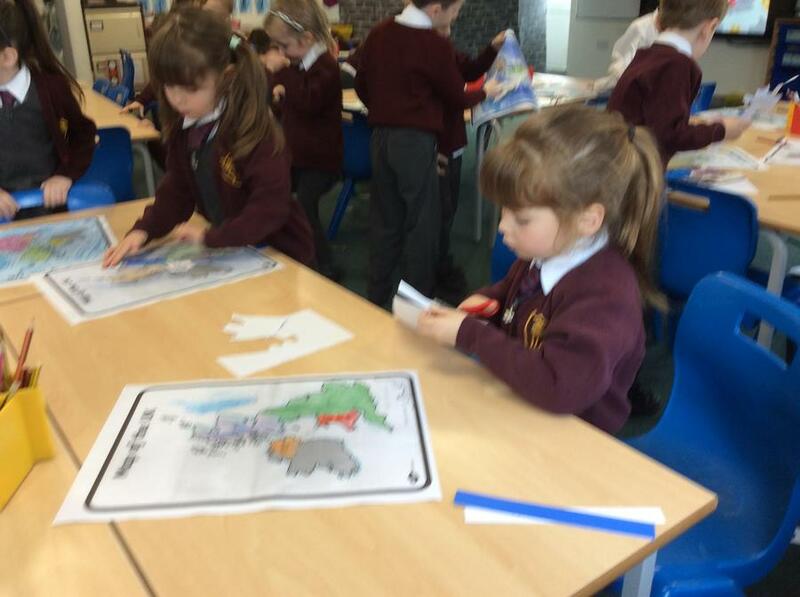 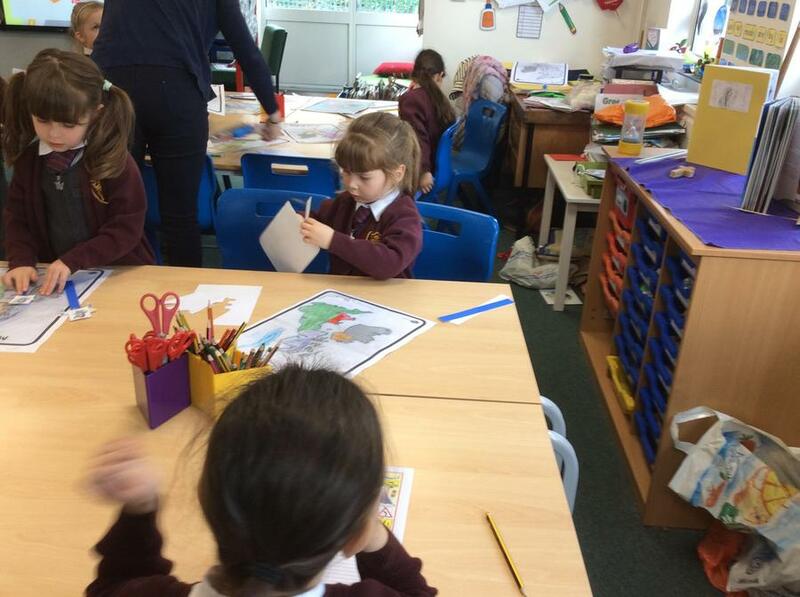 Having fun being creative with Christmas crafts making reindeer food, calendars and table decorations. 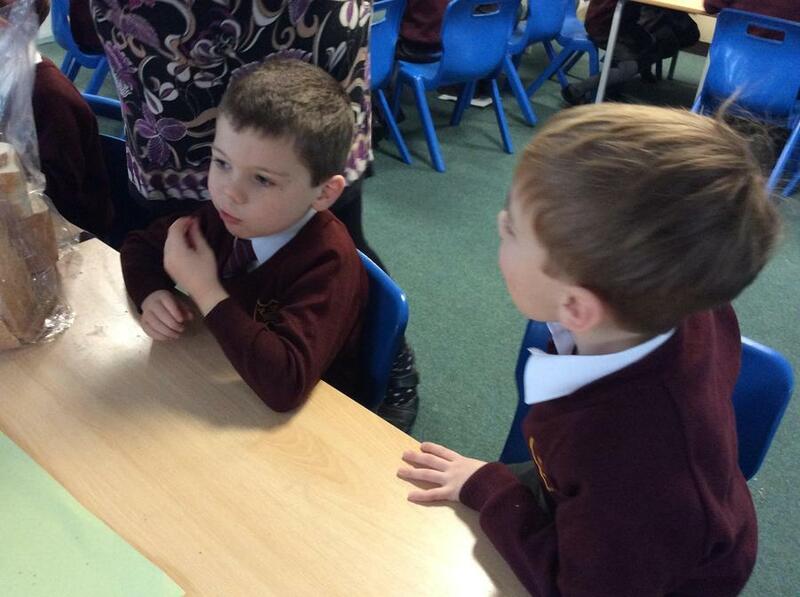 Today we were lucky to have the travelling crib in our class. 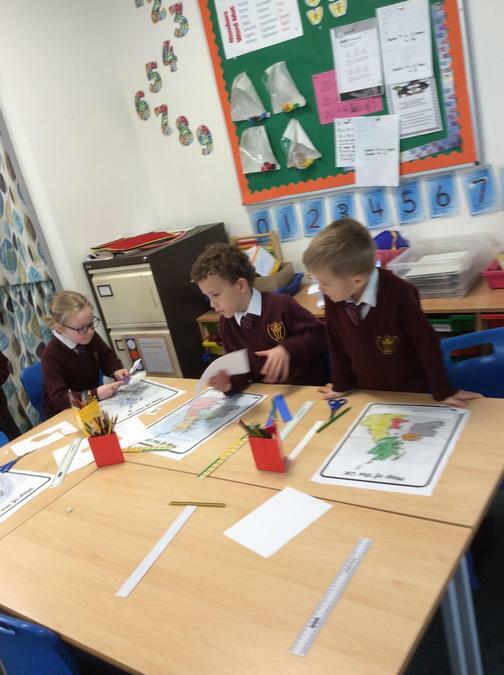 We used it to tell the Christmas story and thought about how the different characters in the story would tell their part of the story. 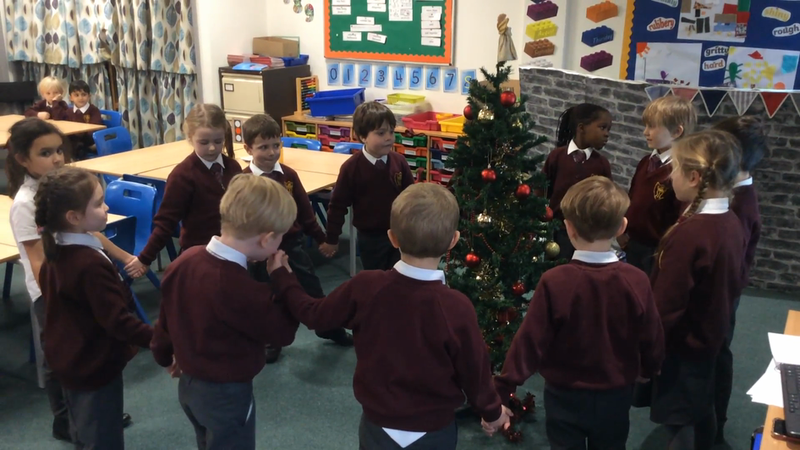 We learnt a traditional Christmas Russian song and dance. 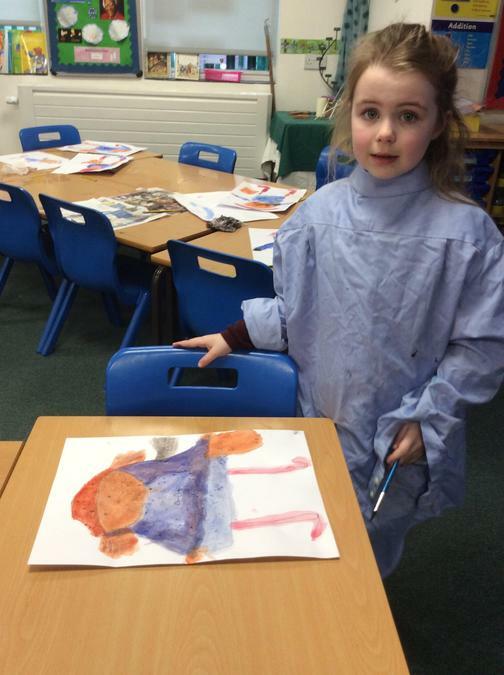 Please check your child's book bag for costume information for our Nativity. 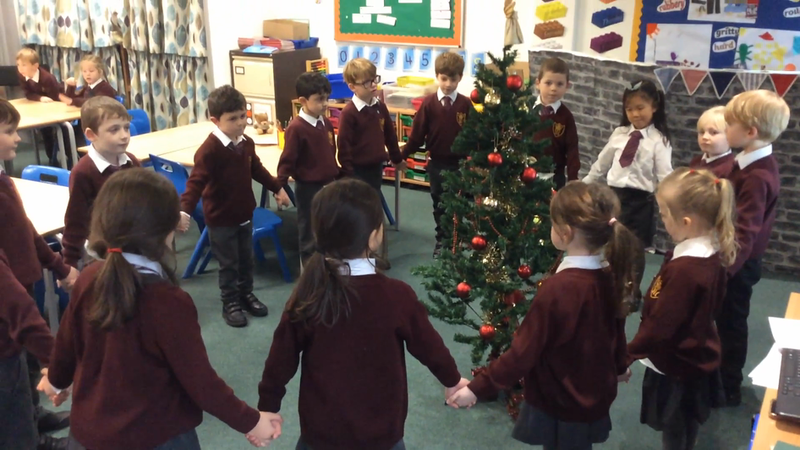 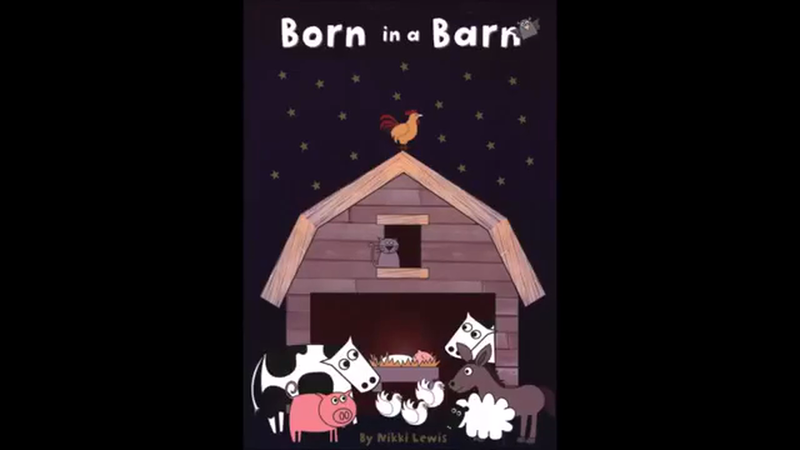 This is our first song we are learning and the one we will be performing in the Infant Christingle. 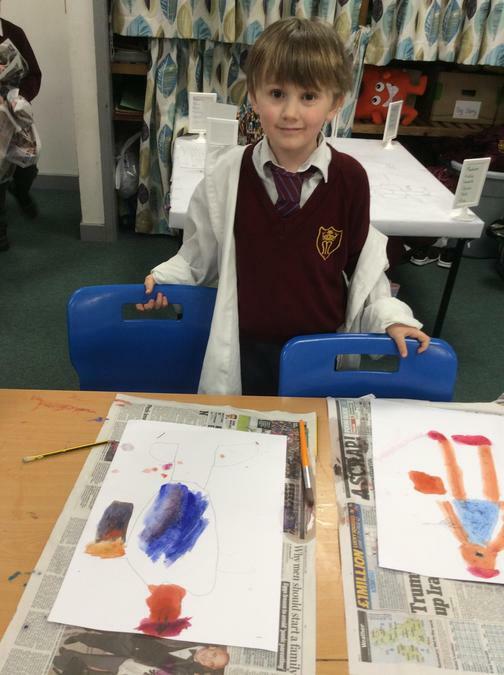 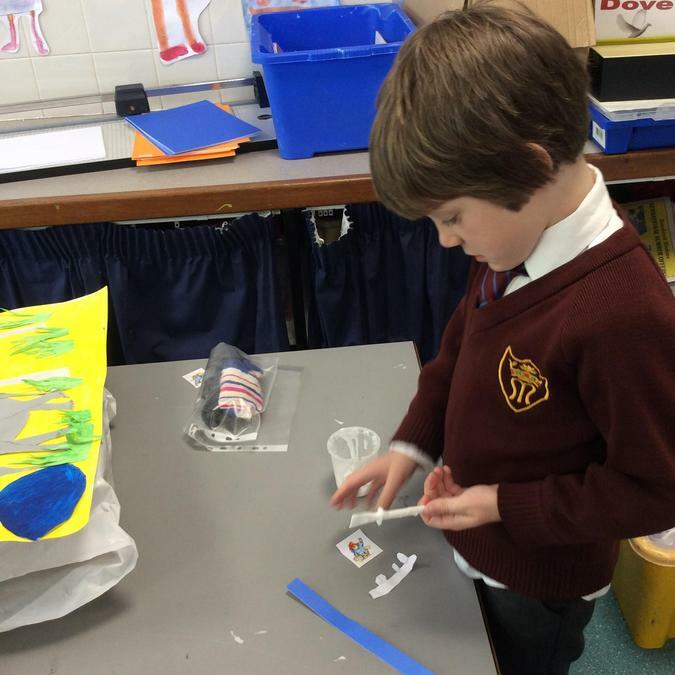 Fantastic Autumn Homework projects. 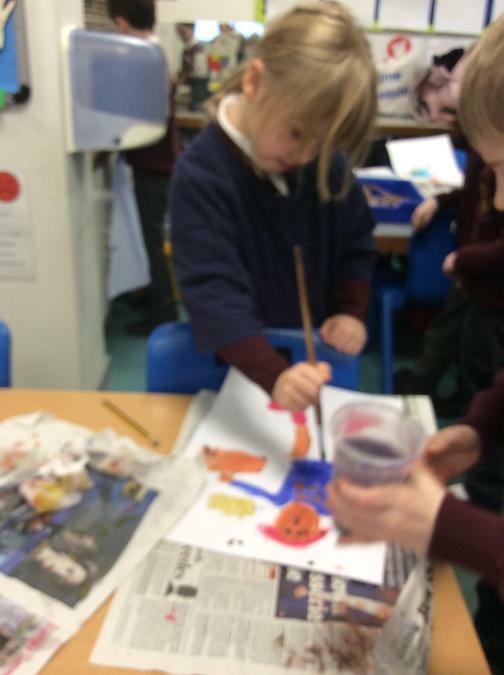 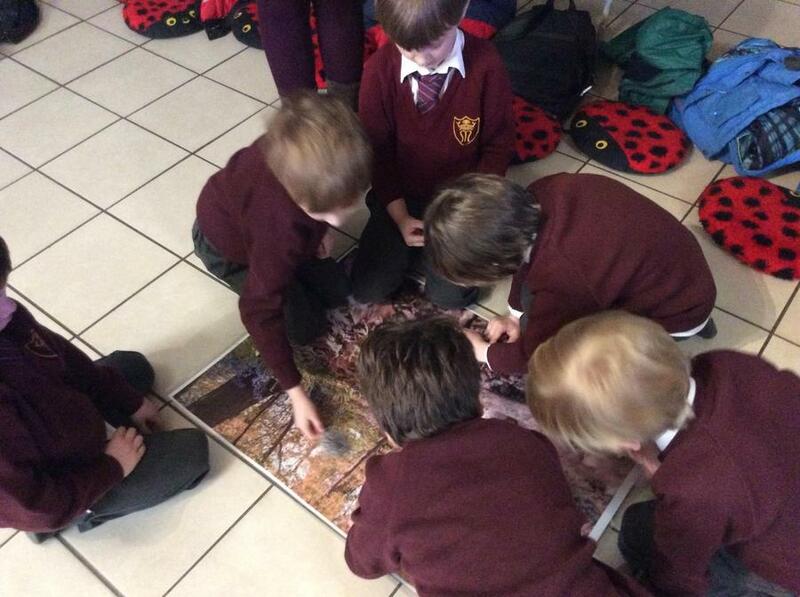 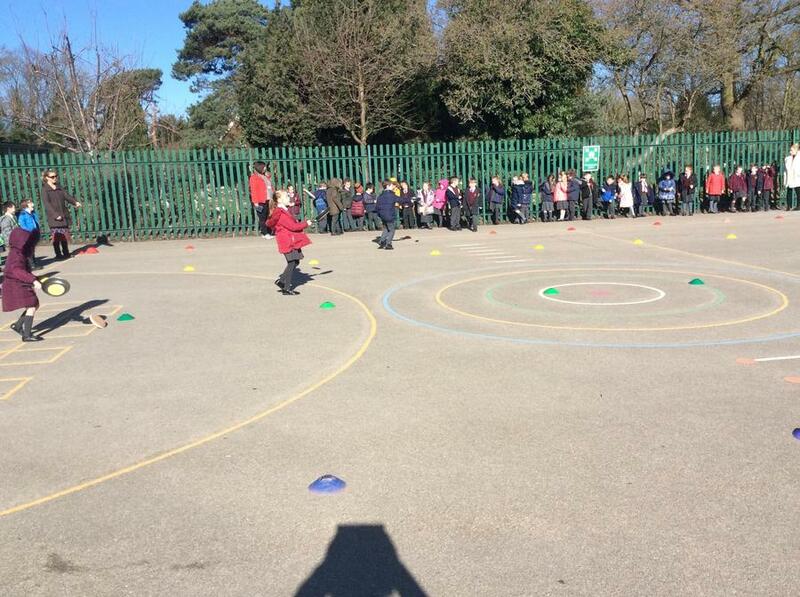 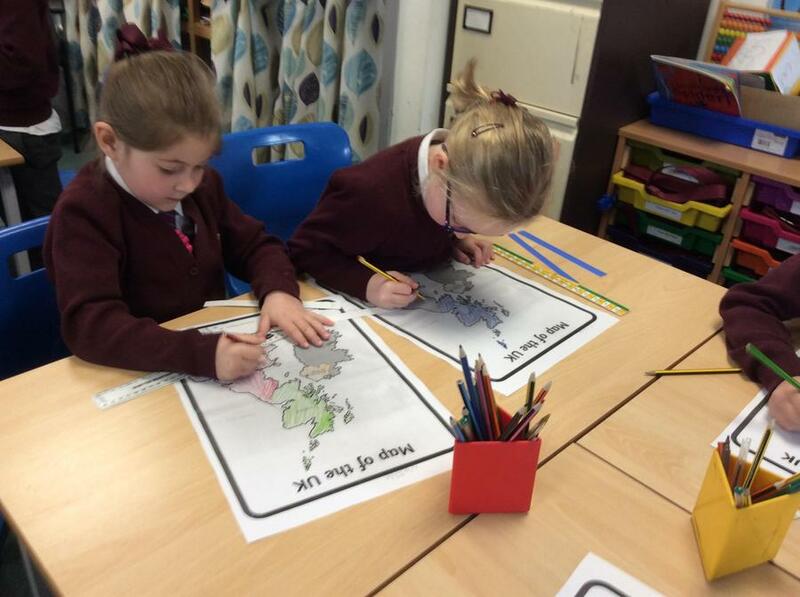 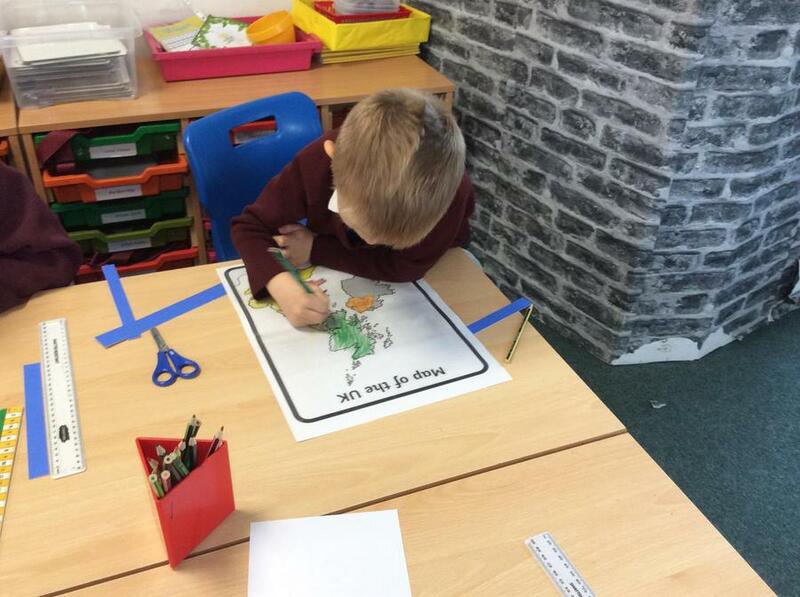 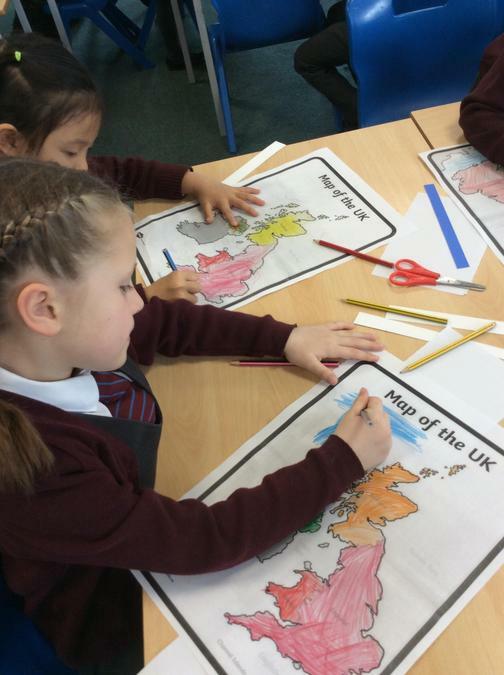 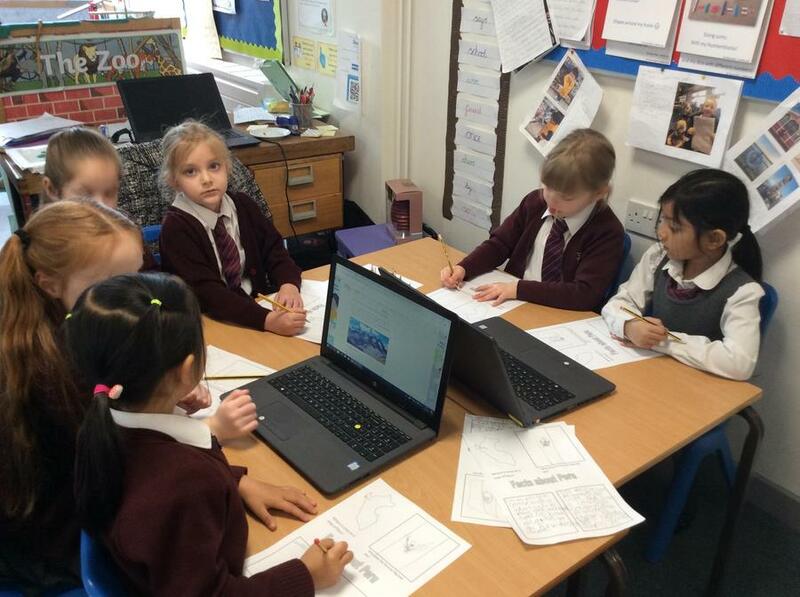 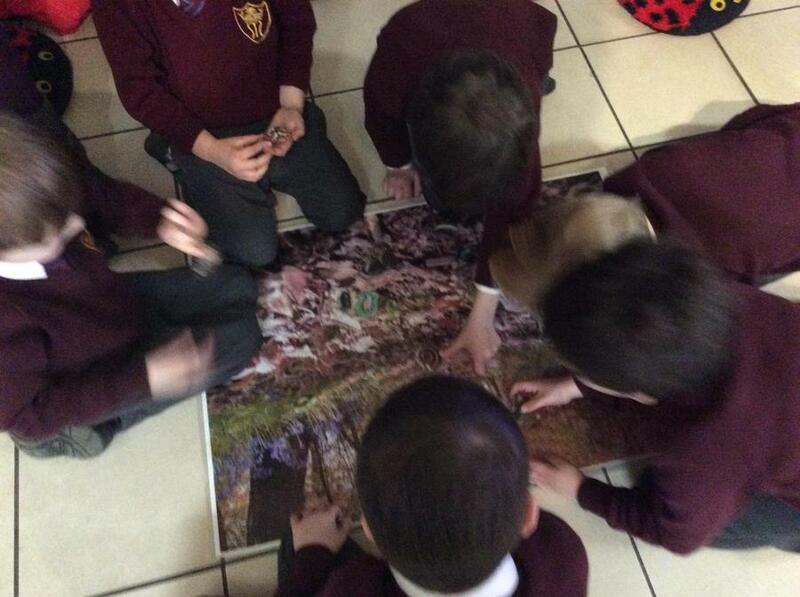 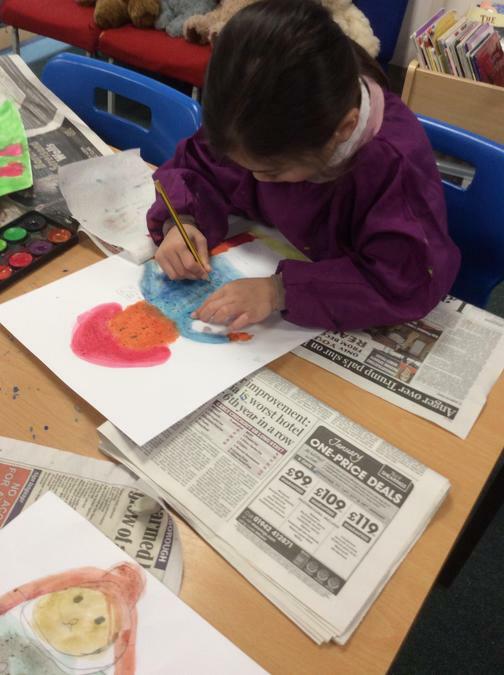 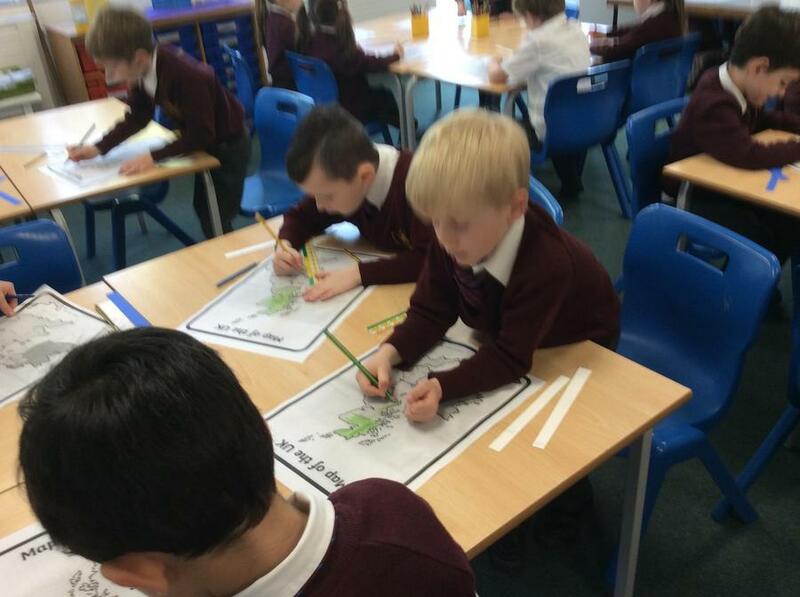 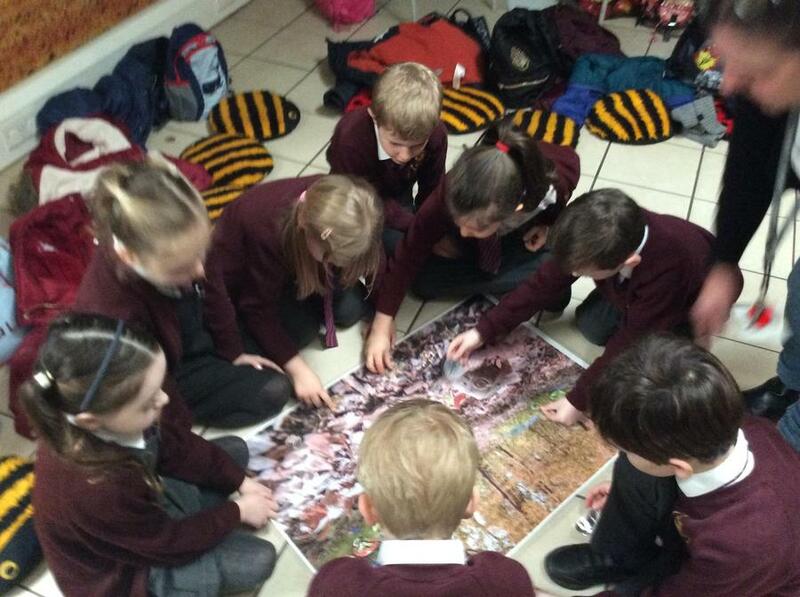 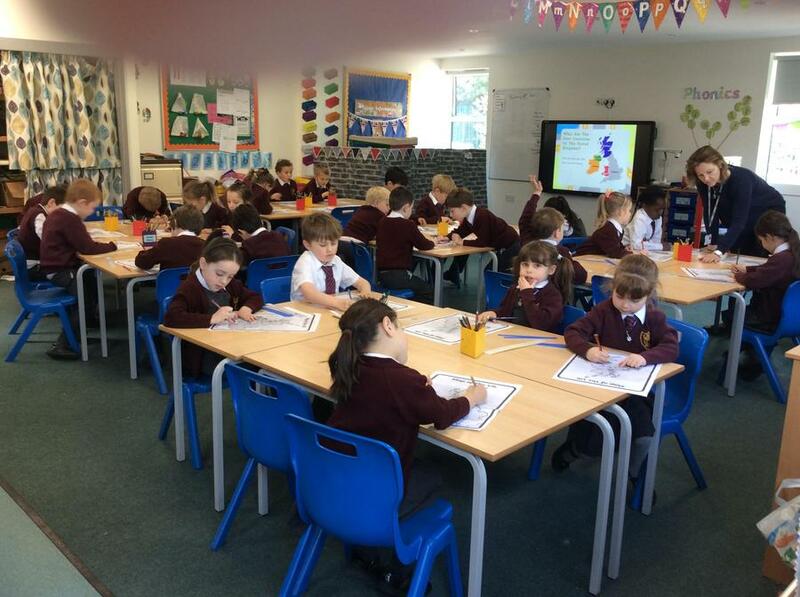 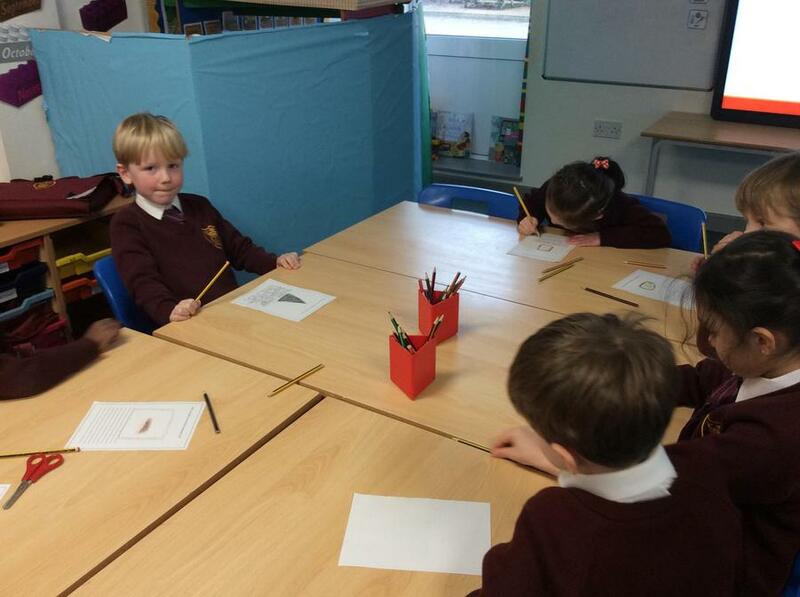 We worked hard to find out about Autumn and the changes what happen. 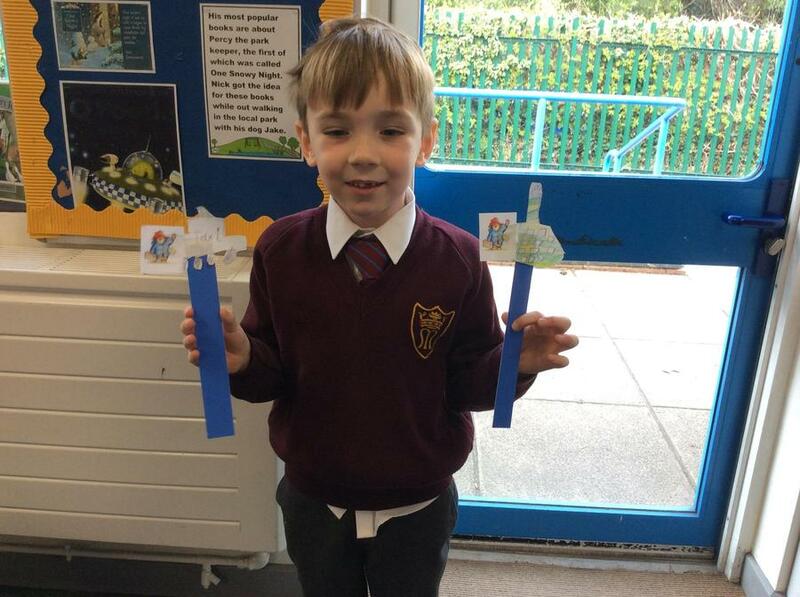 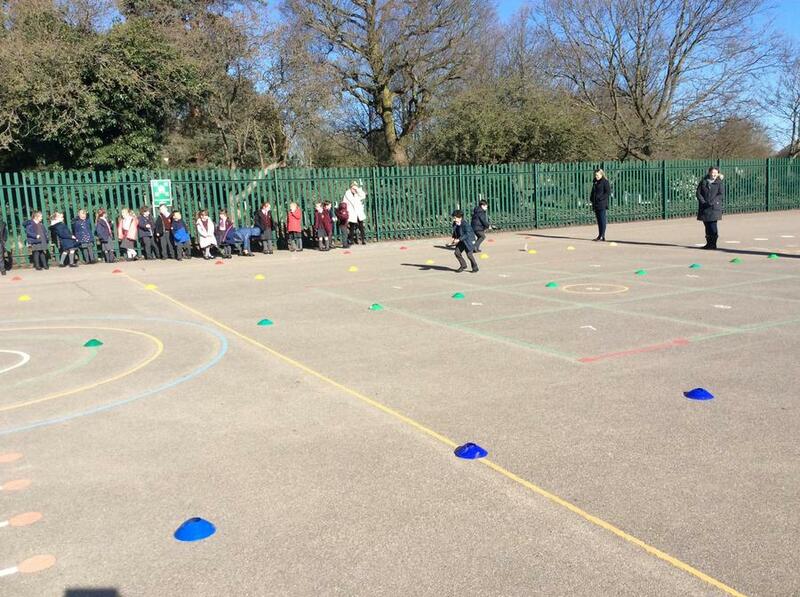 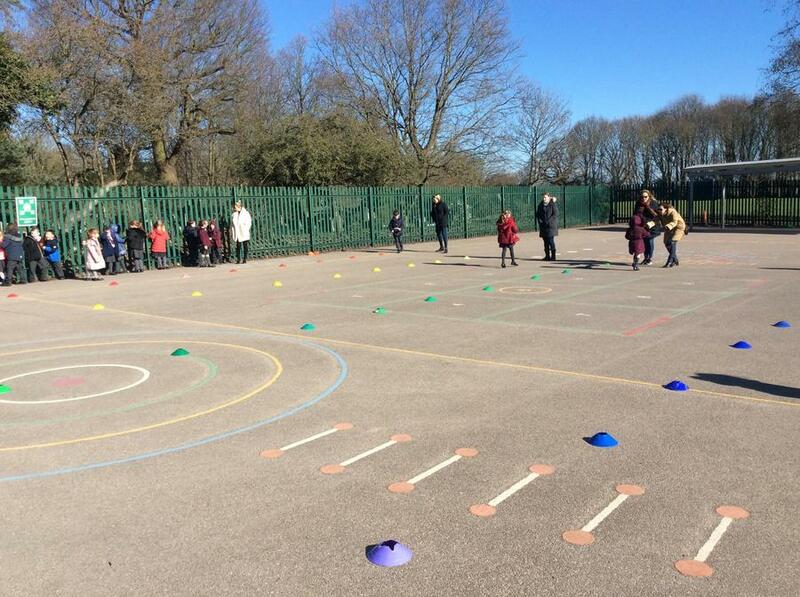 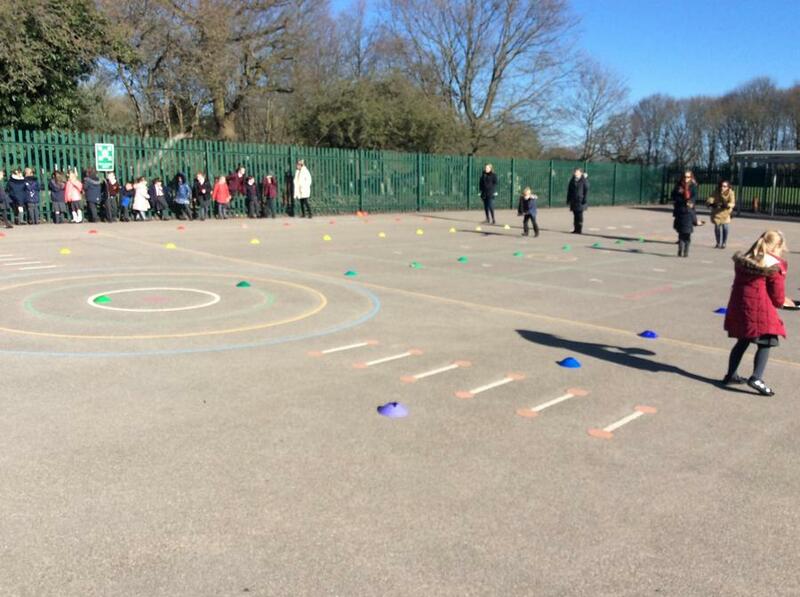 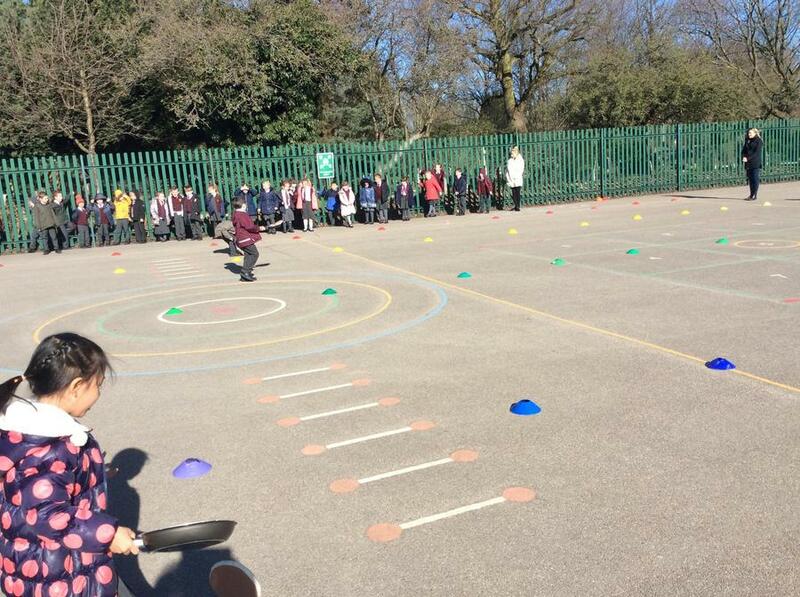 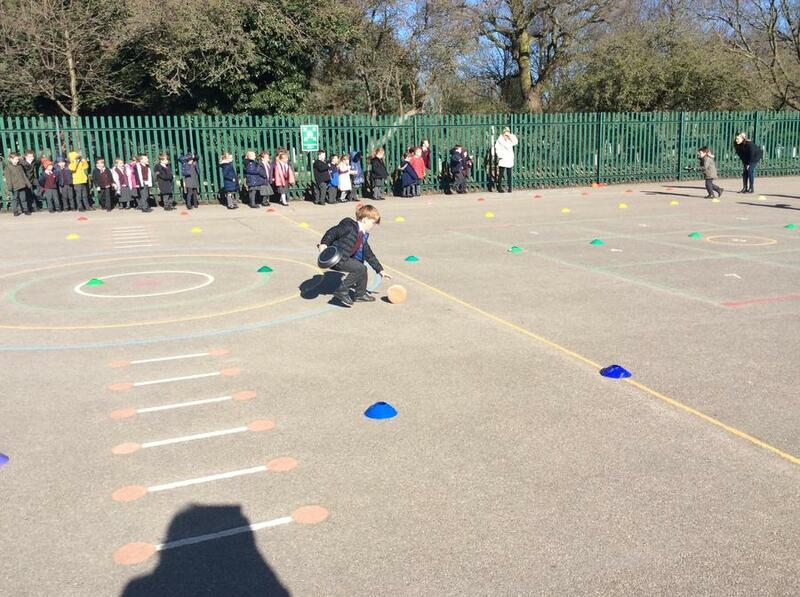 Well done Dove Class. 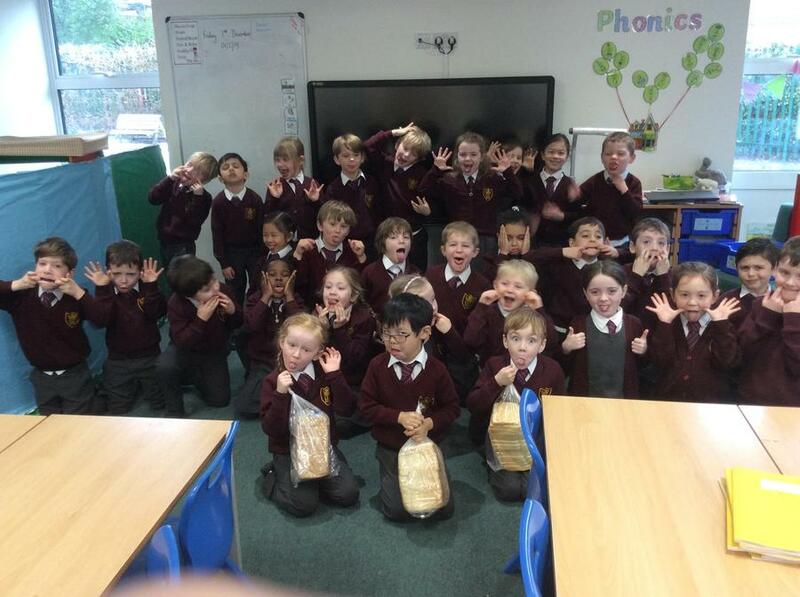 Dove class have decided for their treat they would like to wear pyjamas for the afternoon in class. 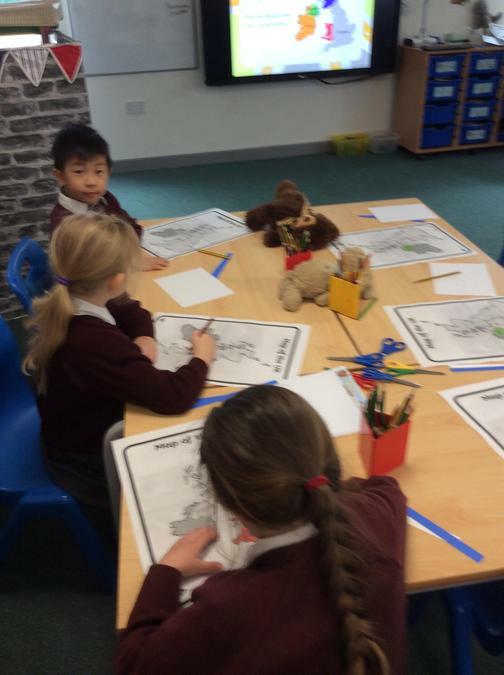 Please send your child in with a pair of pyjamas and a cuddly toy for Thursday afternoon. 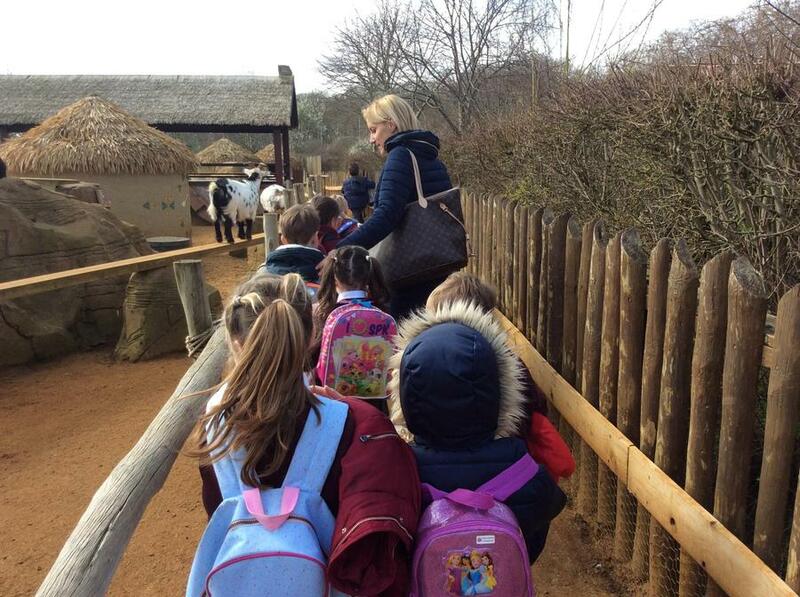 The children will be coming home in their pyjamas unless you let me know otherwise. 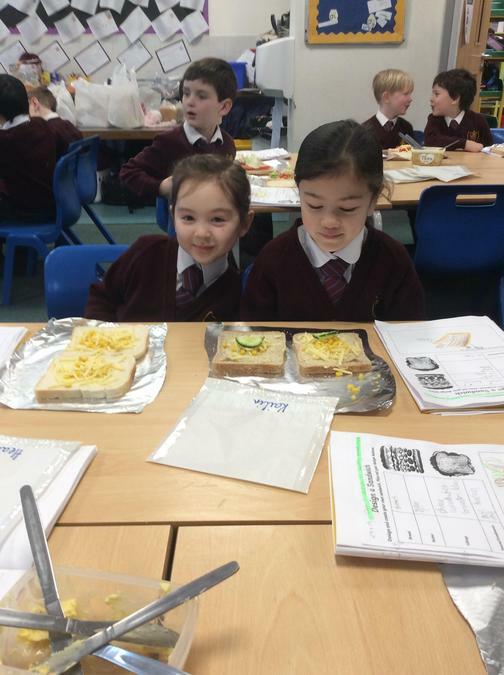 Senses of taste. 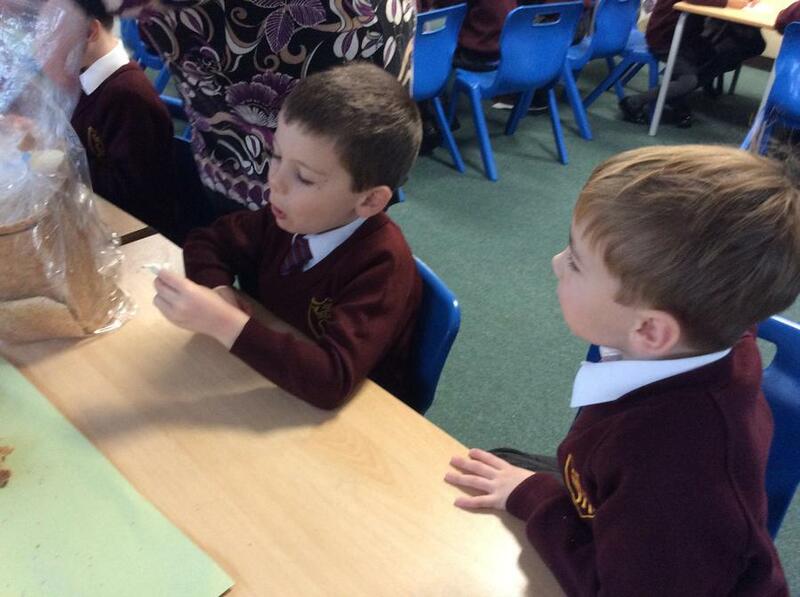 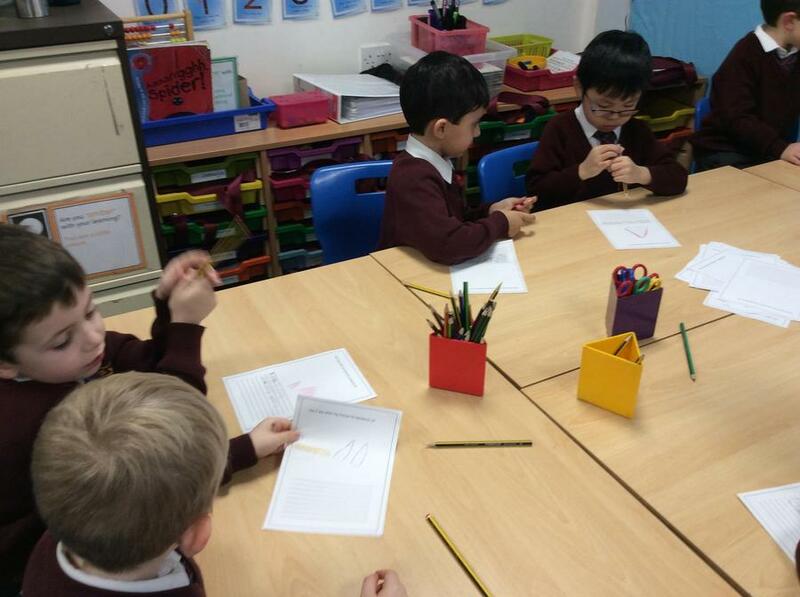 We explored how we taste with our tongues. 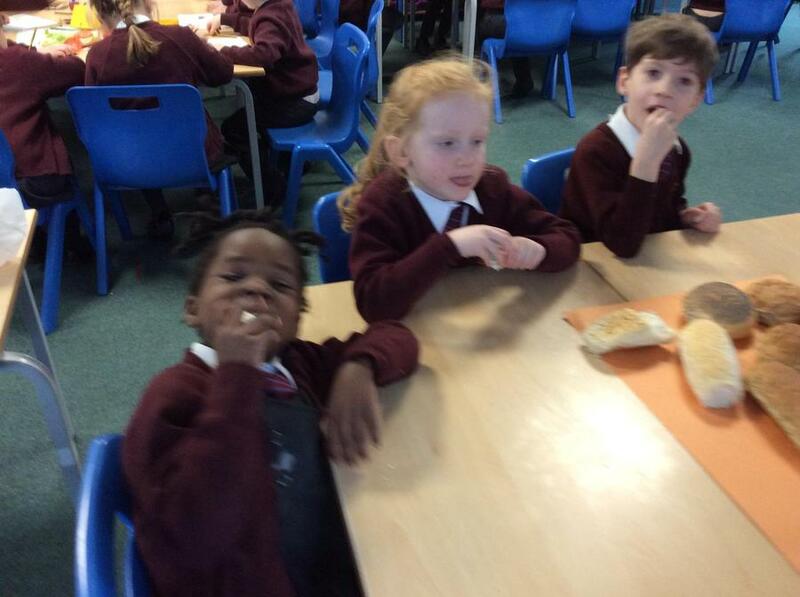 We tried 3 different flavours of crisp and thought about how they made our tongues feel. 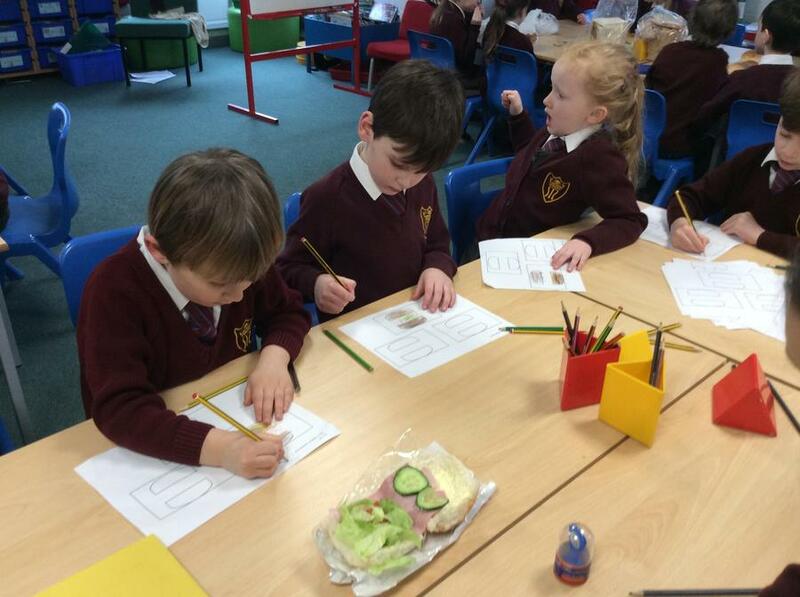 Stunning Starter - We enjoyed bringing our teddies to school today. 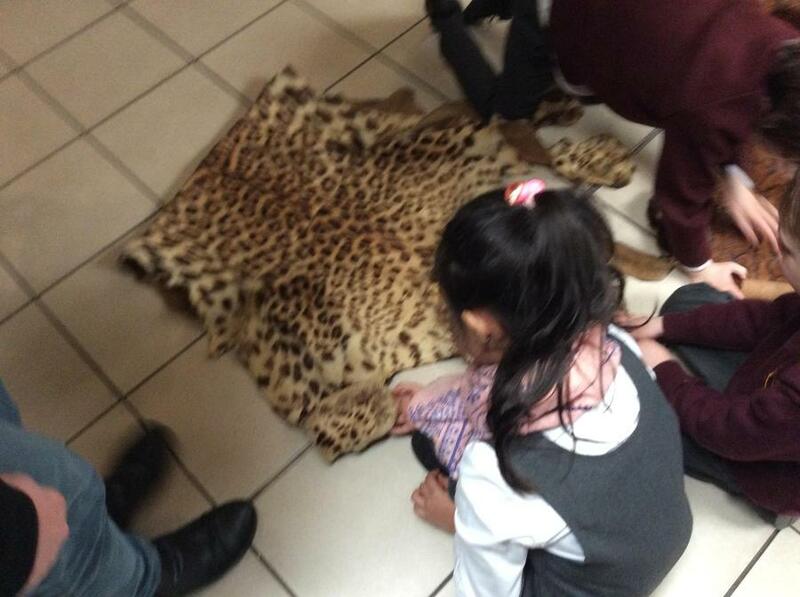 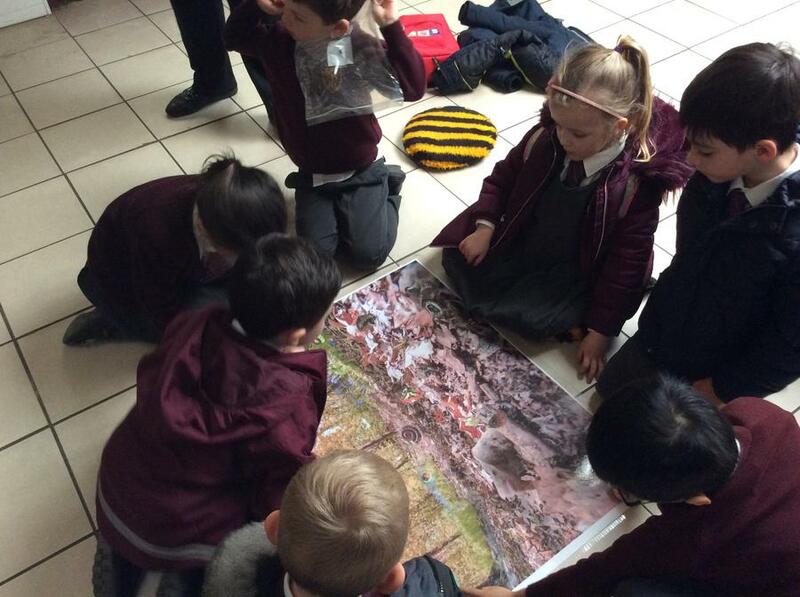 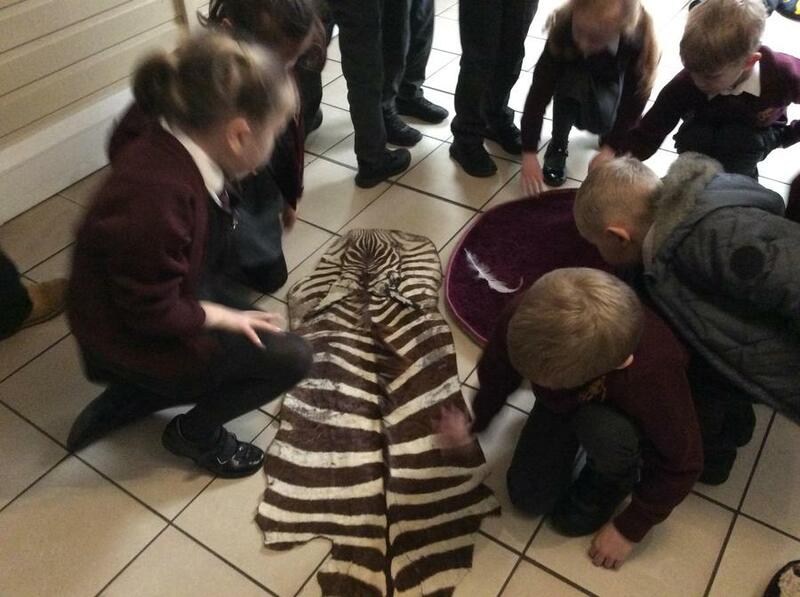 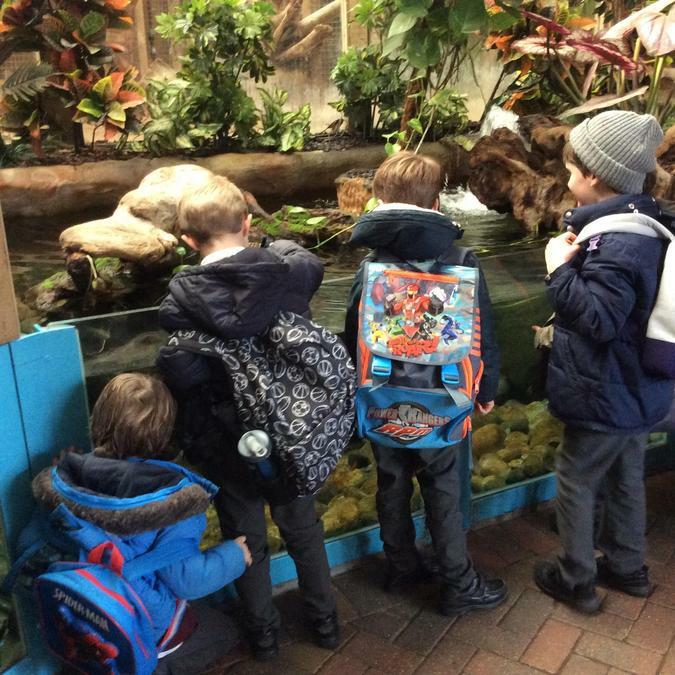 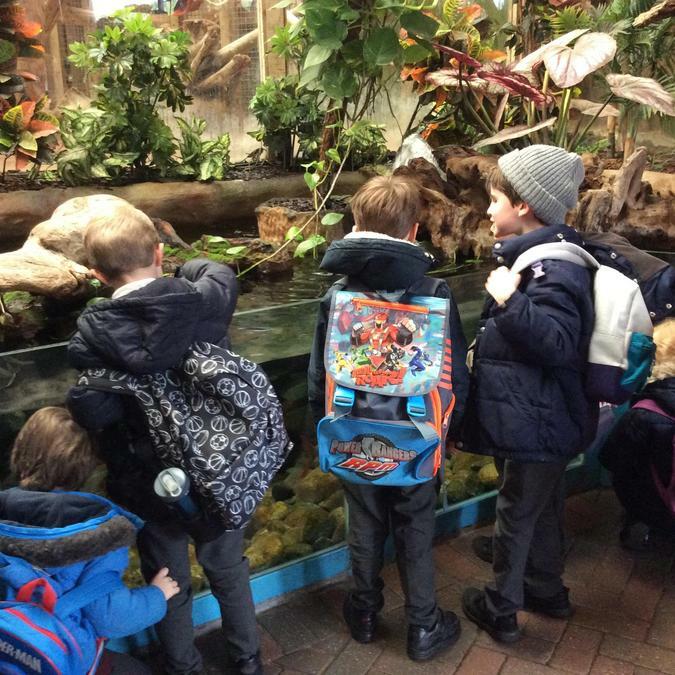 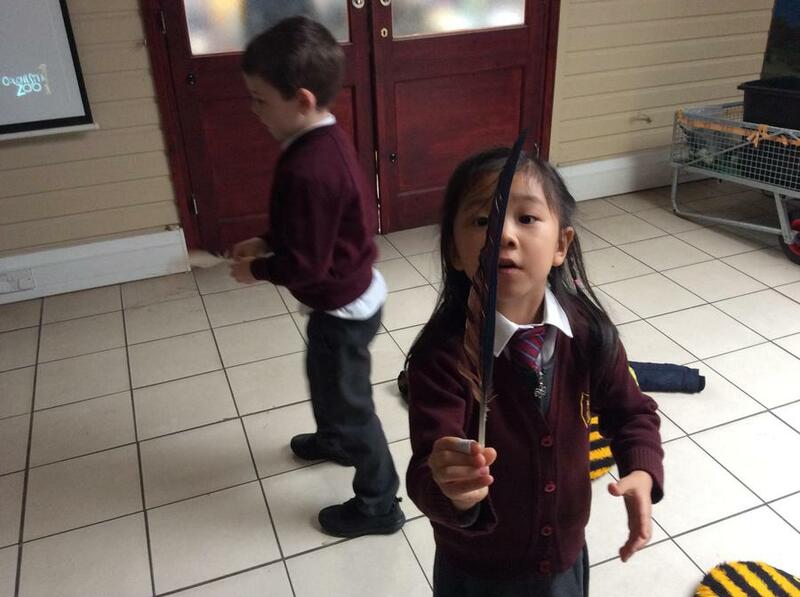 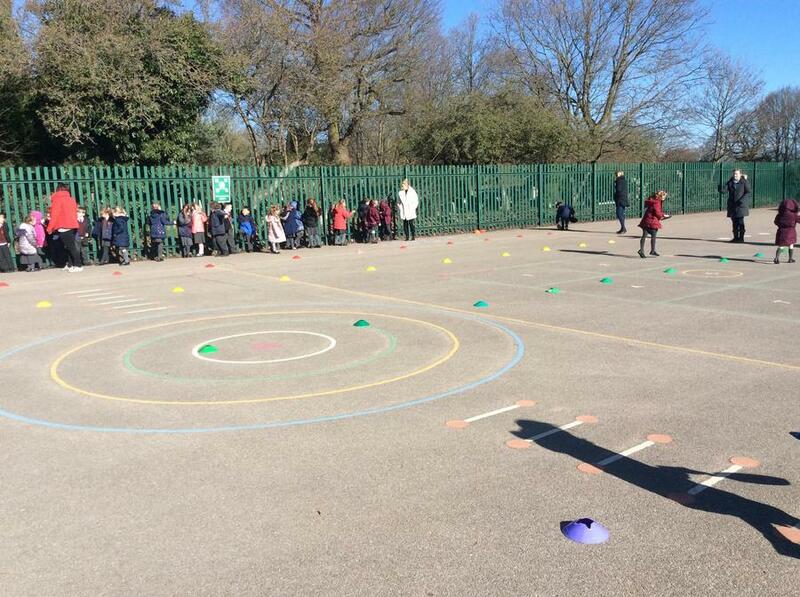 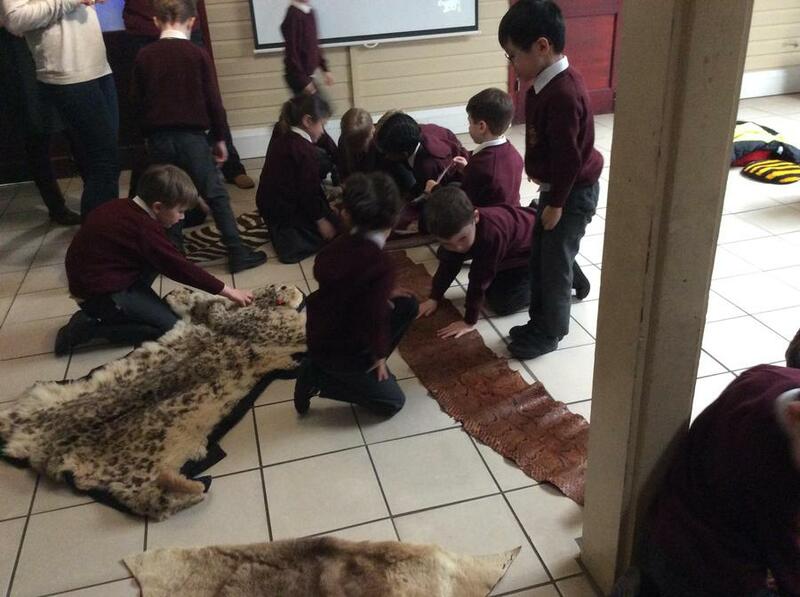 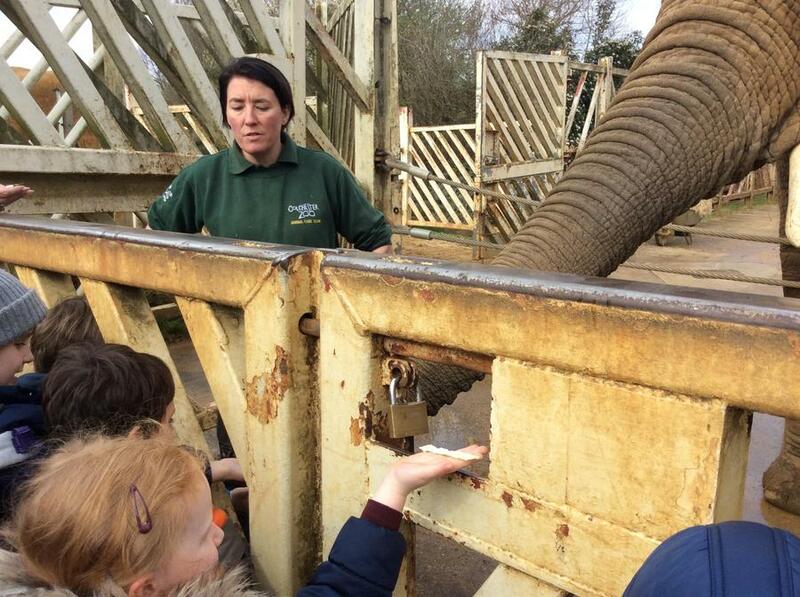 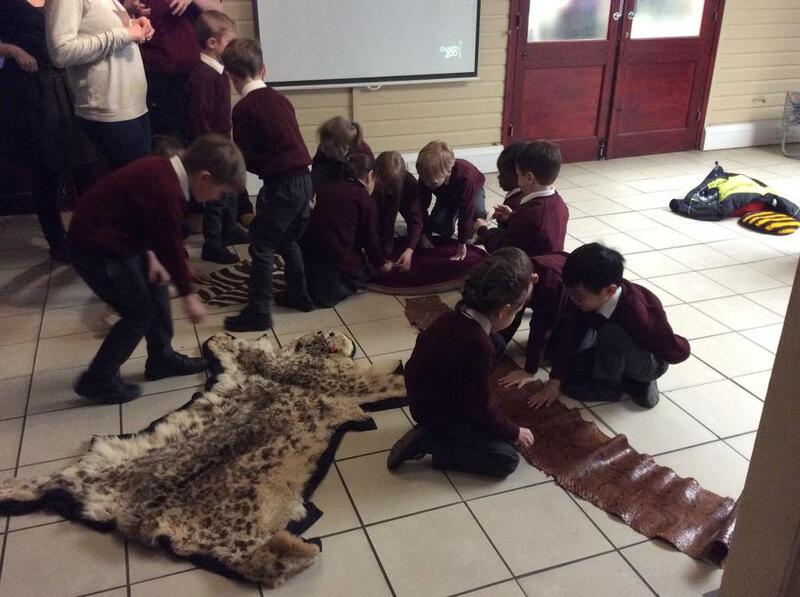 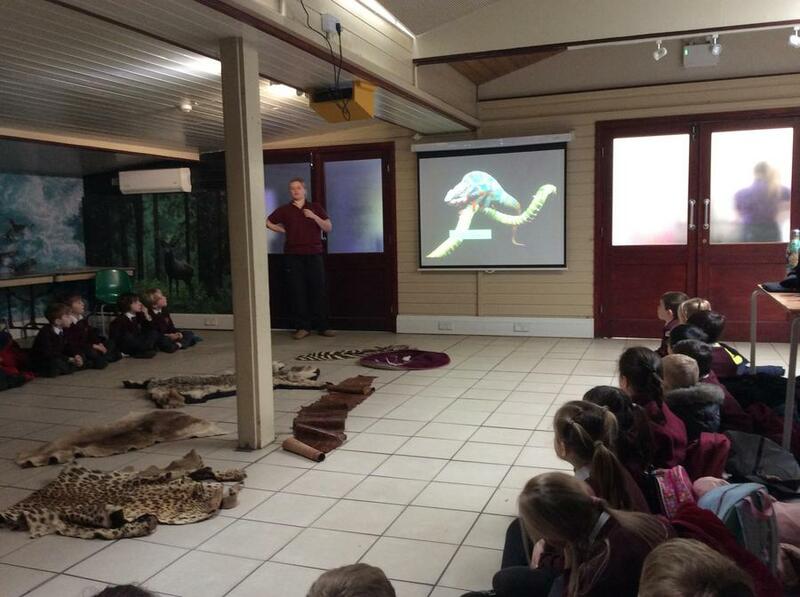 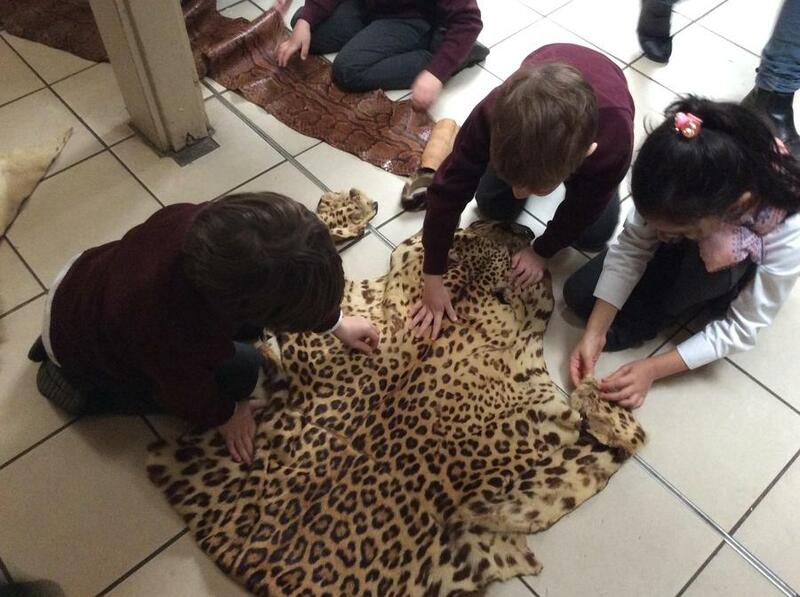 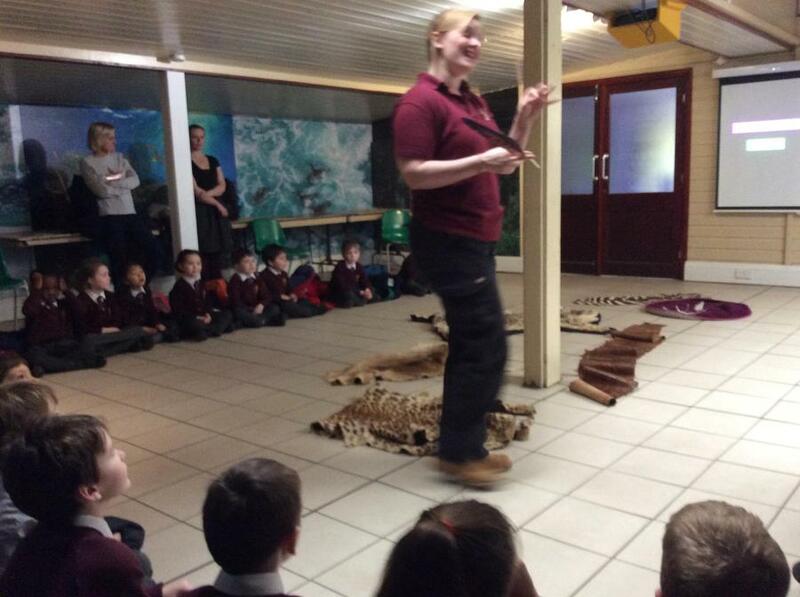 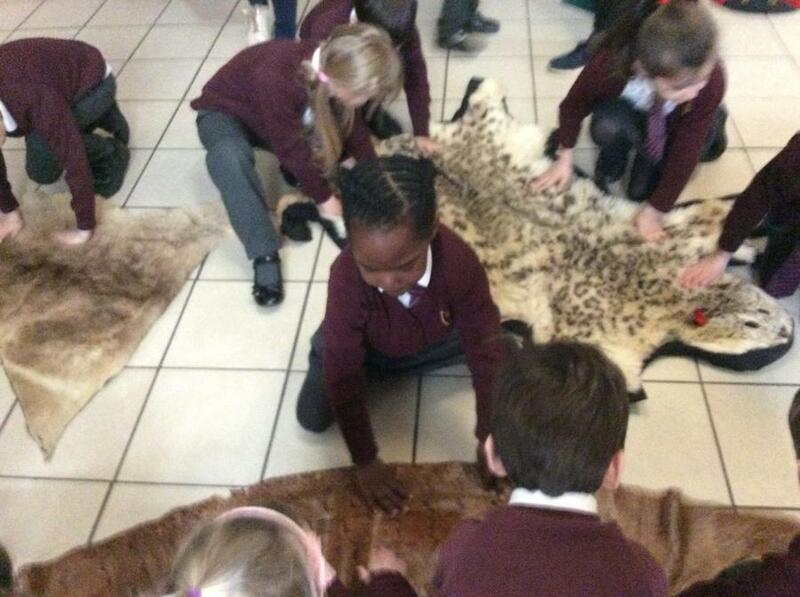 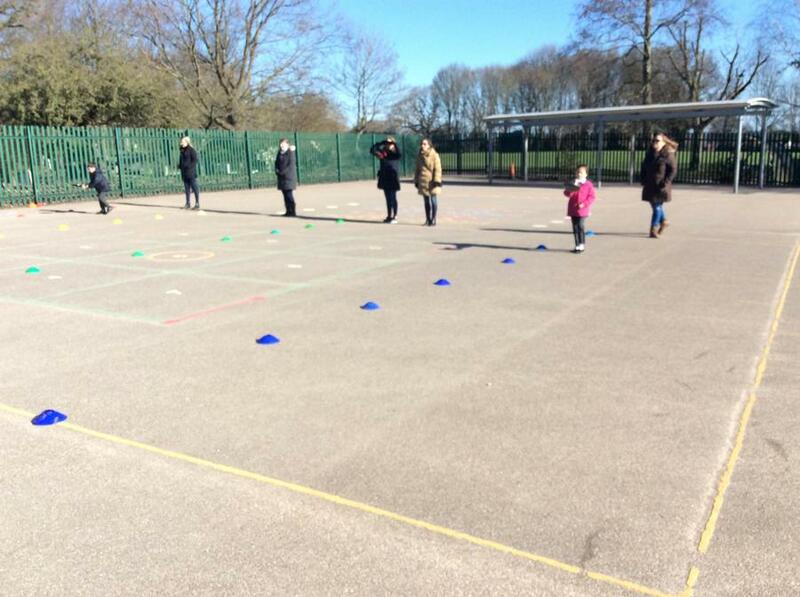 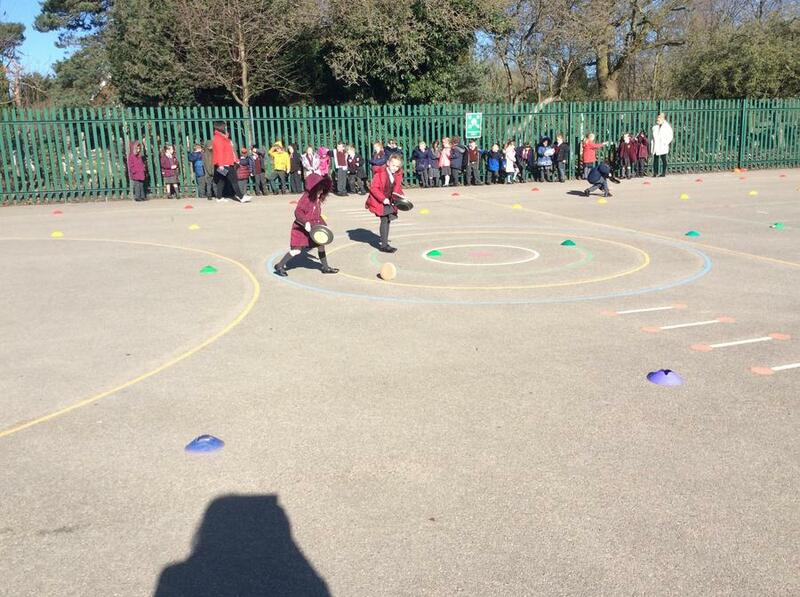 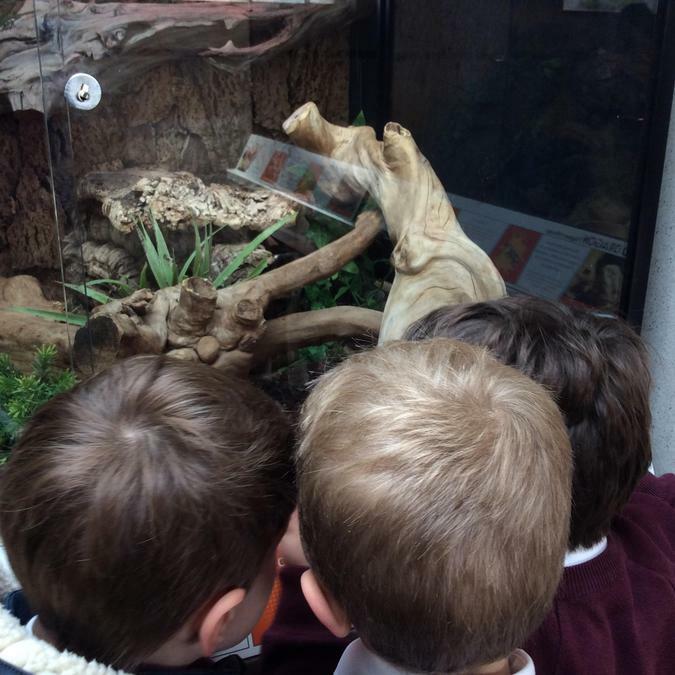 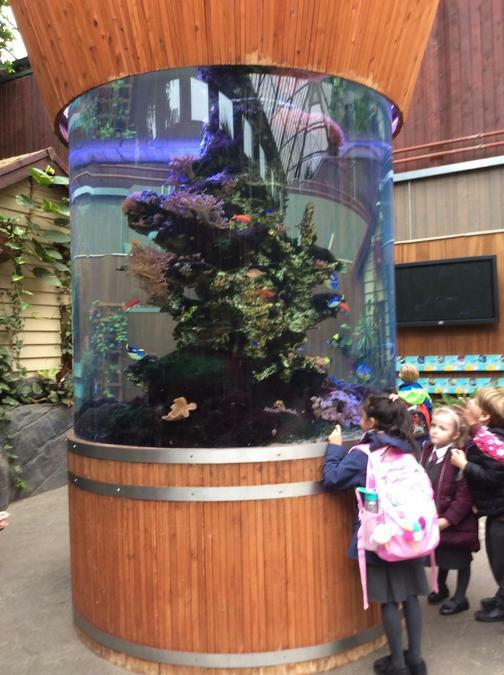 We played with them, sorted them and enjoyed showing them to our friends.